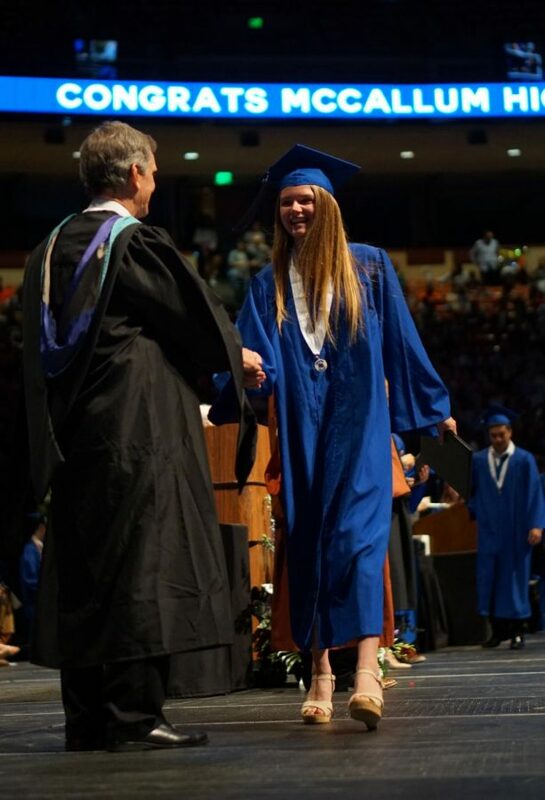 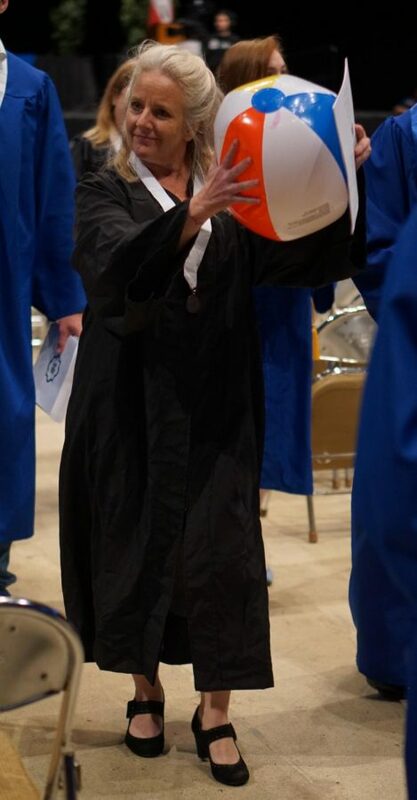 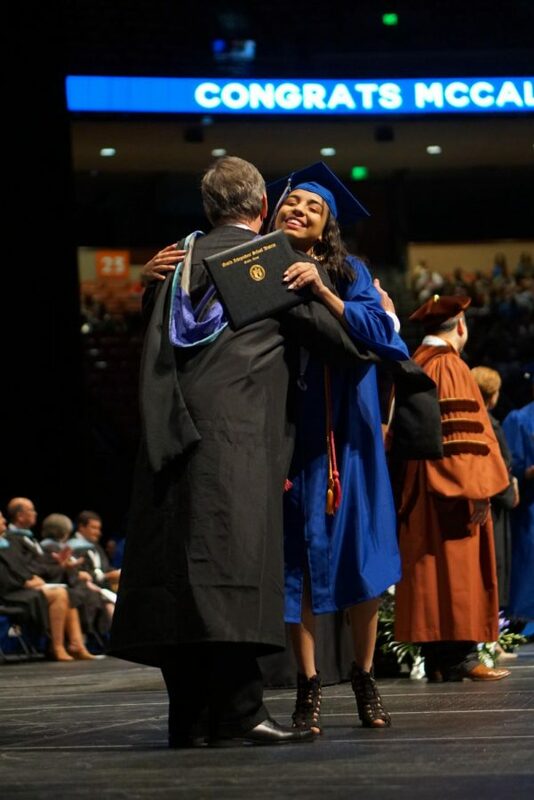 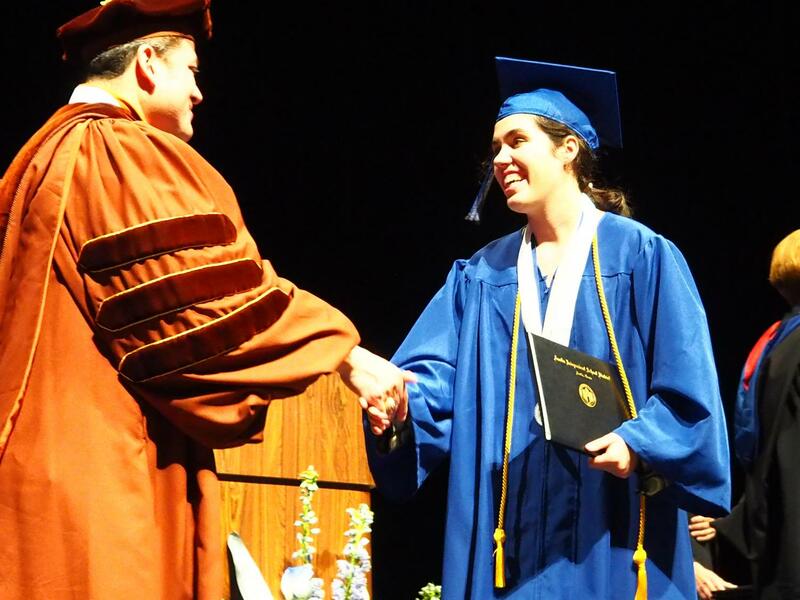 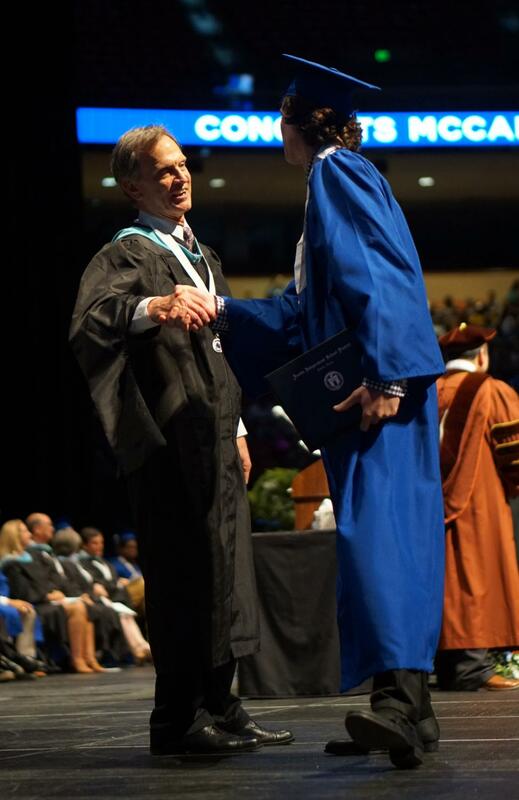 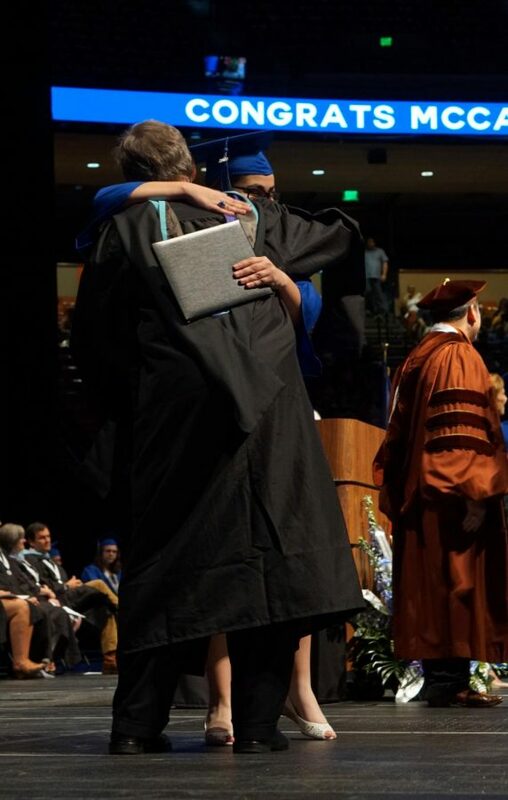 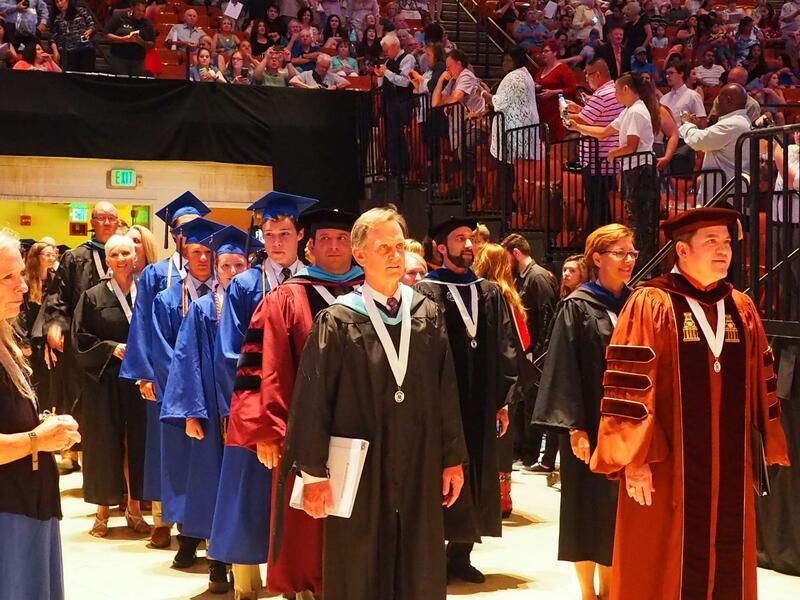 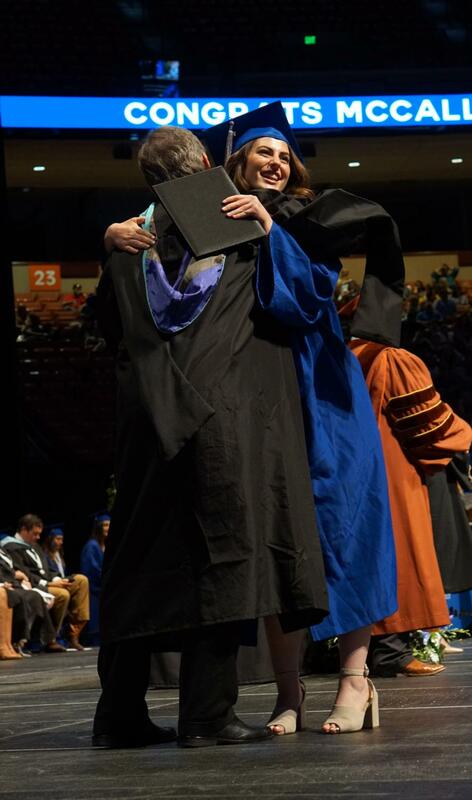 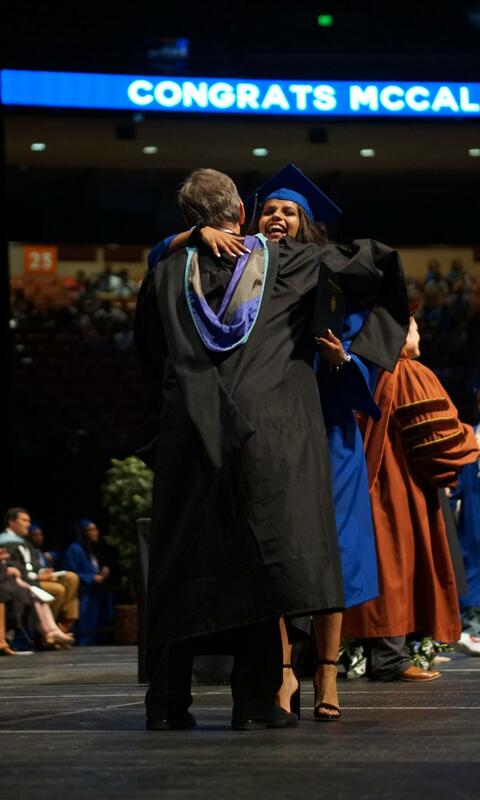 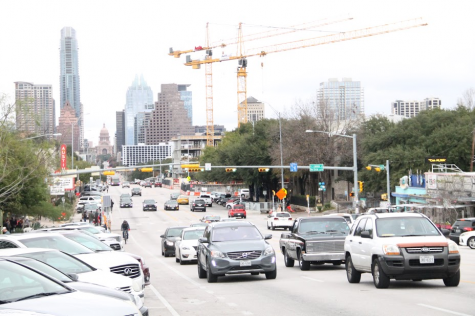 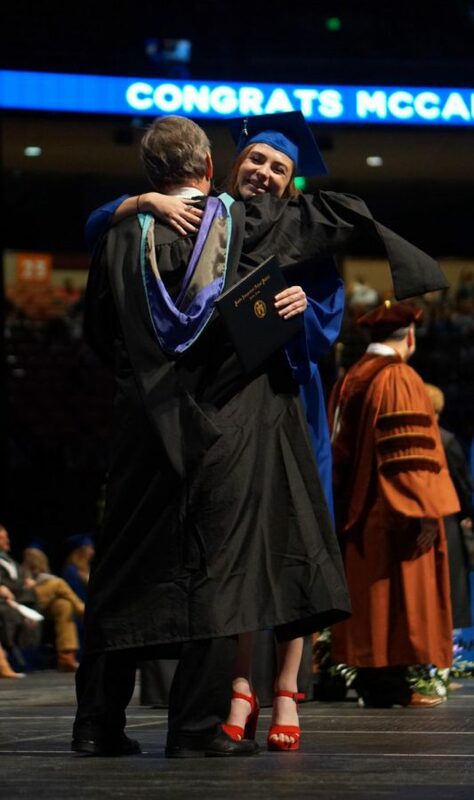 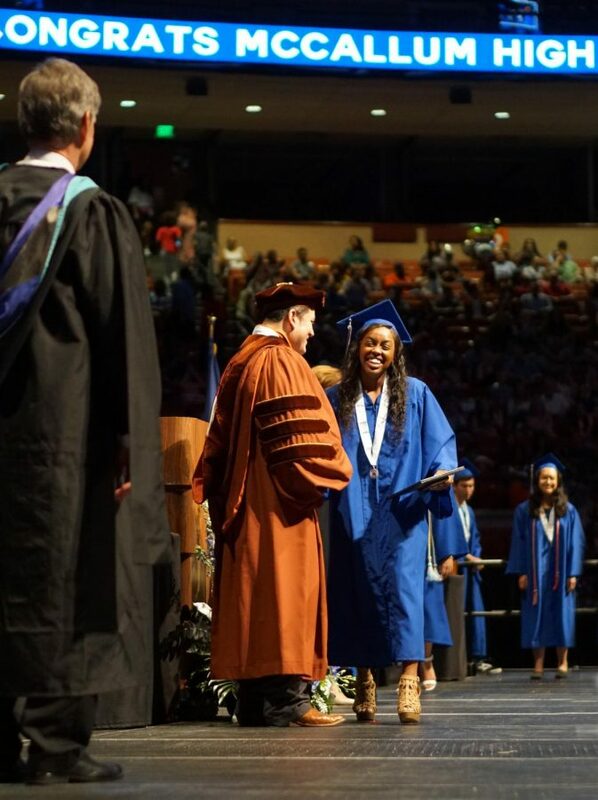 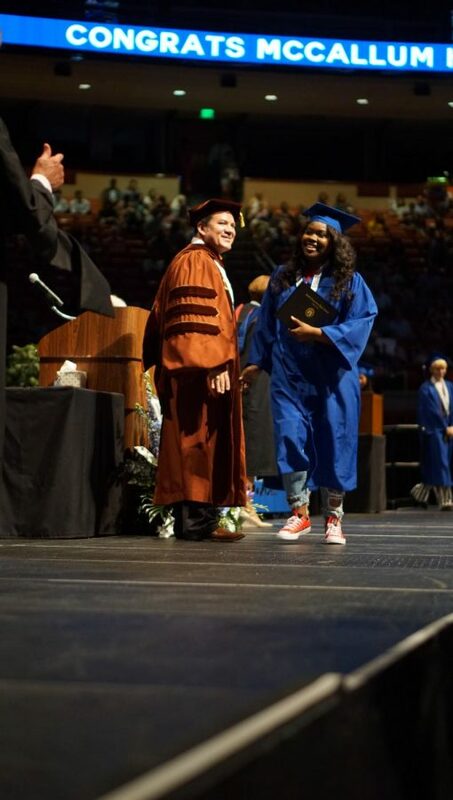 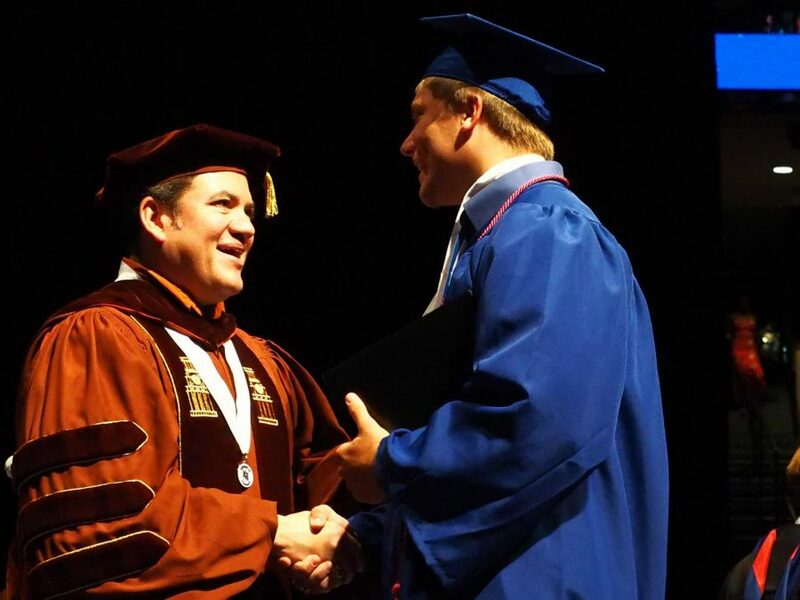 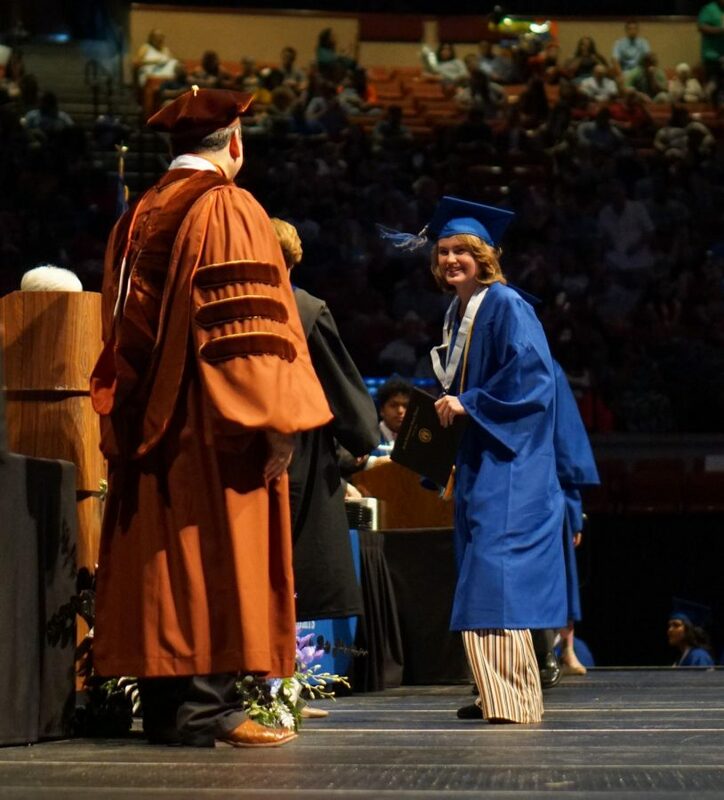 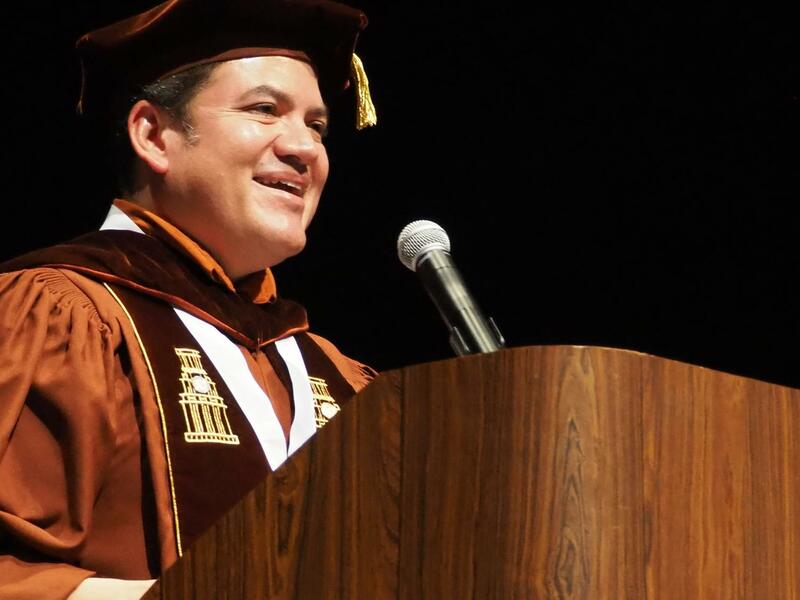 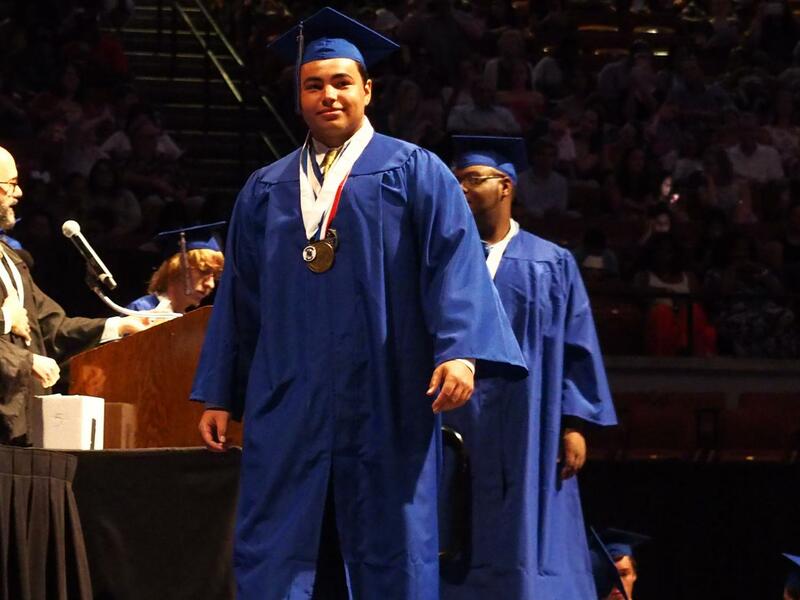 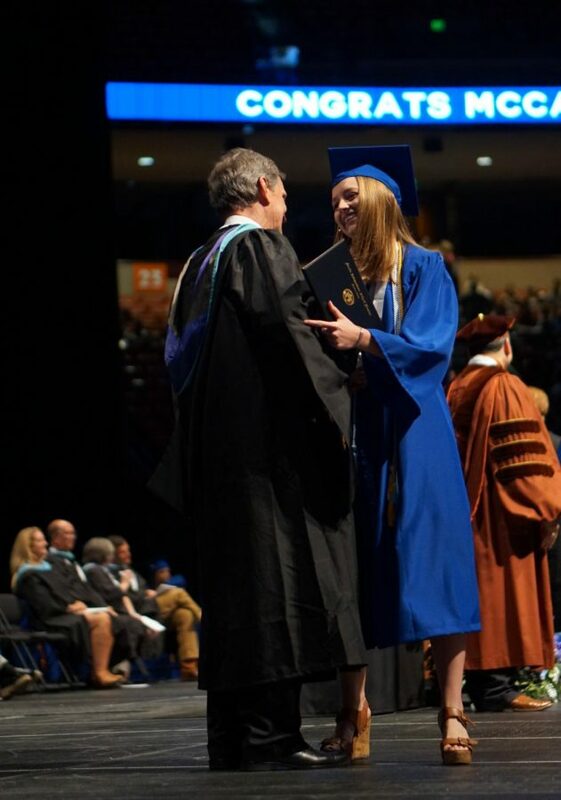 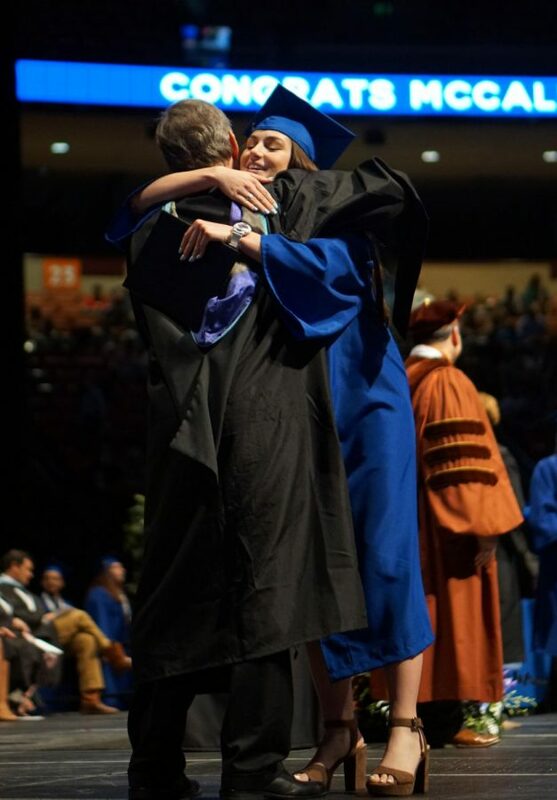 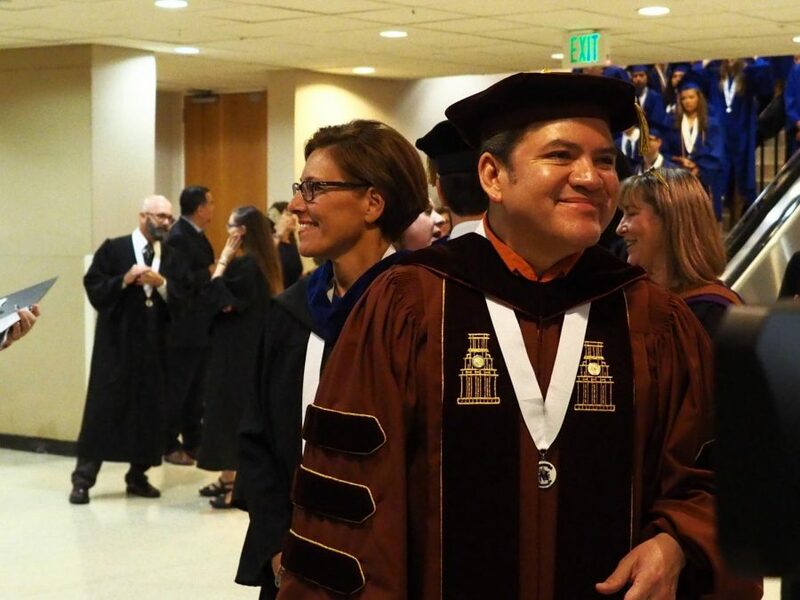 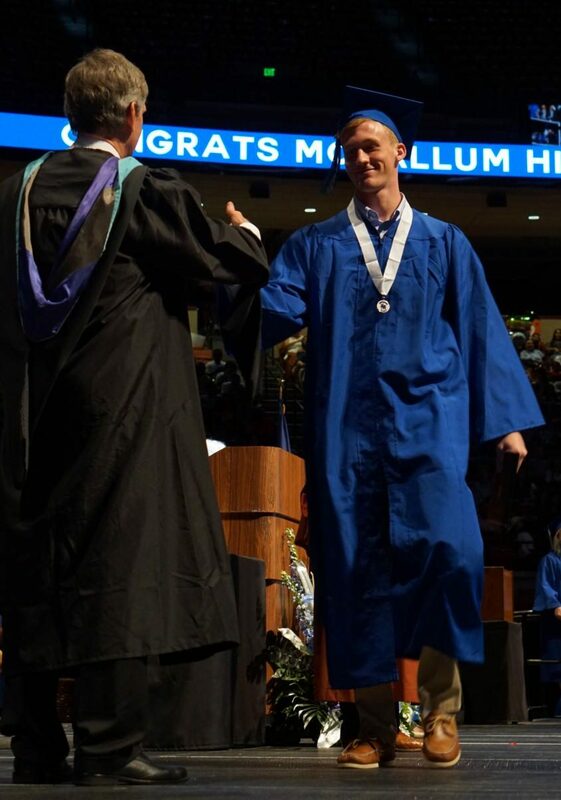 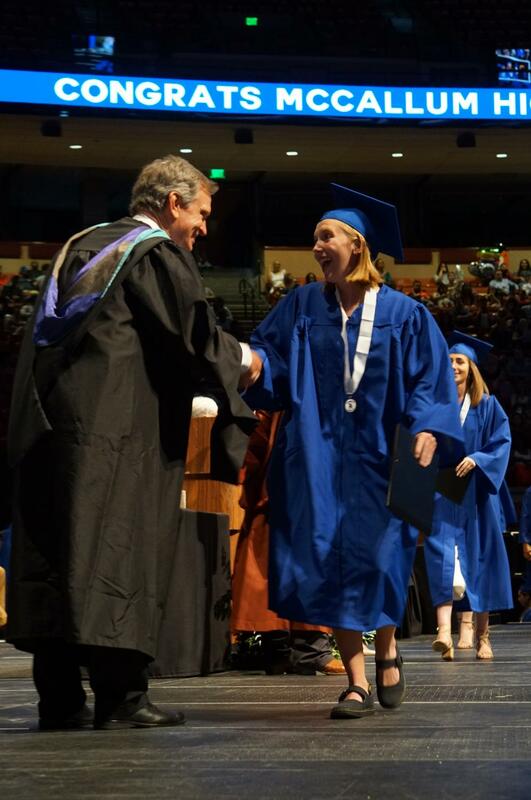 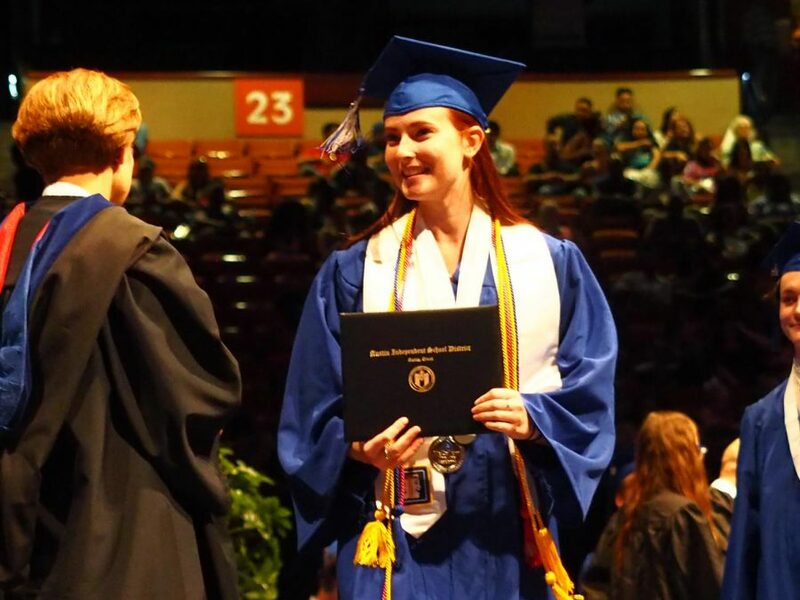 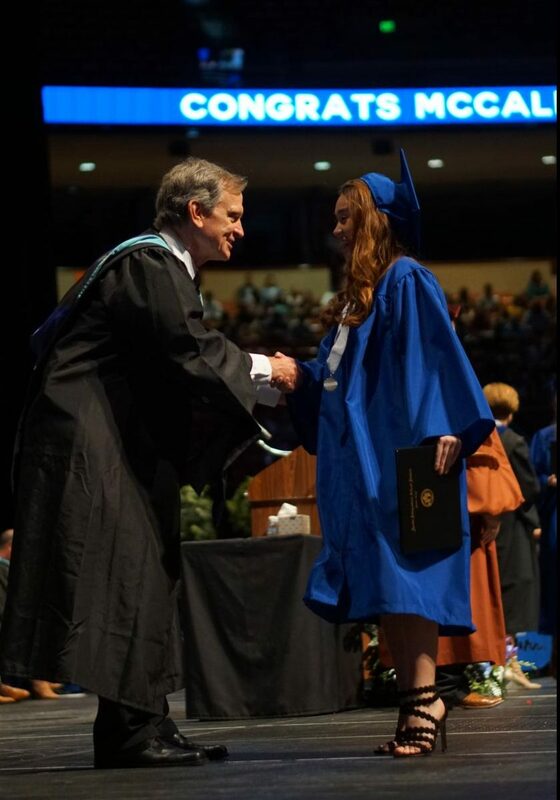 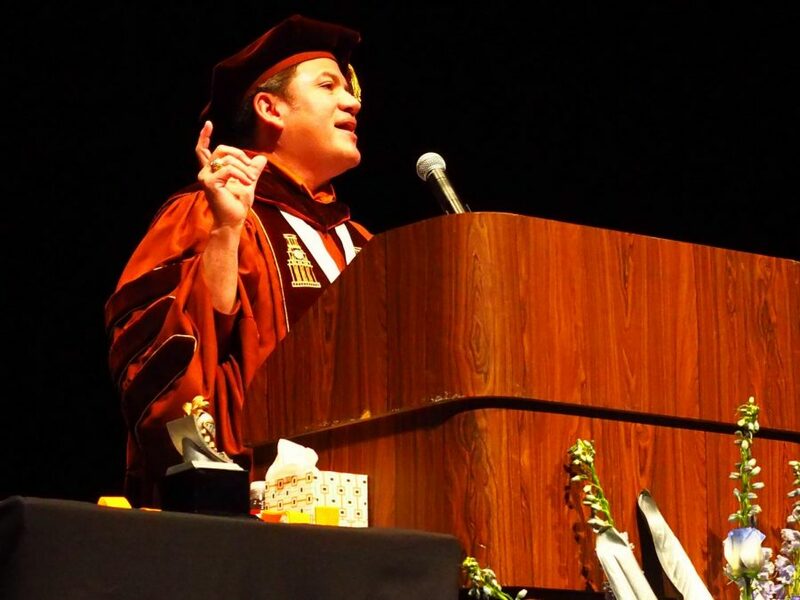 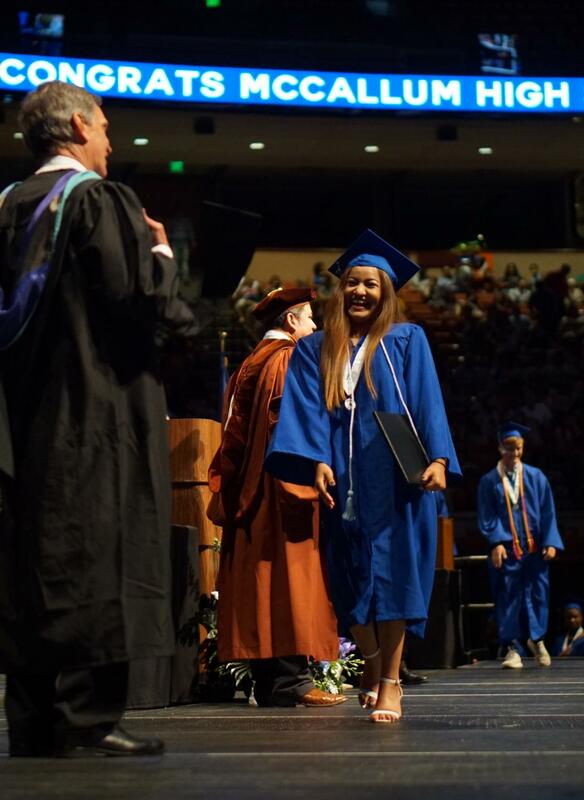 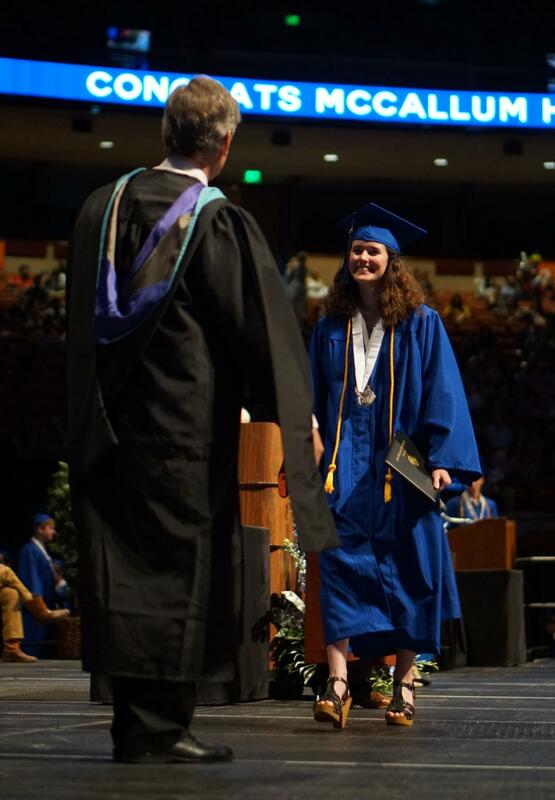 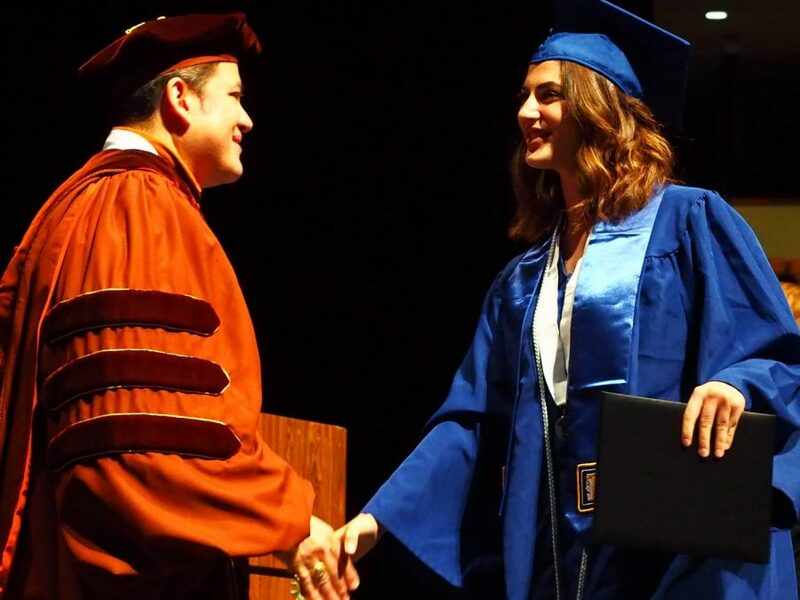 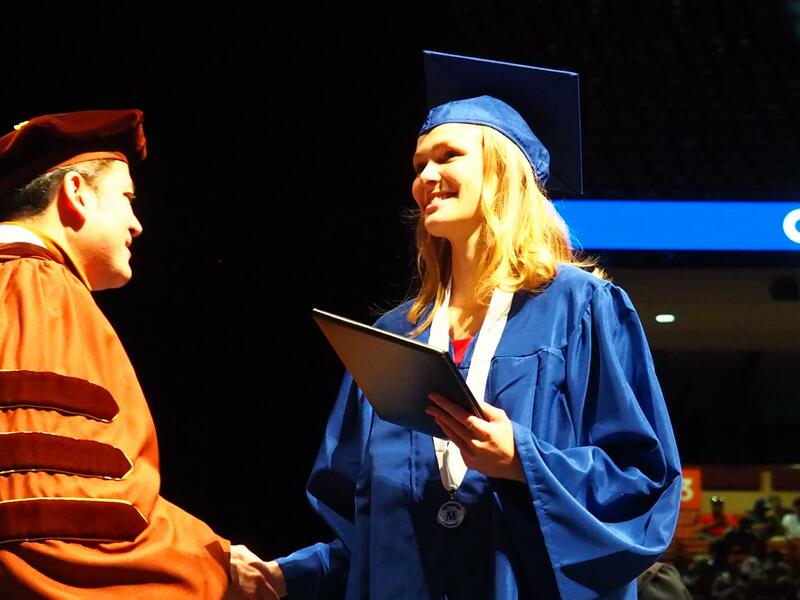 Mac held its commencement ceremony for the Class of 2018 on Thursday at the Frank Erwin Center on the UT campus. 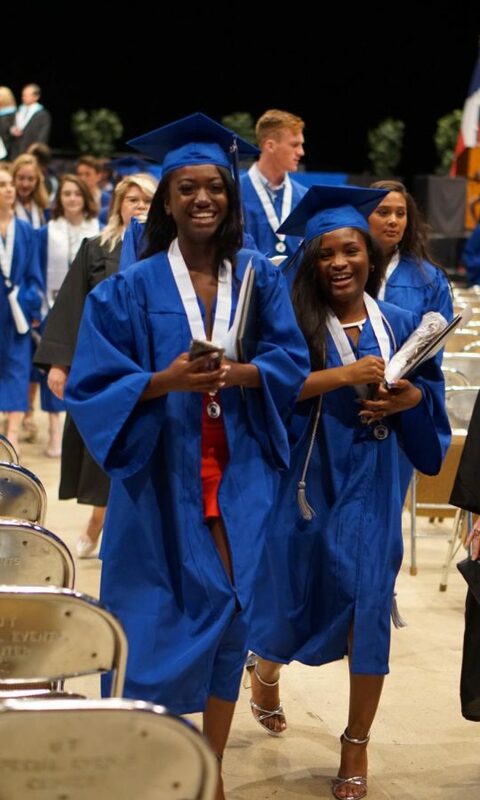 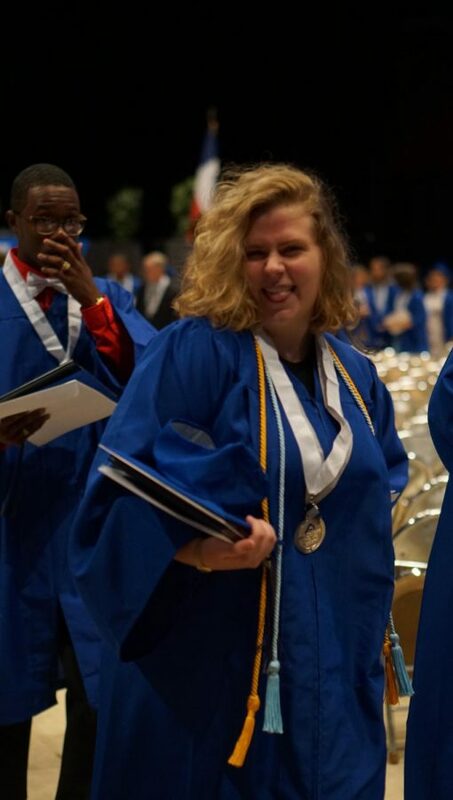 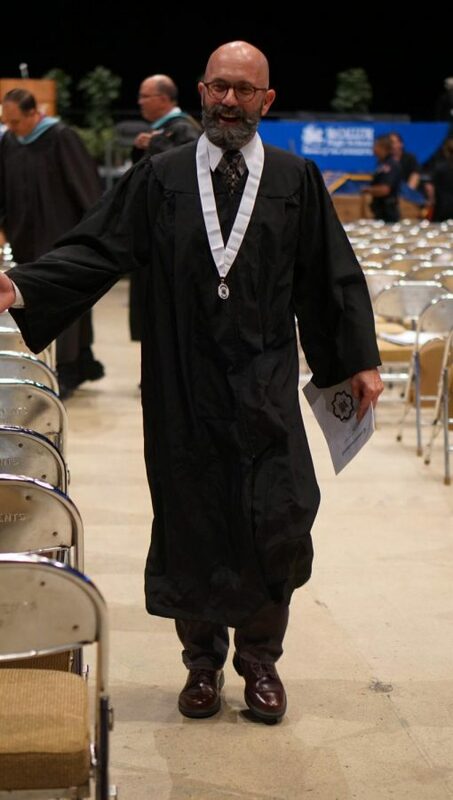 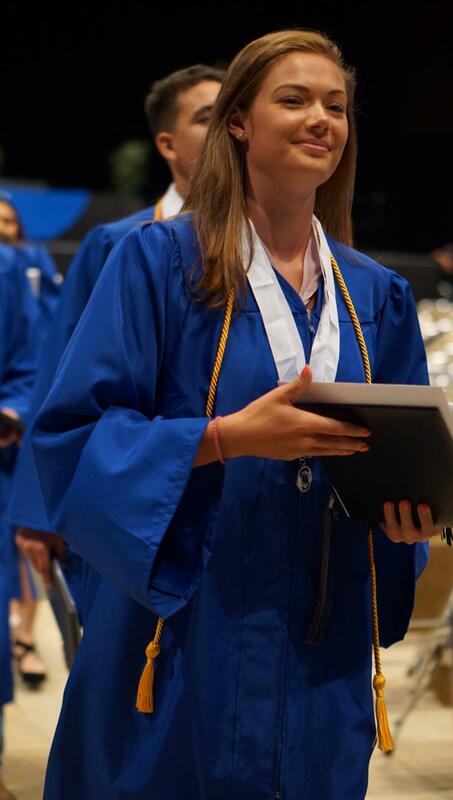 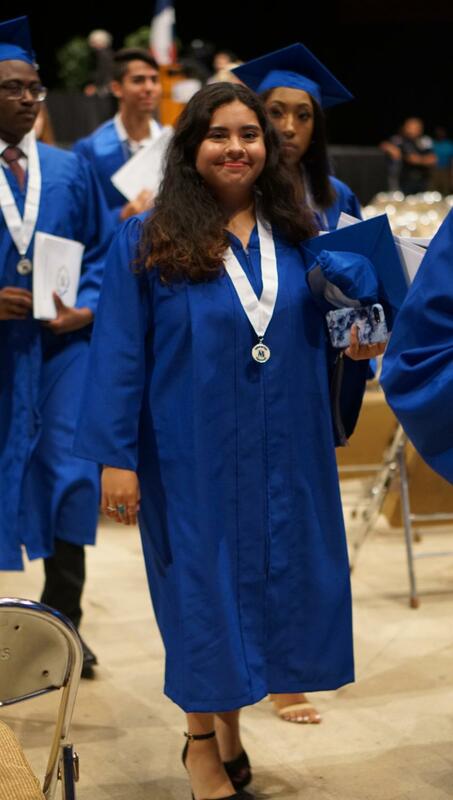 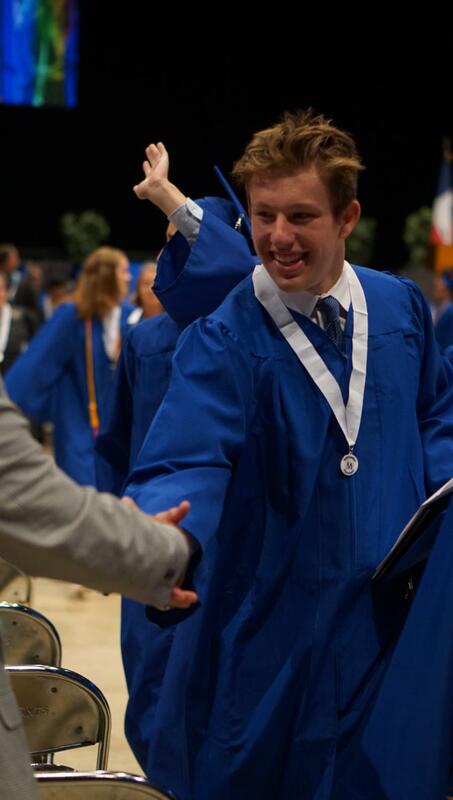 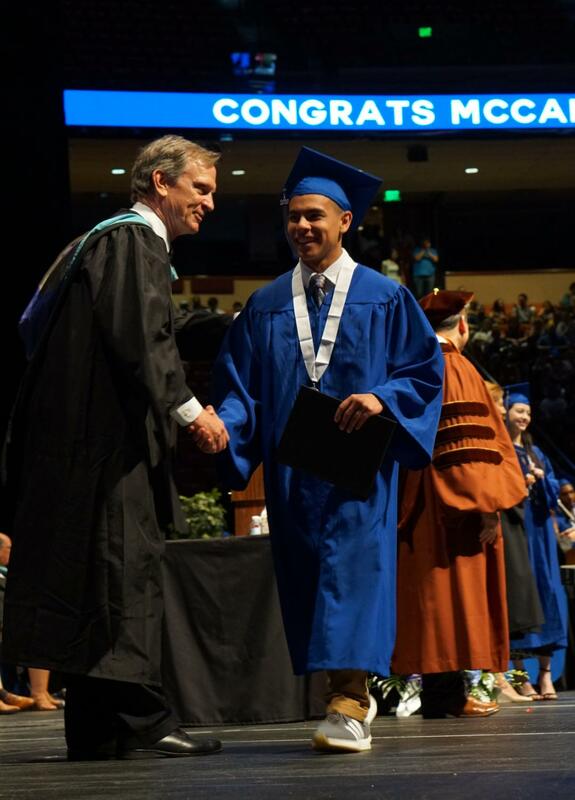 The day was filled with the staple elements of a Mac graduation. 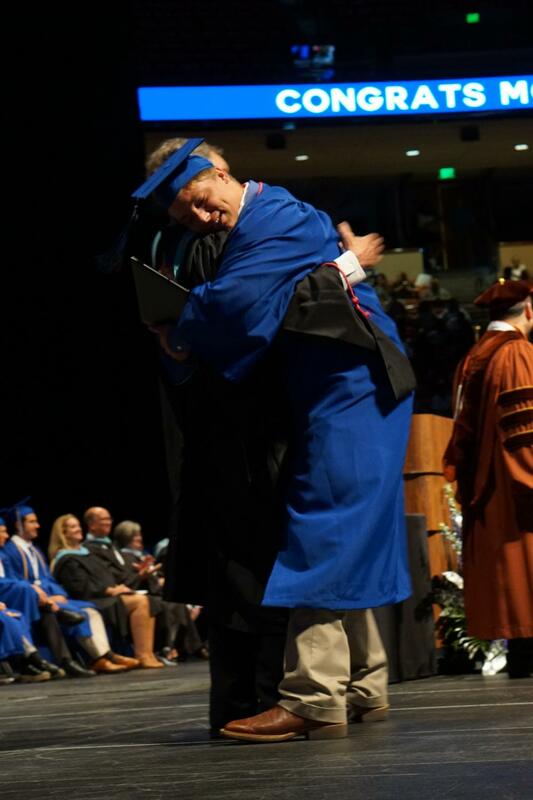 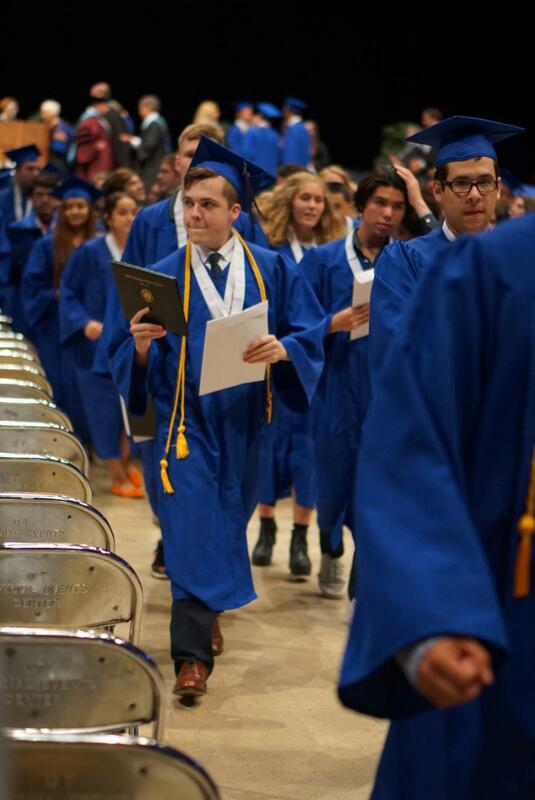 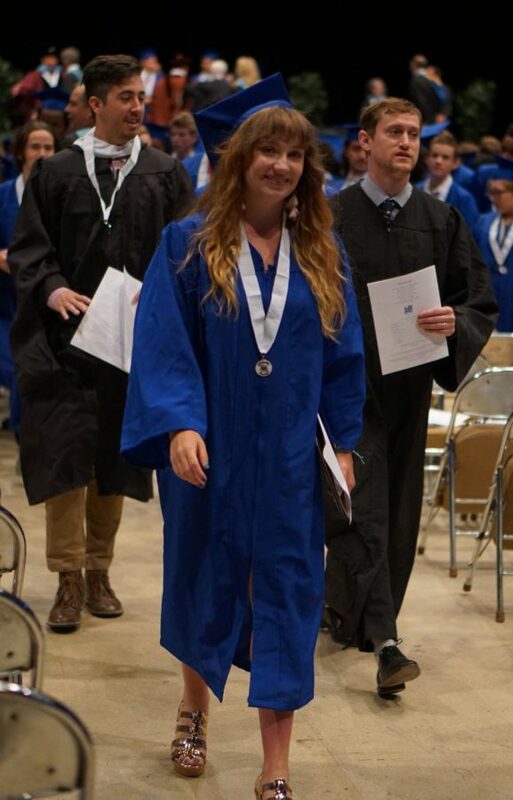 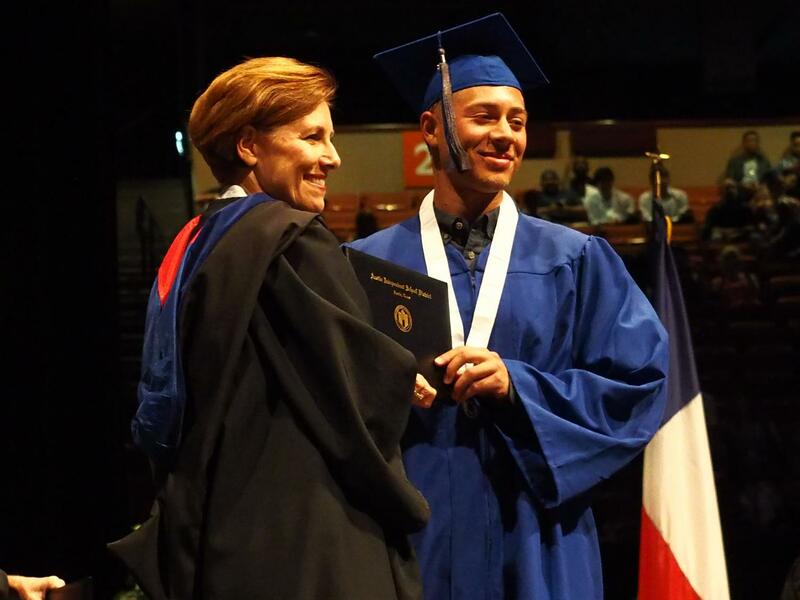 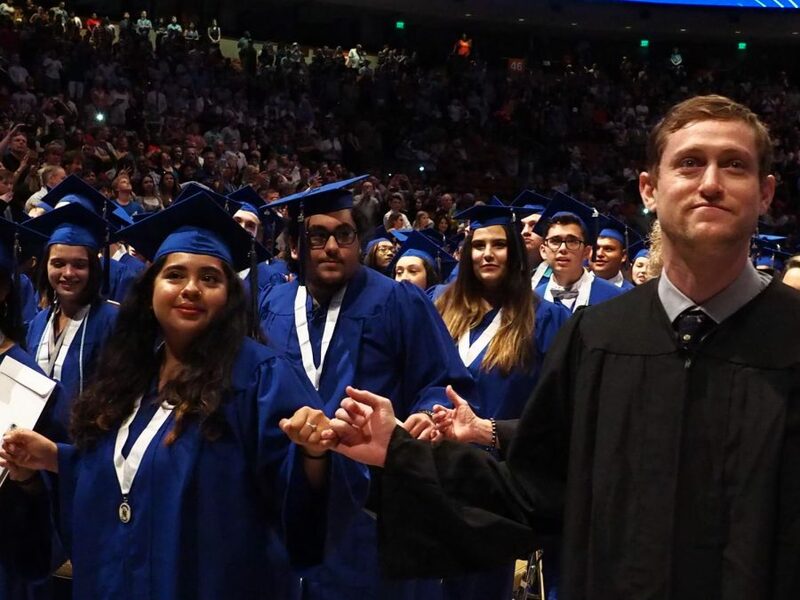 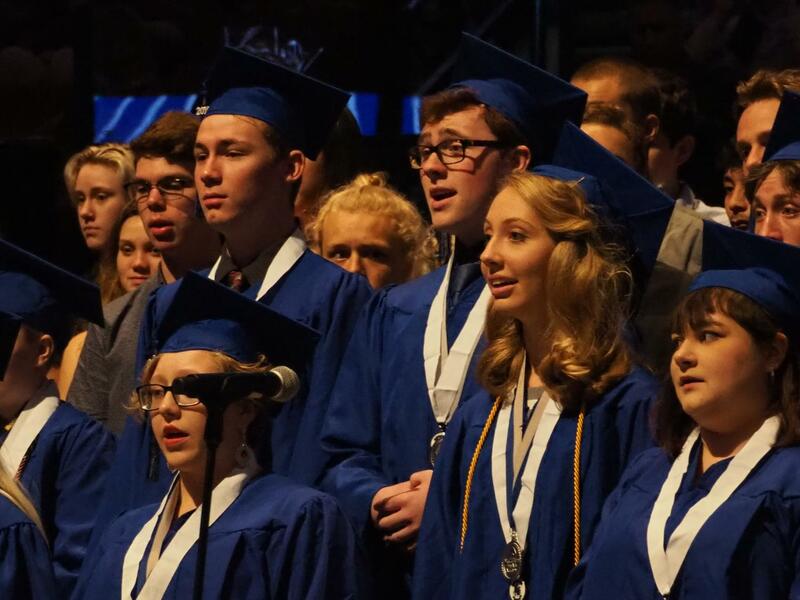 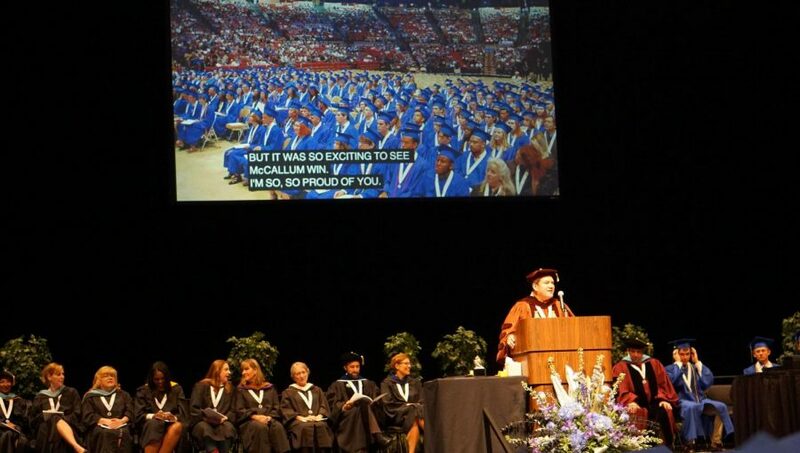 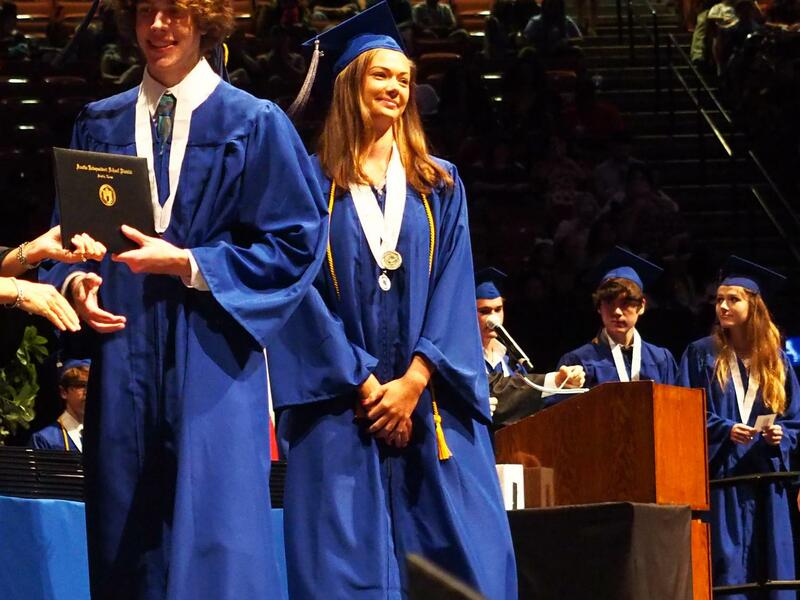 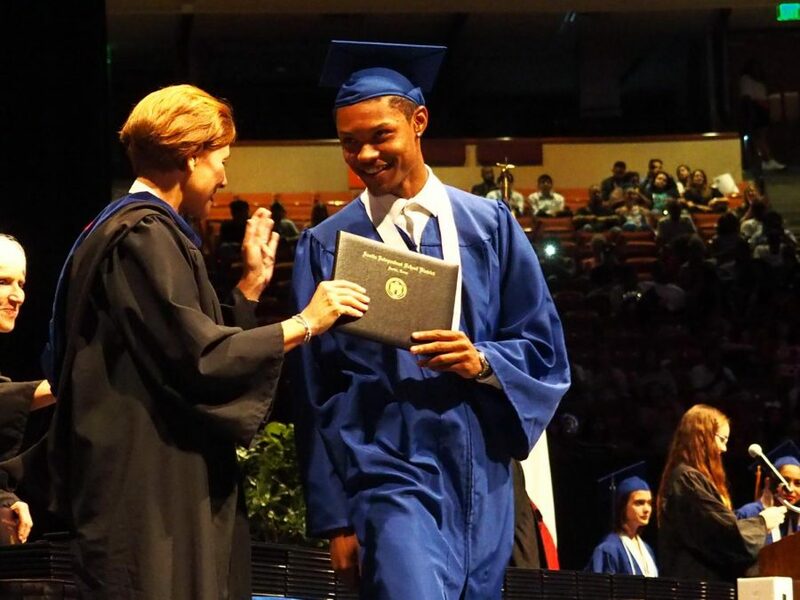 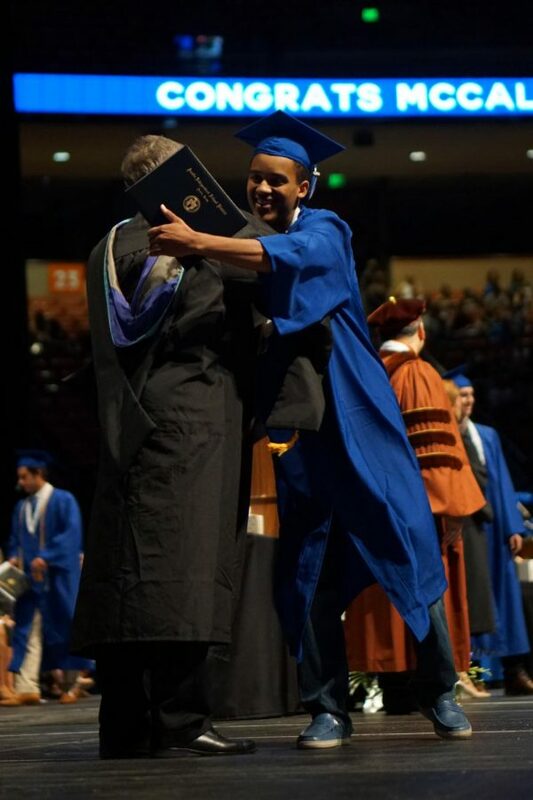 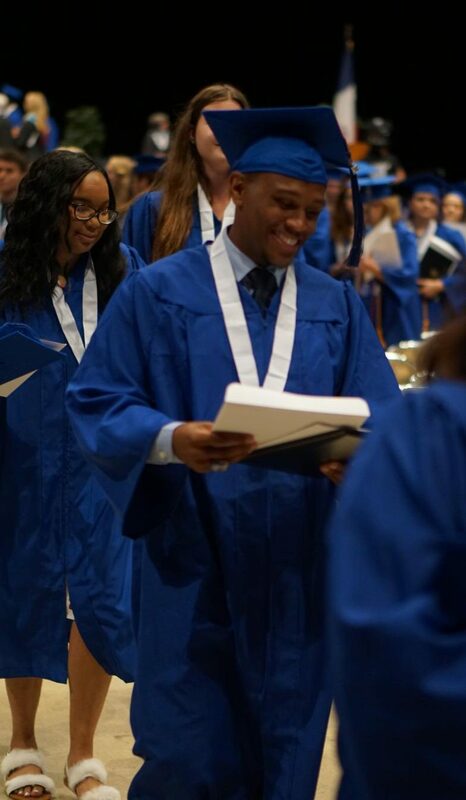 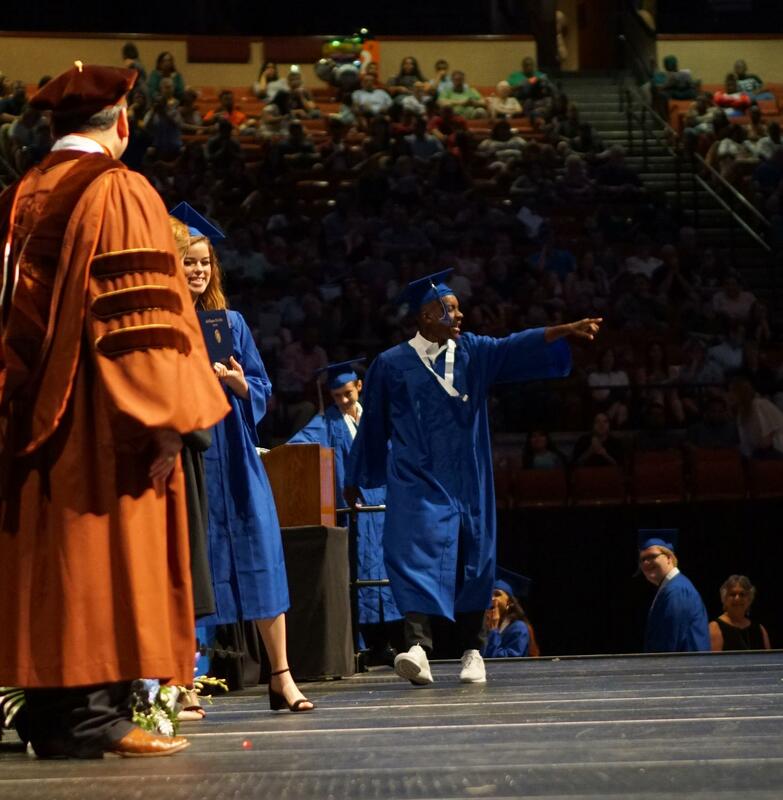 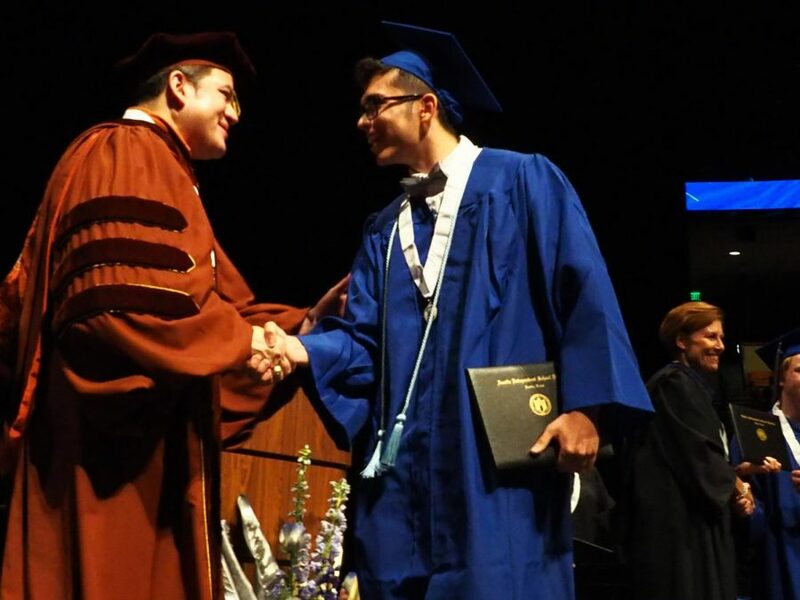 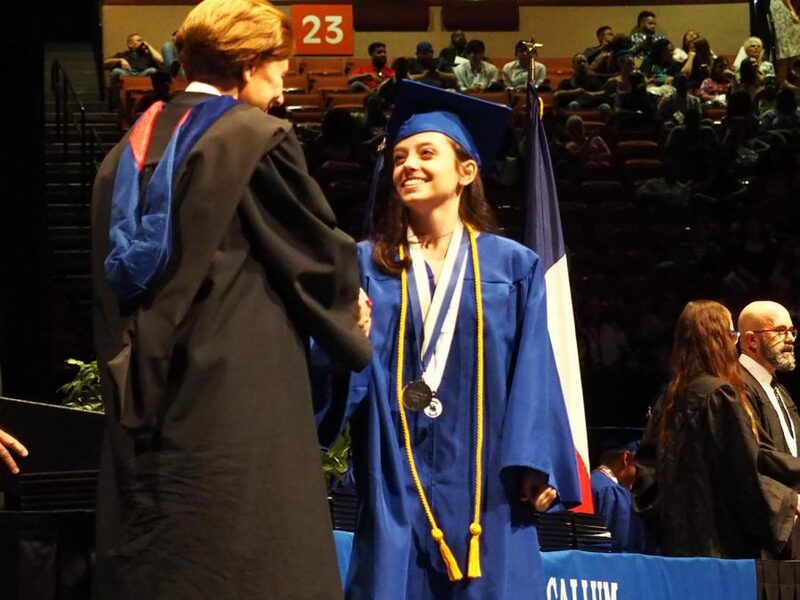 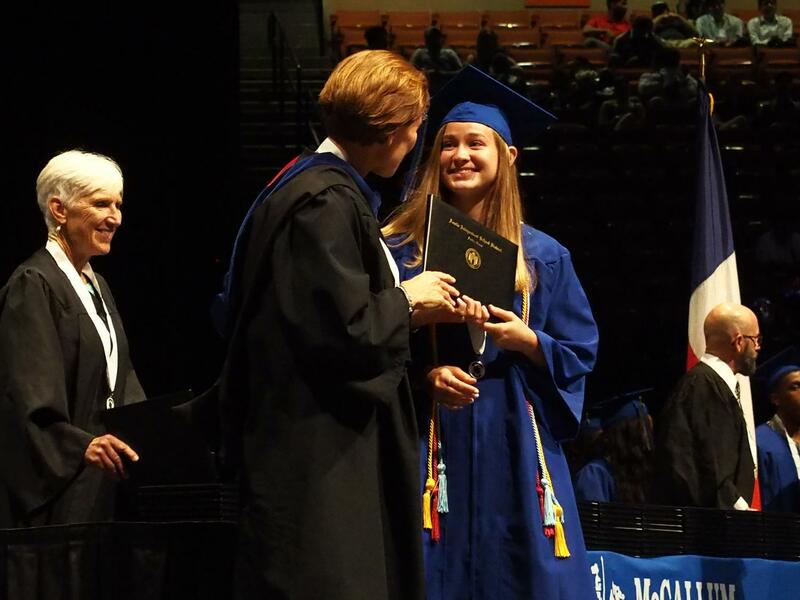 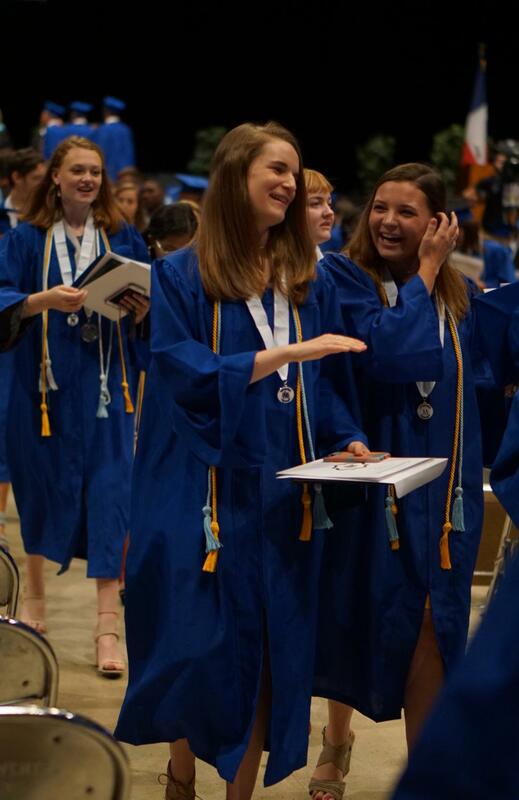 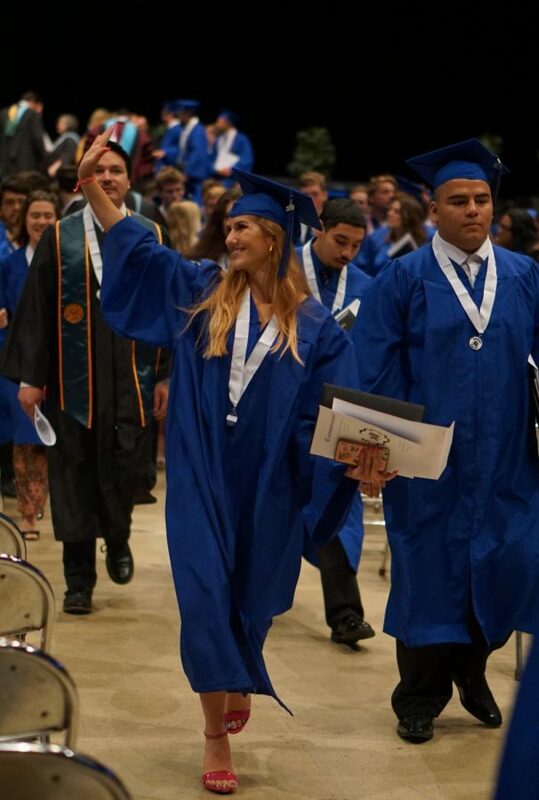 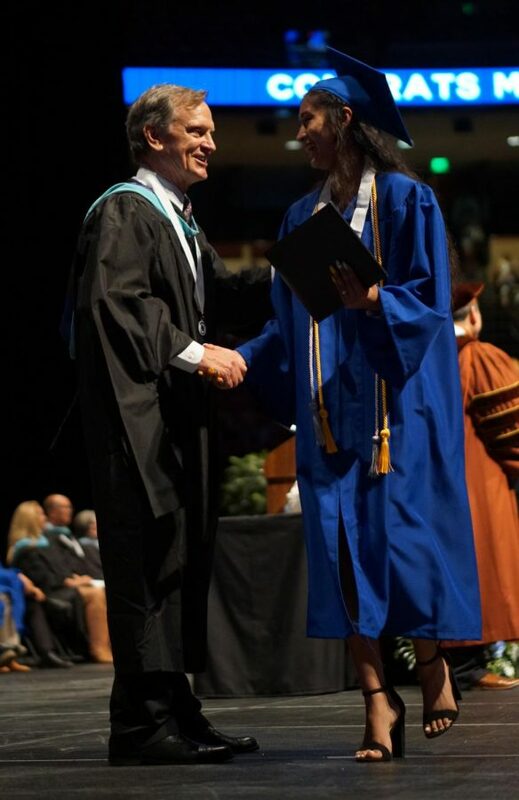 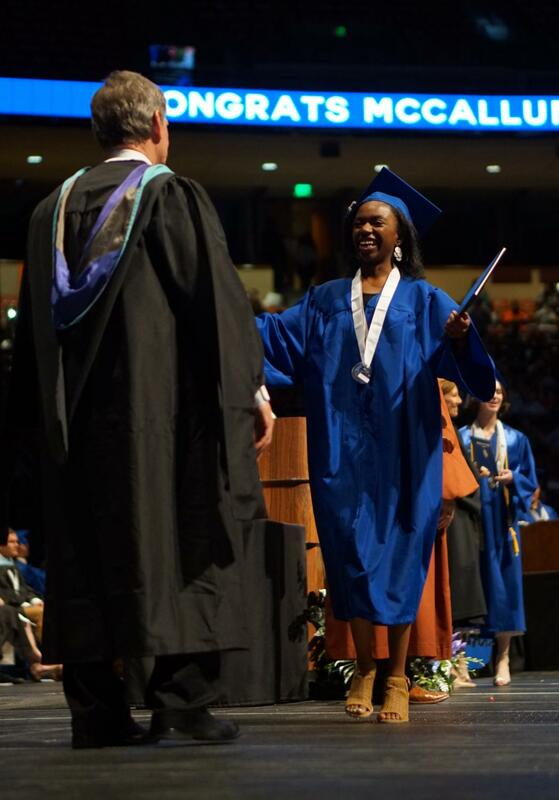 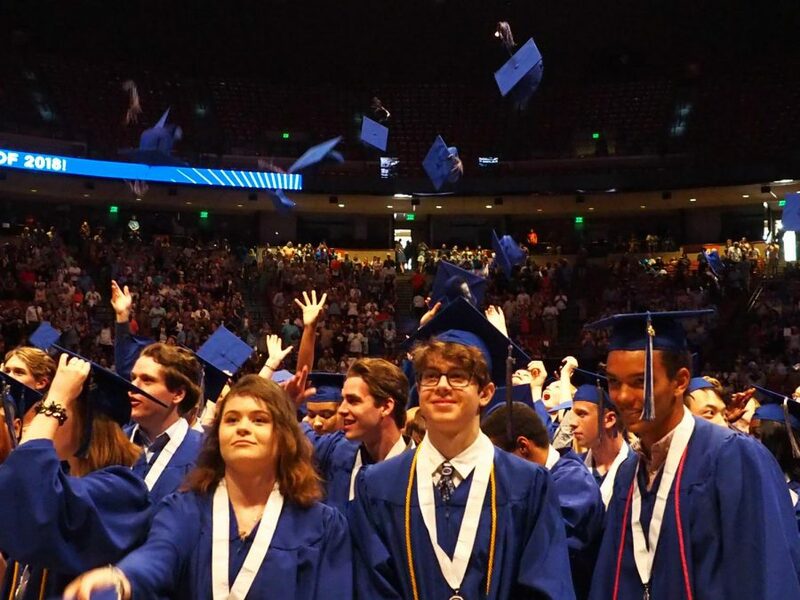 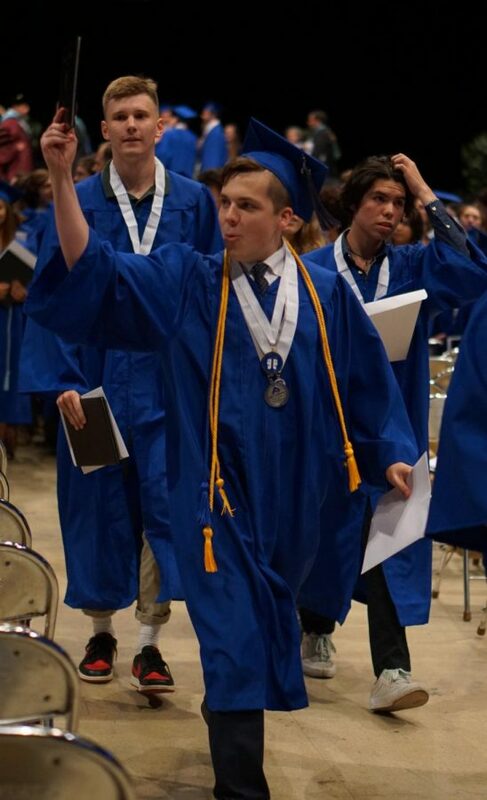 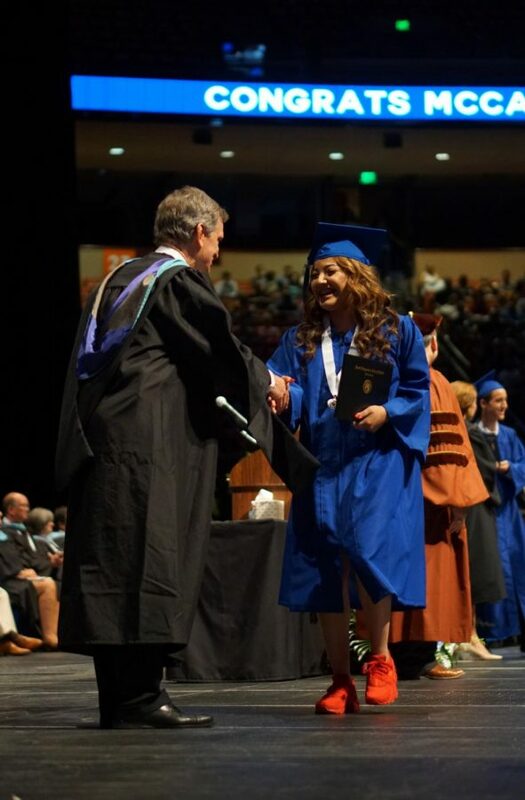 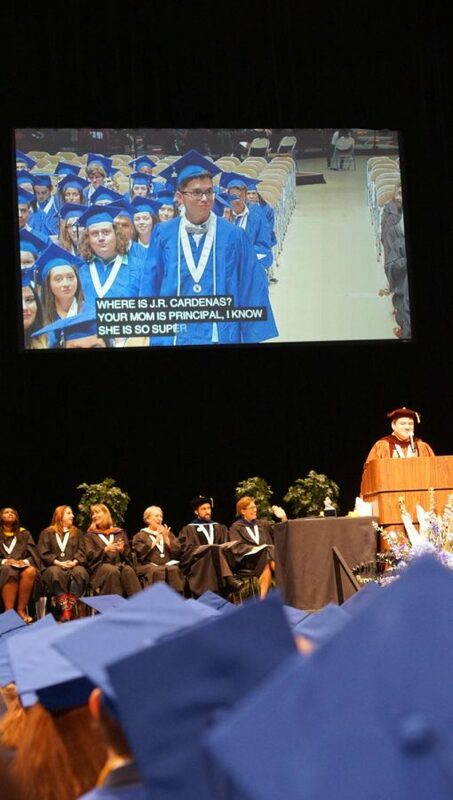 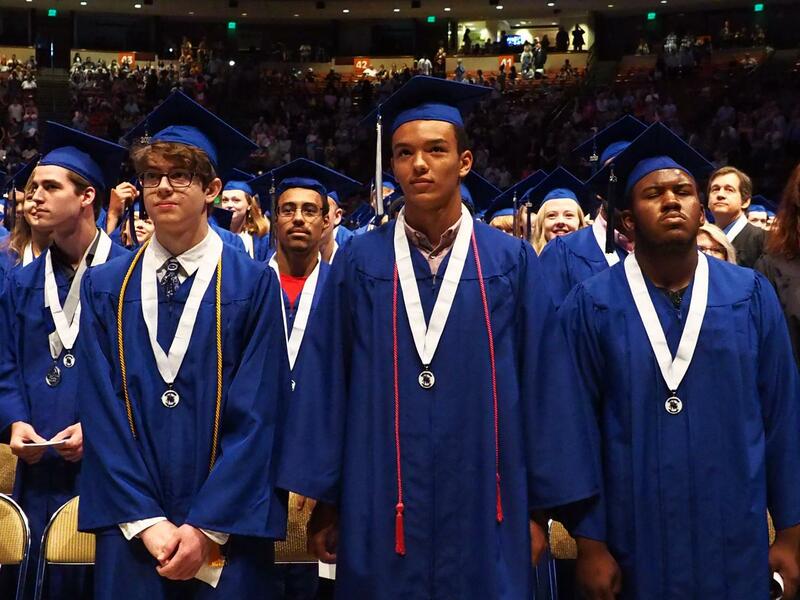 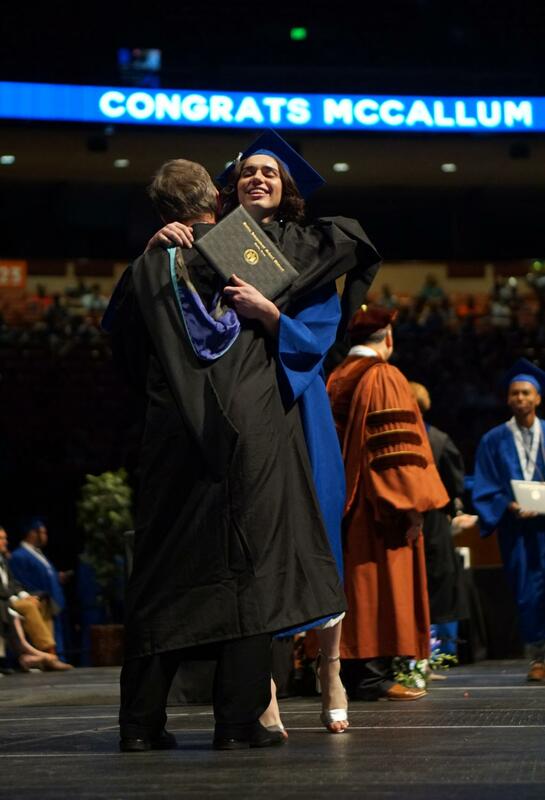 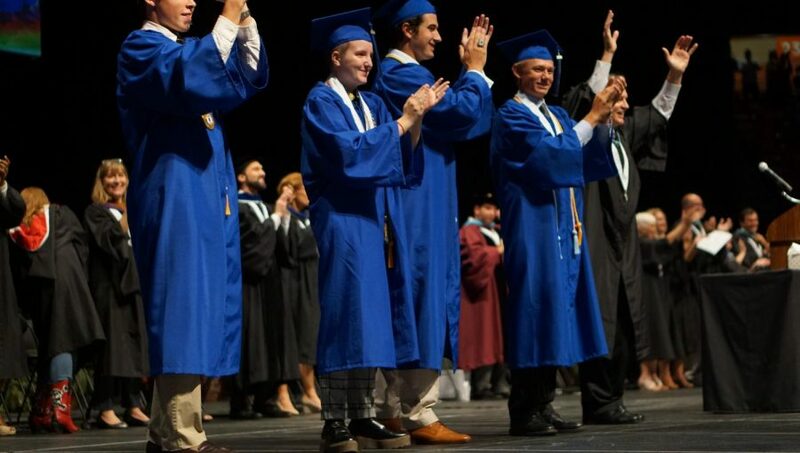 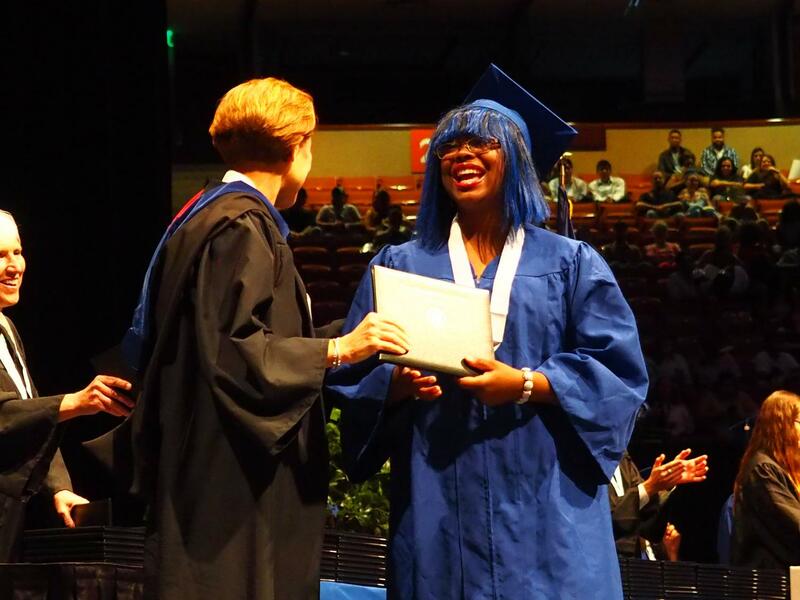 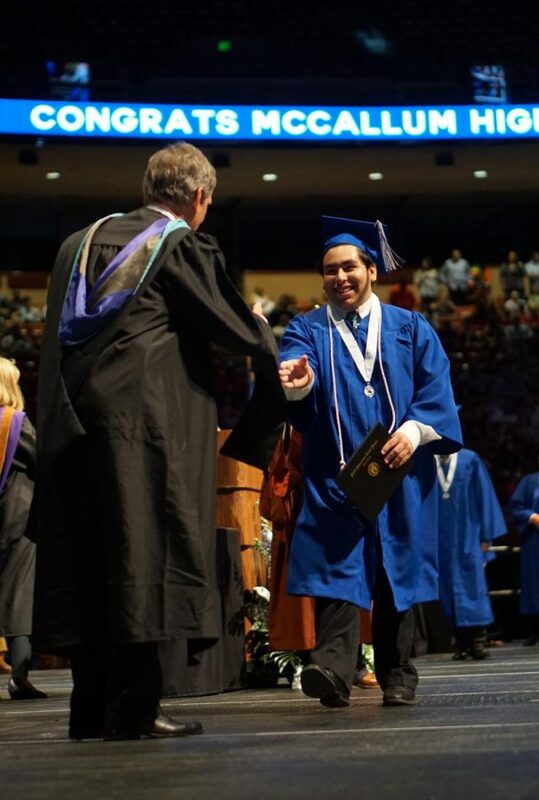 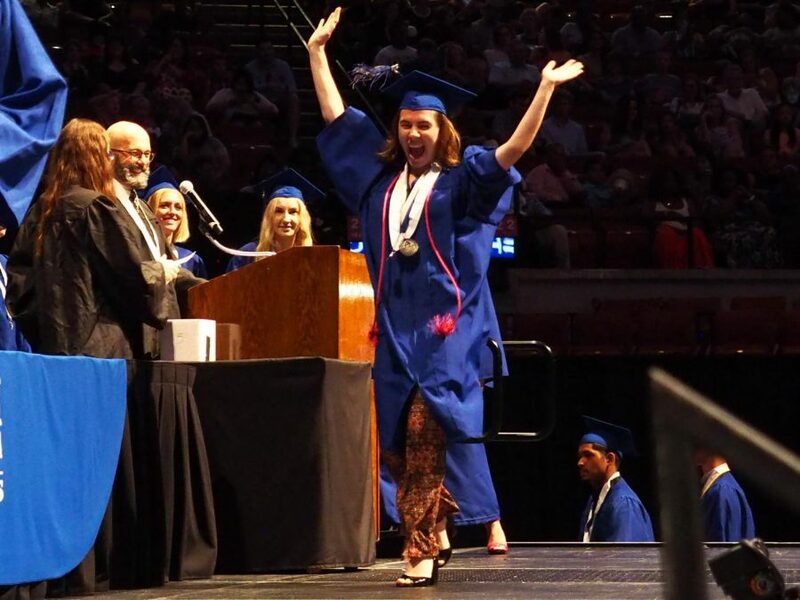 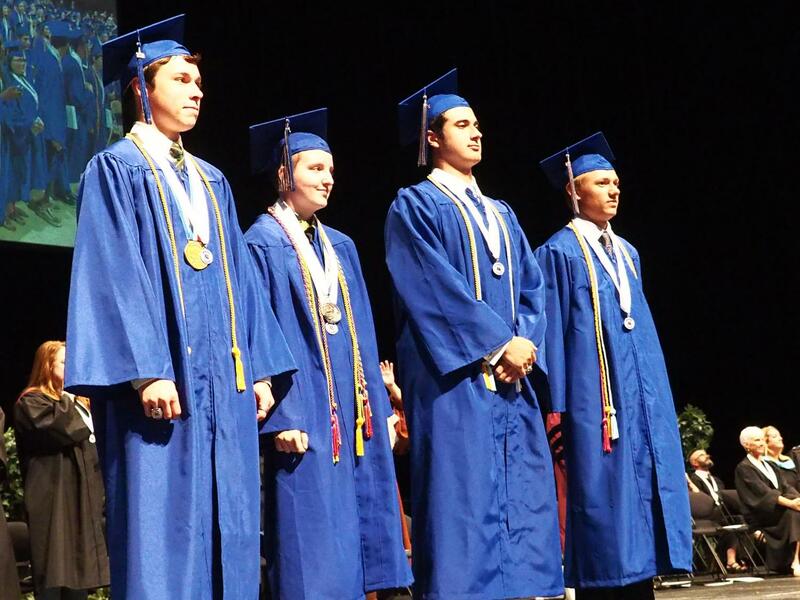 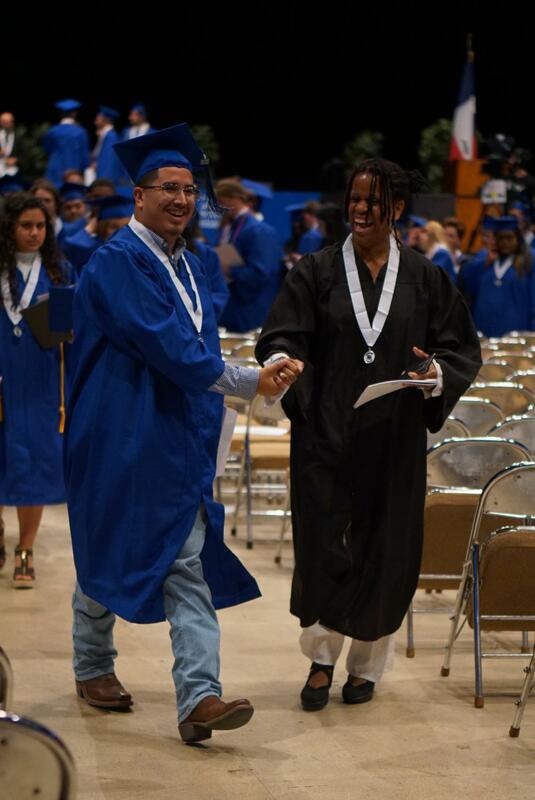 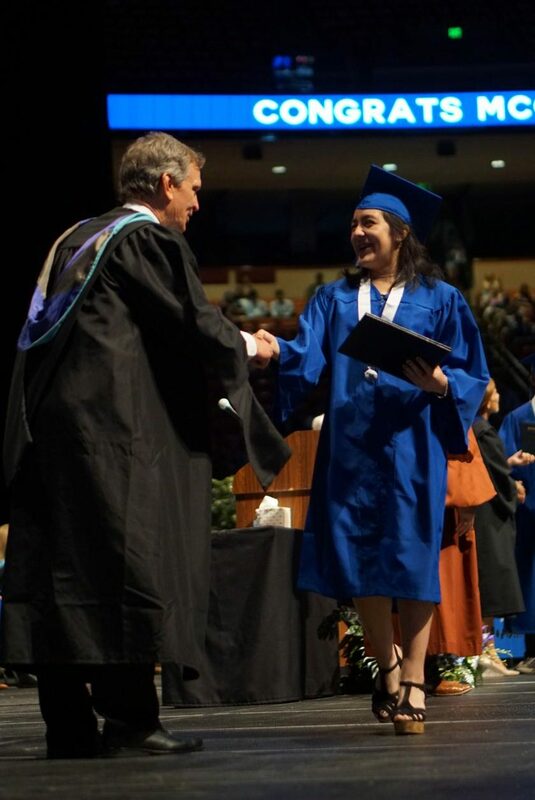 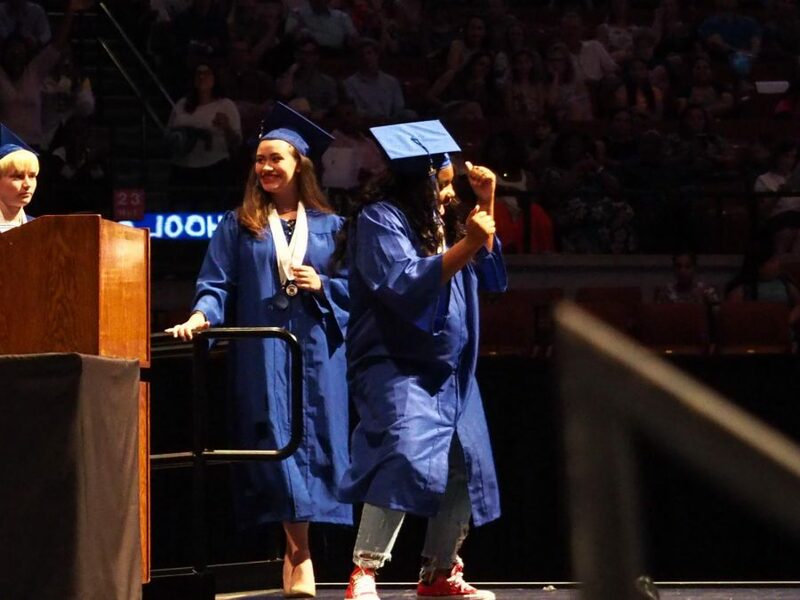 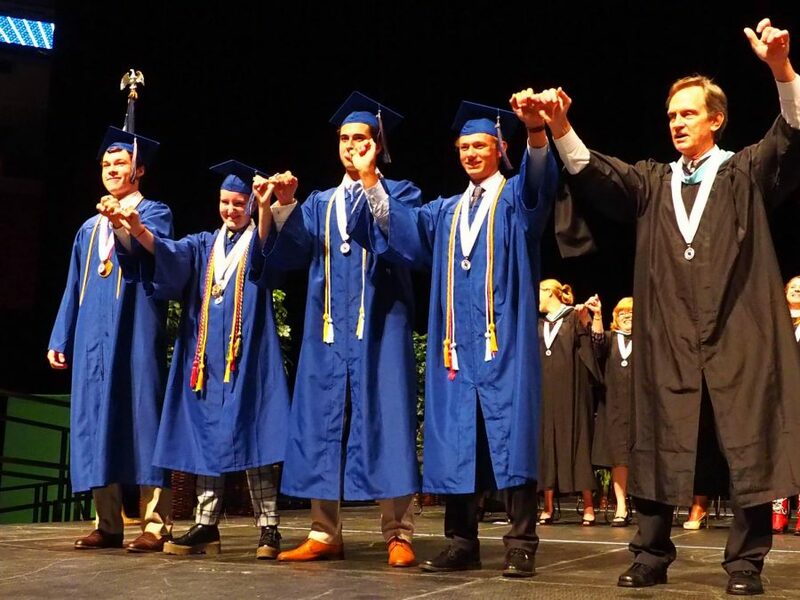 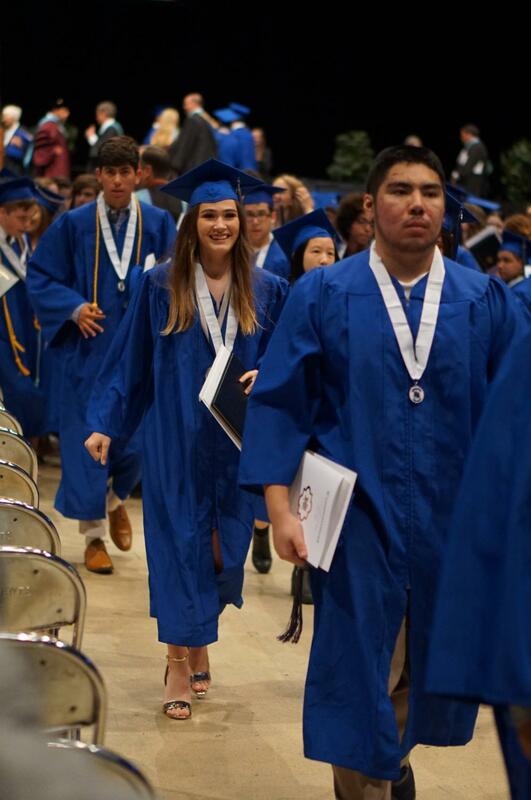 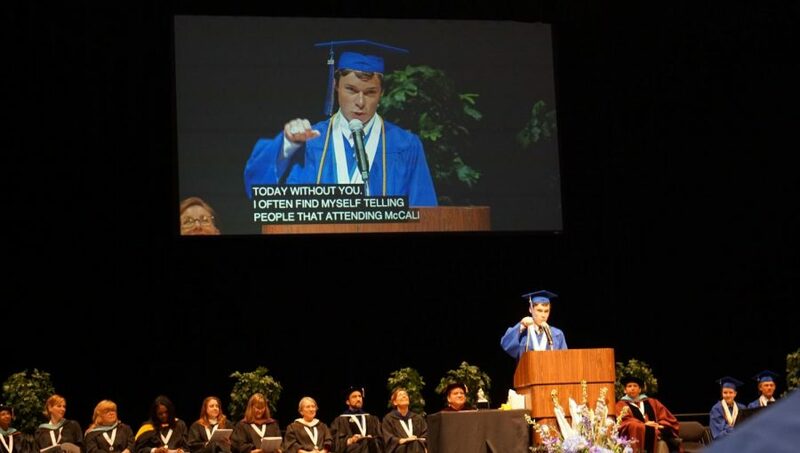 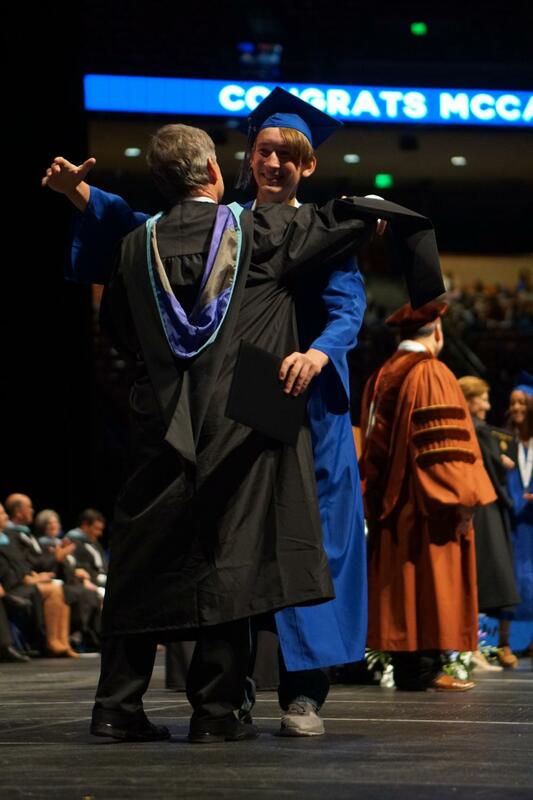 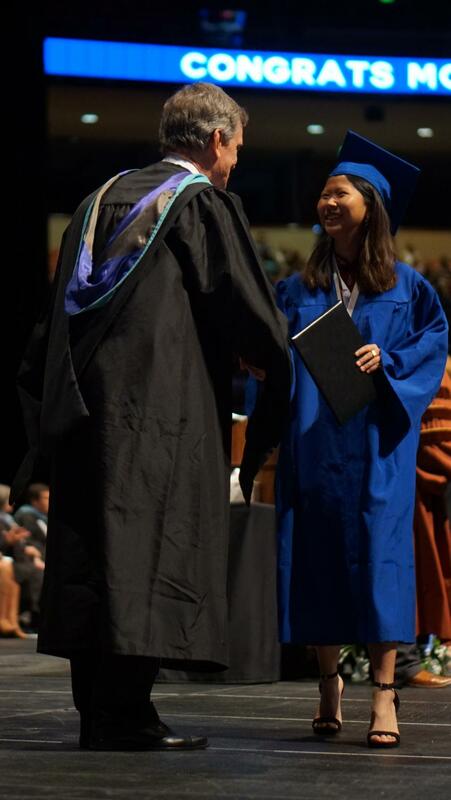 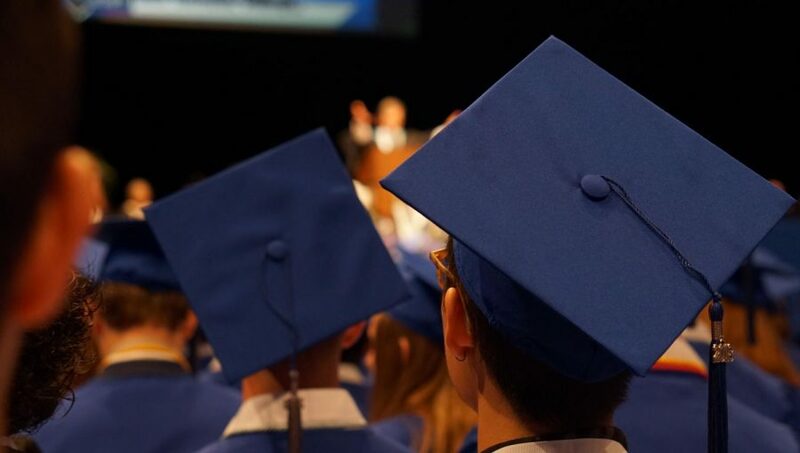 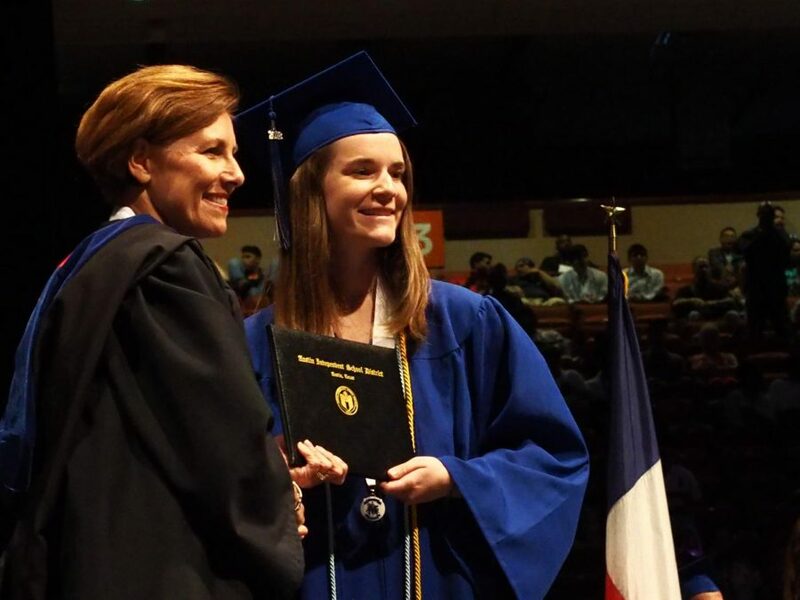 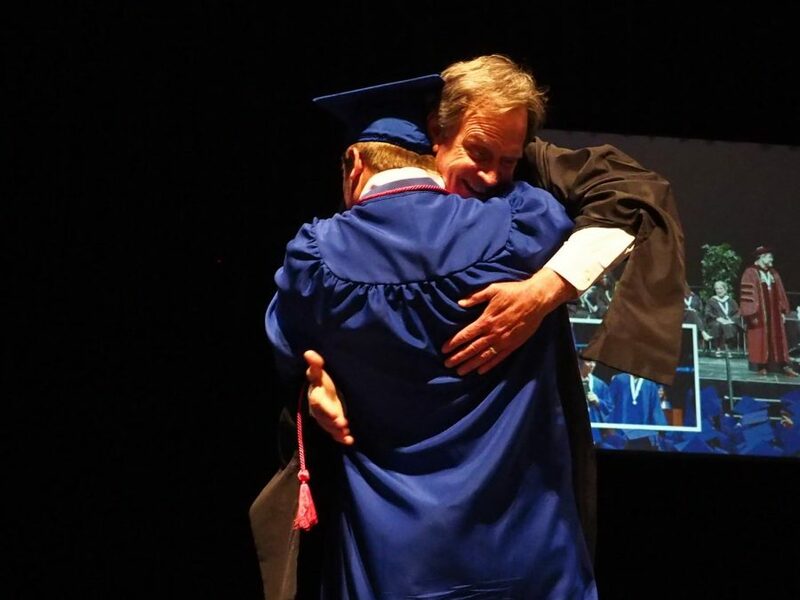 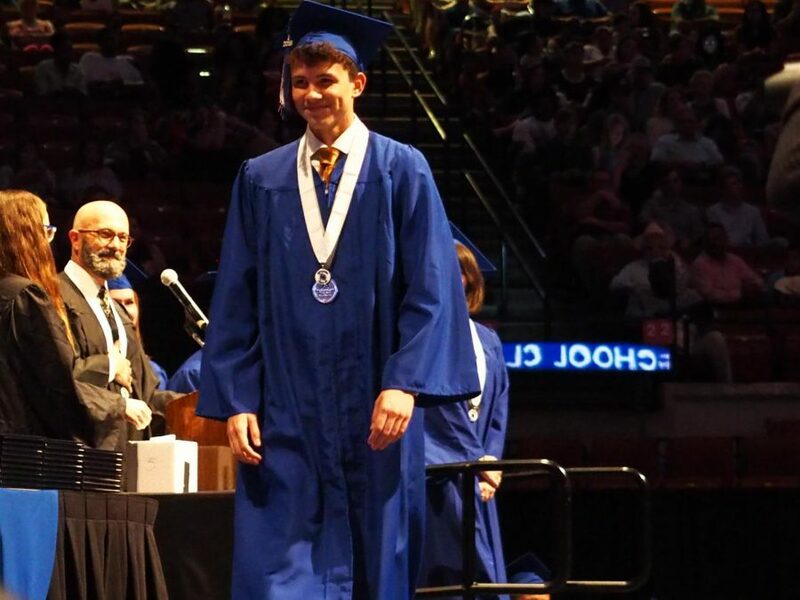 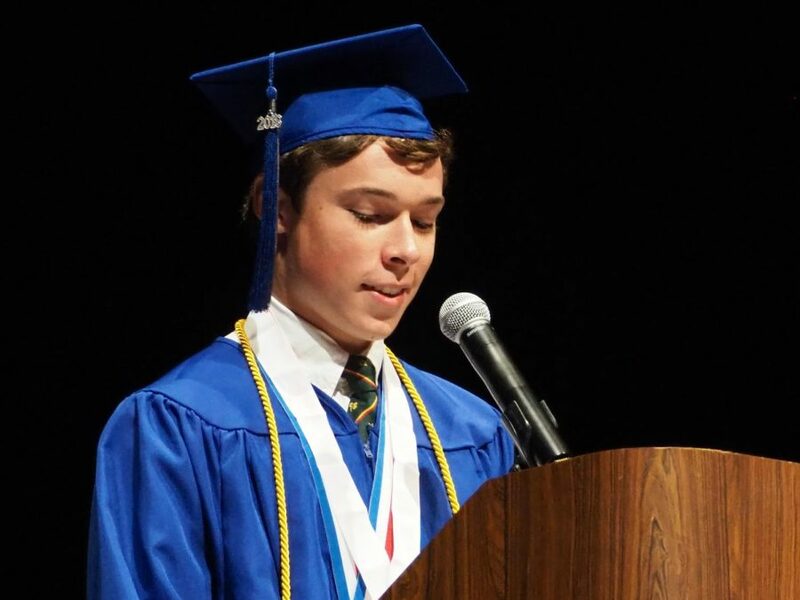 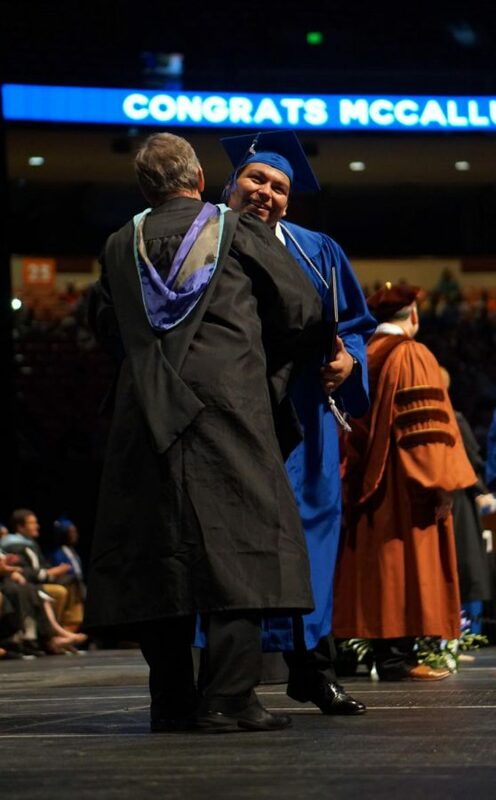 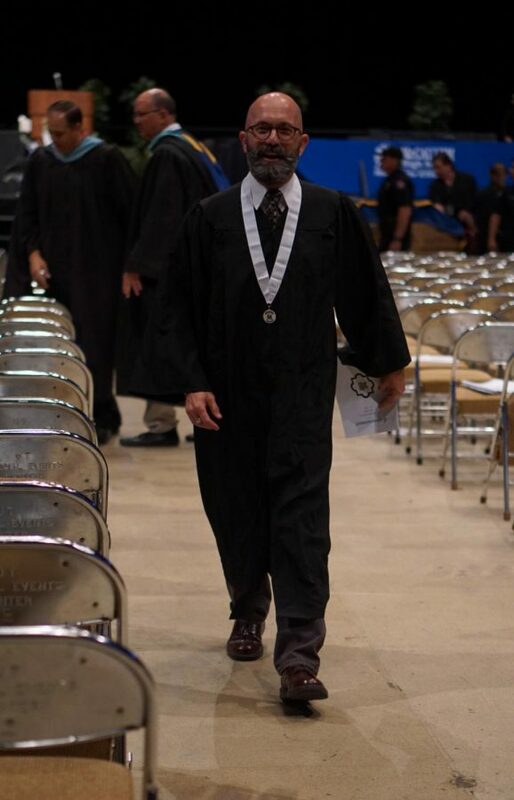 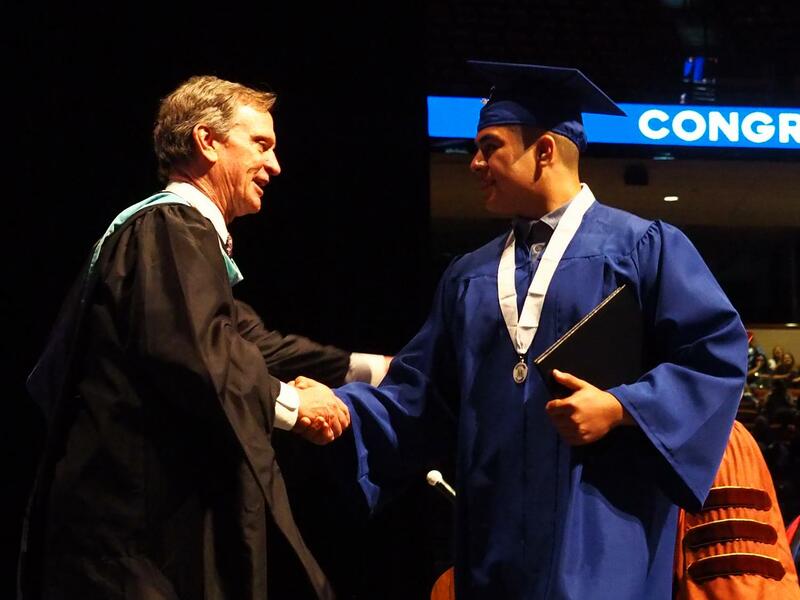 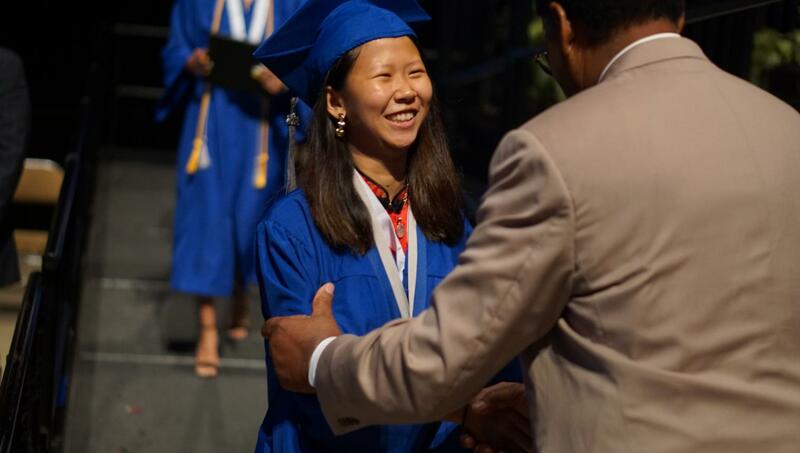 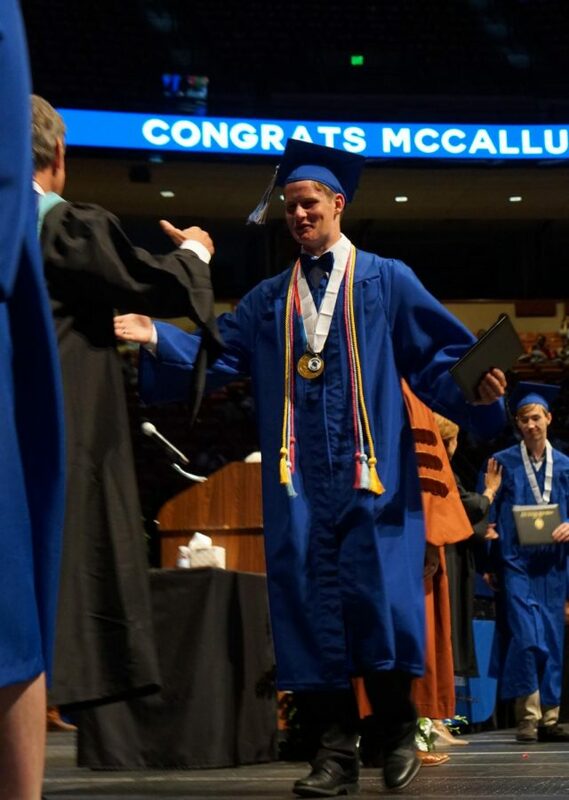 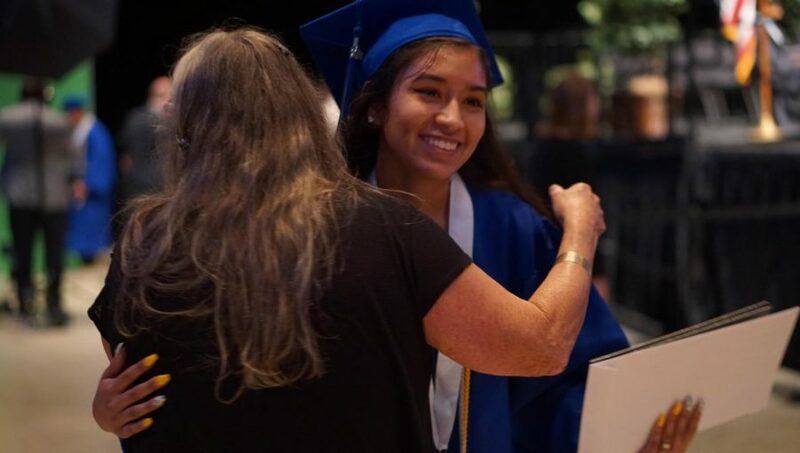 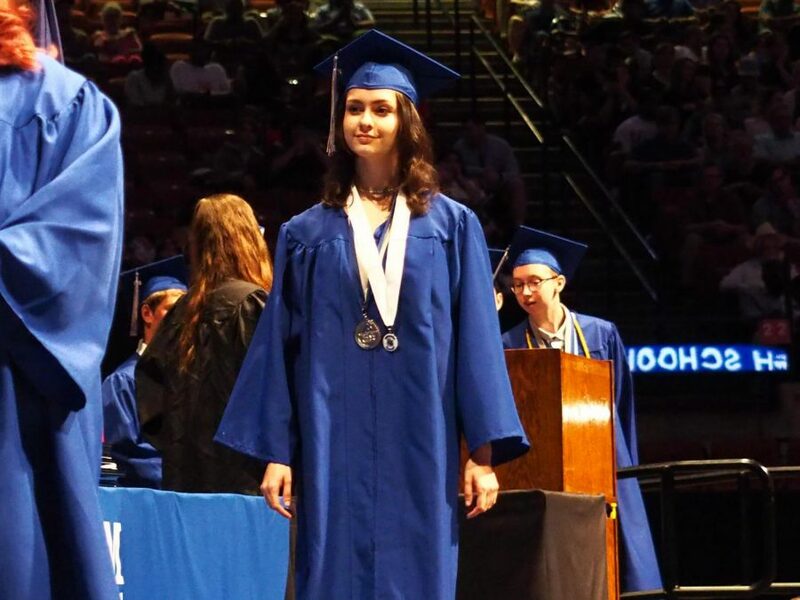 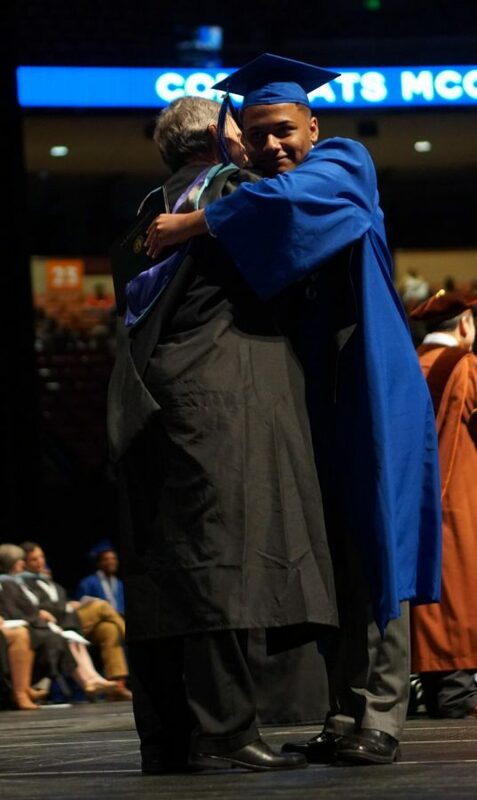 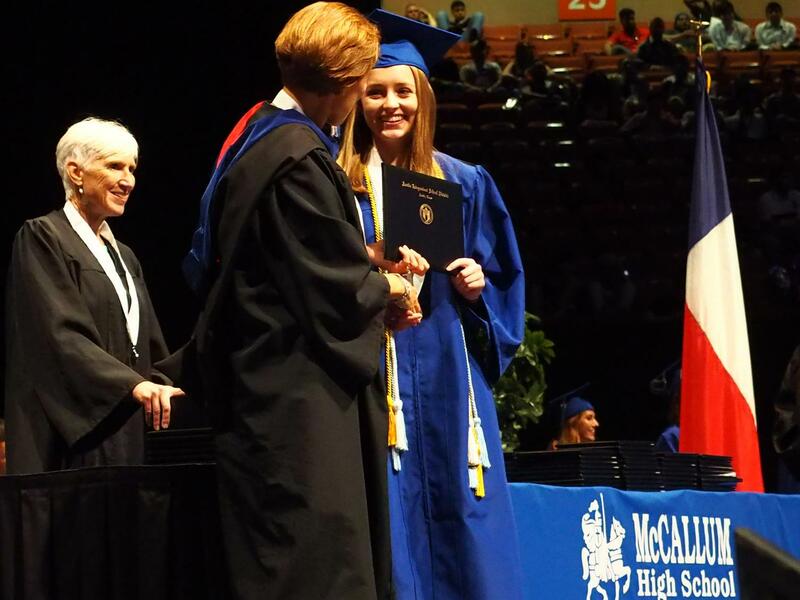 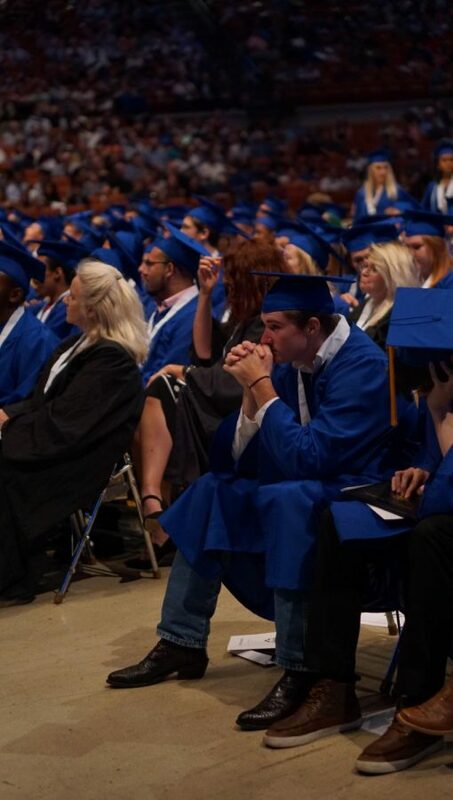 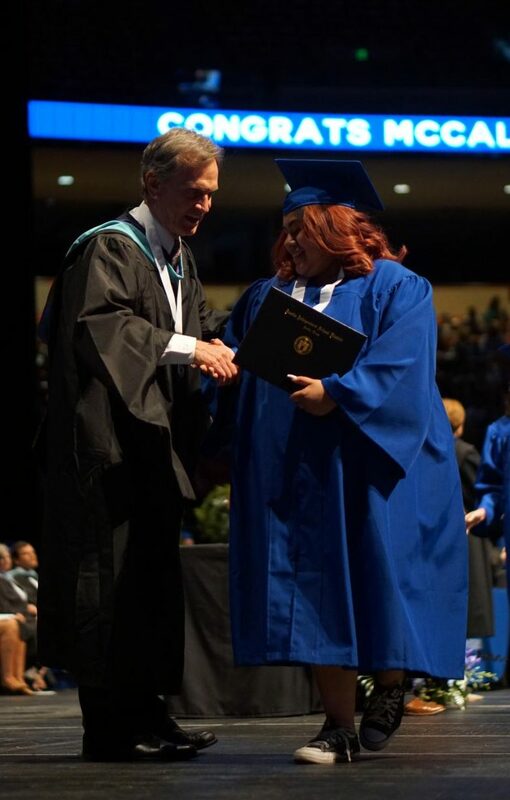 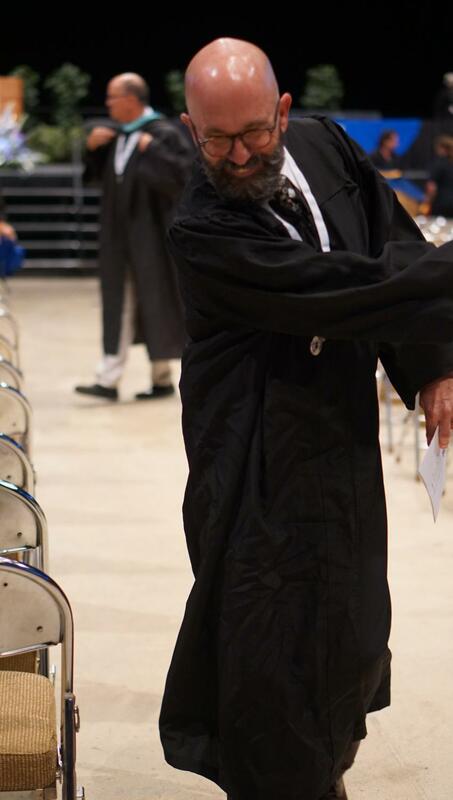 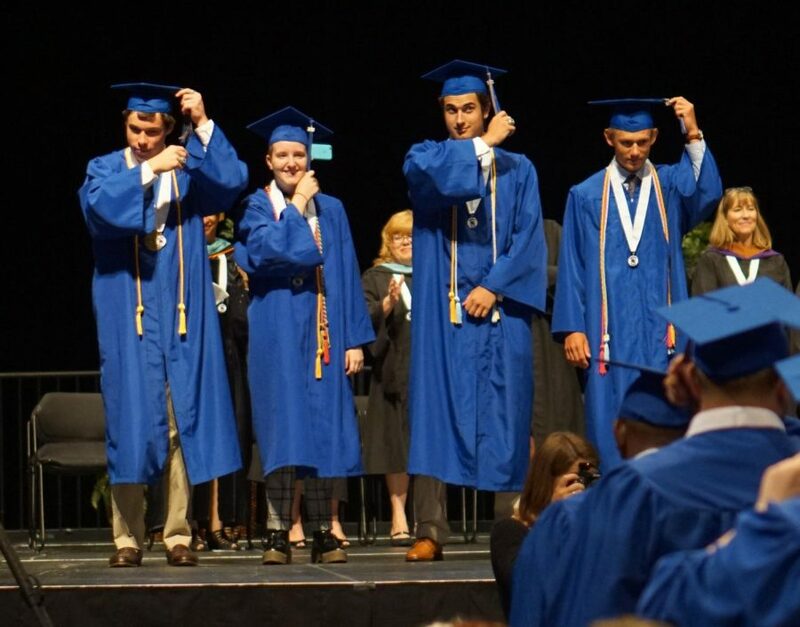 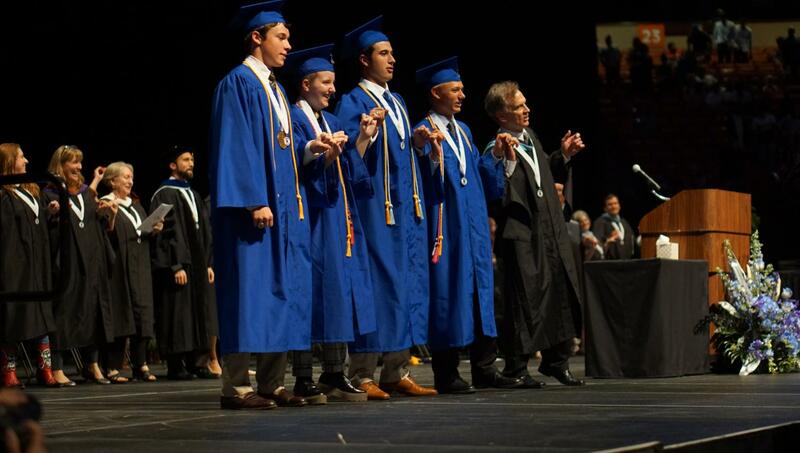 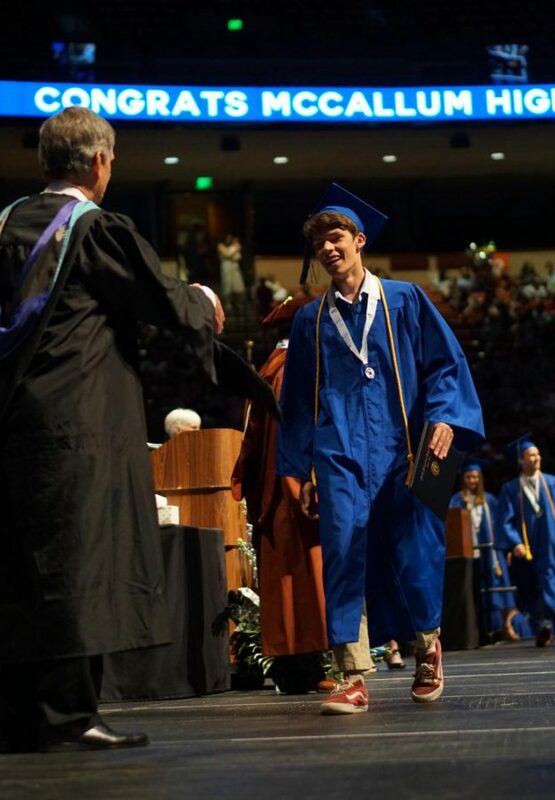 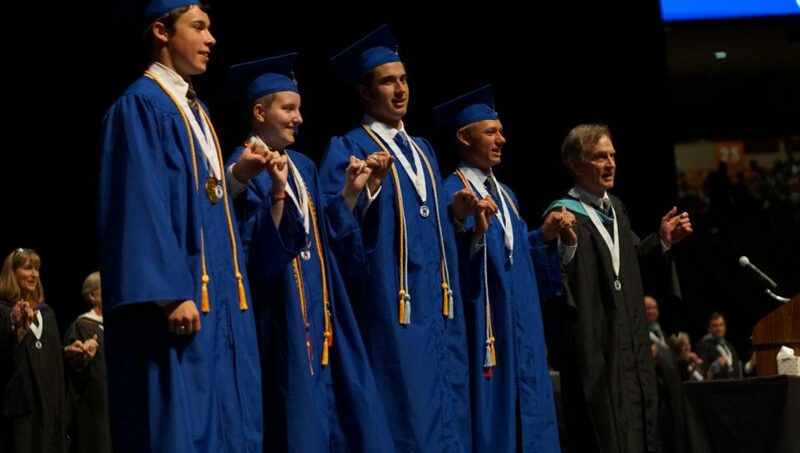 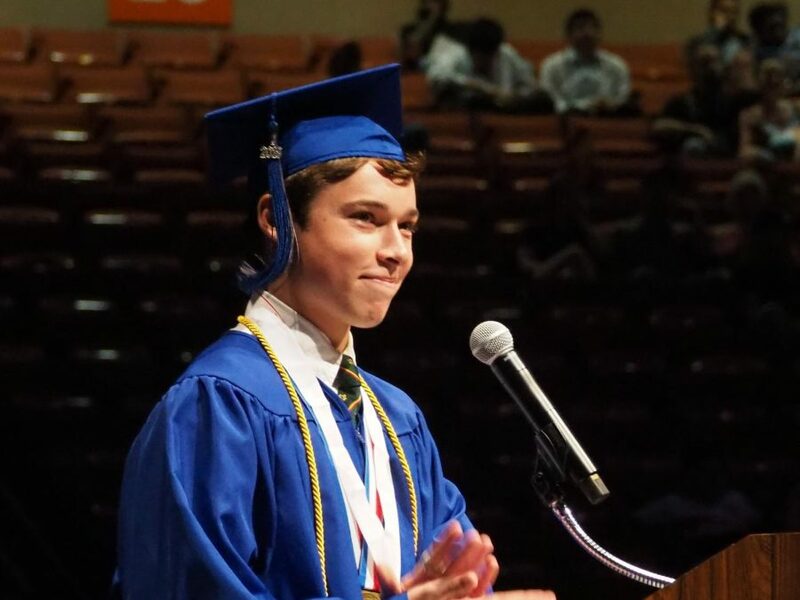 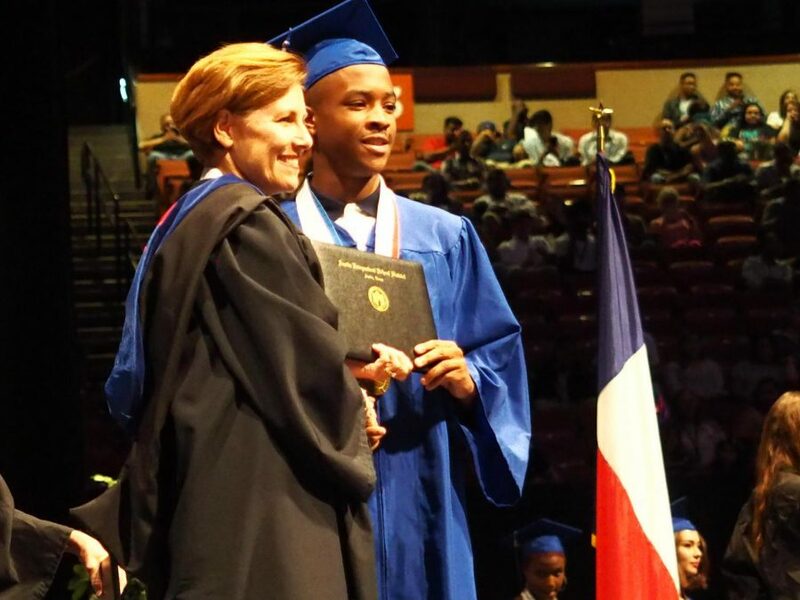 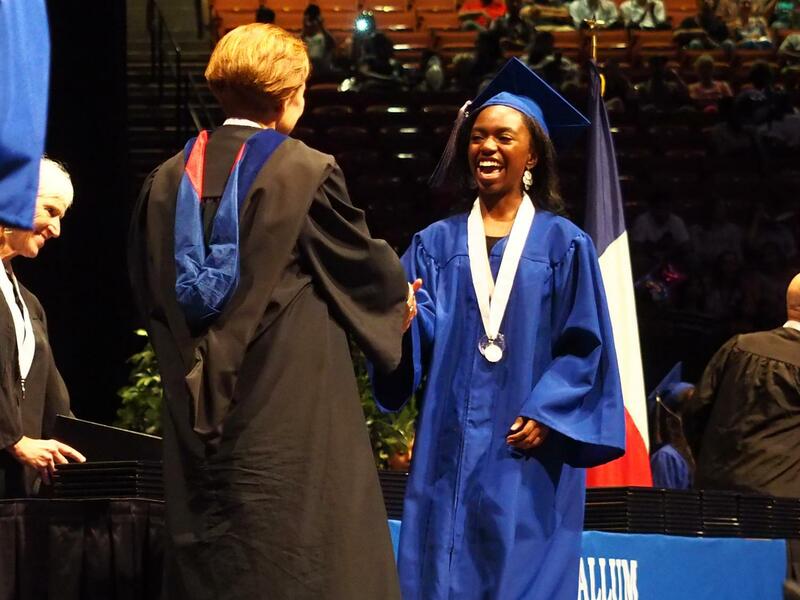 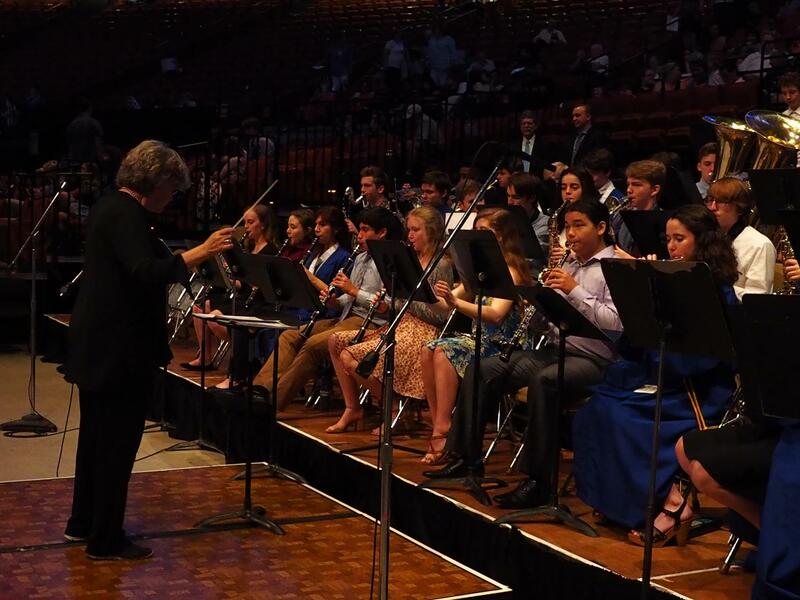 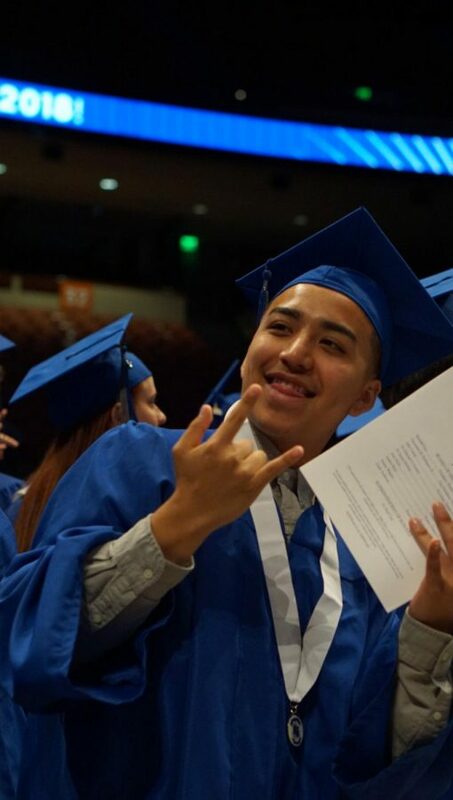 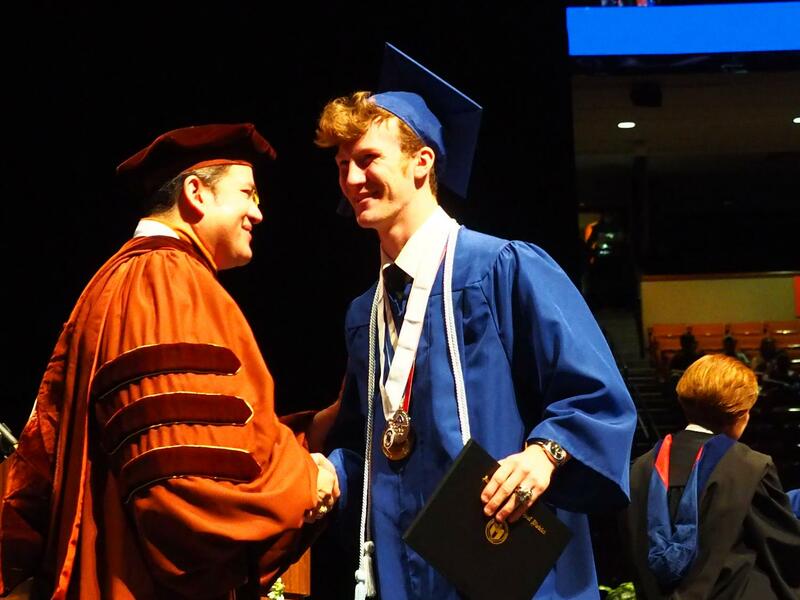 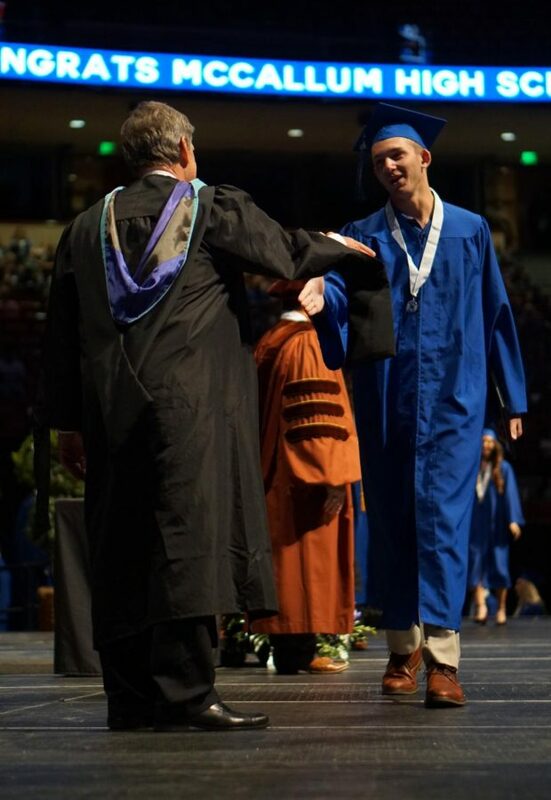 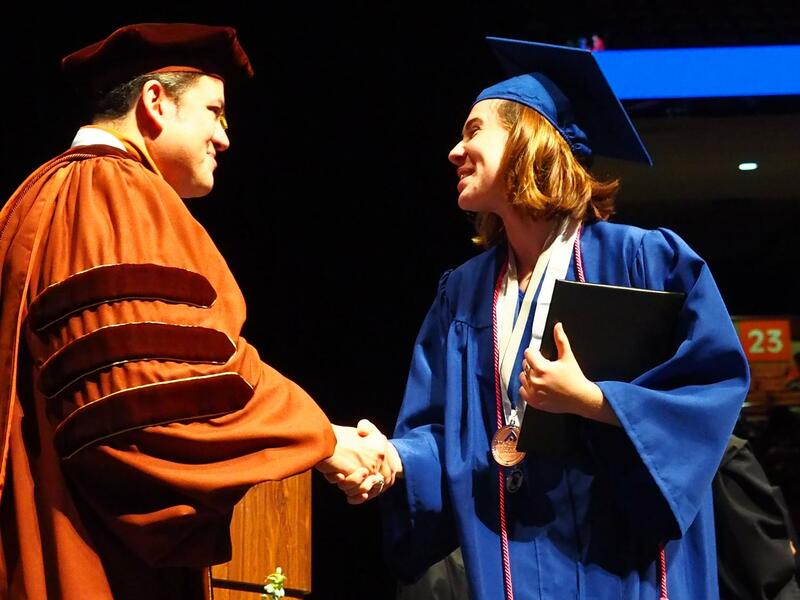 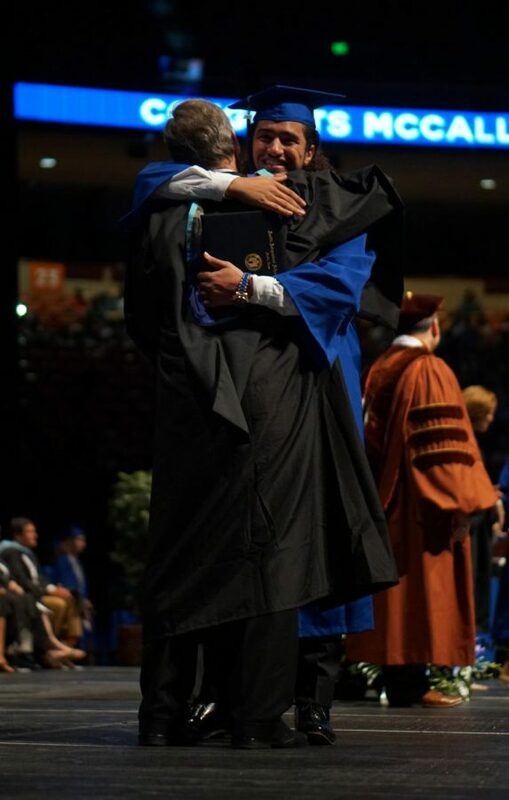 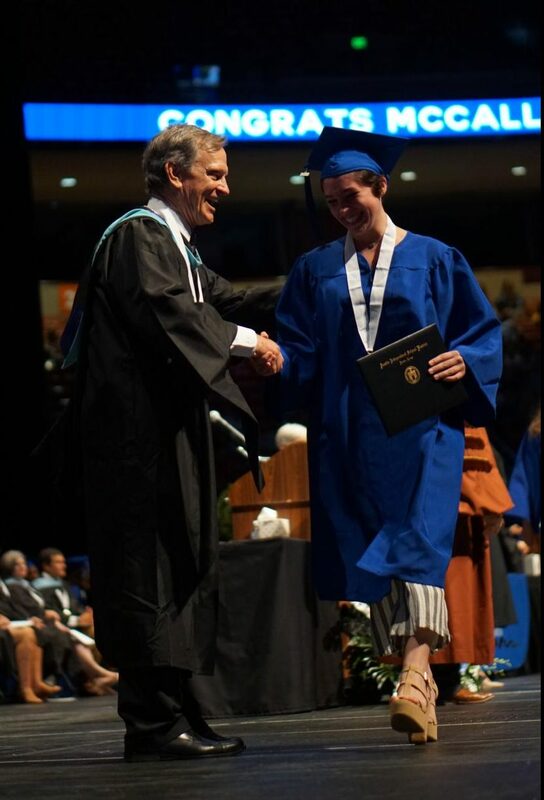 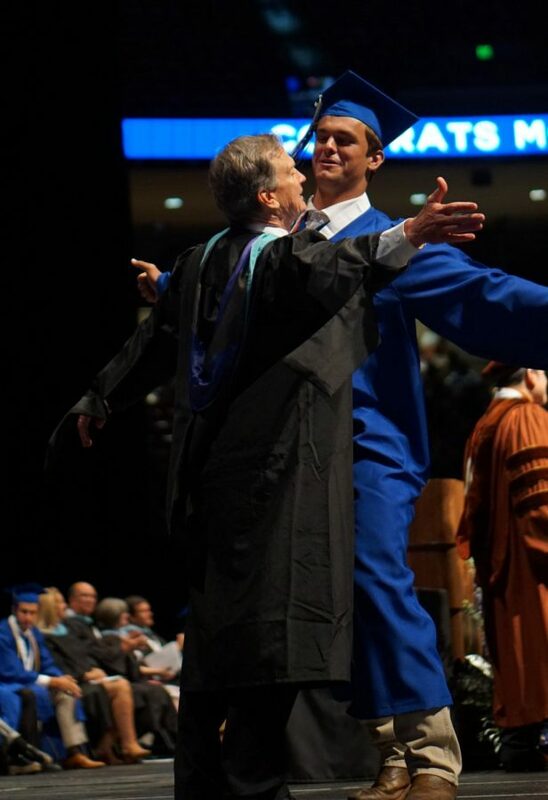 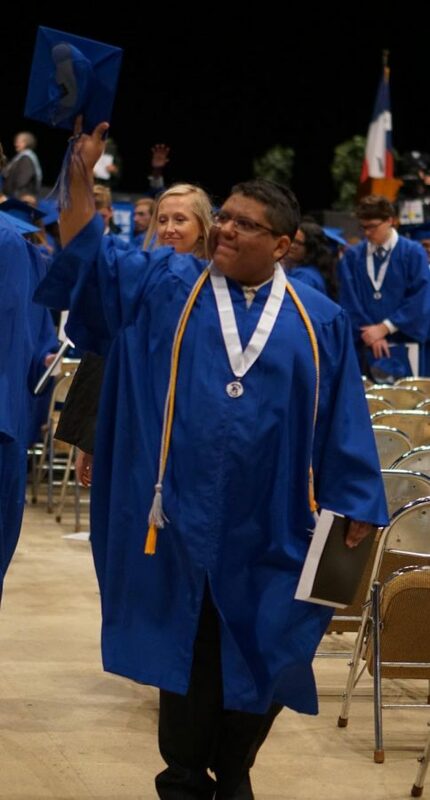 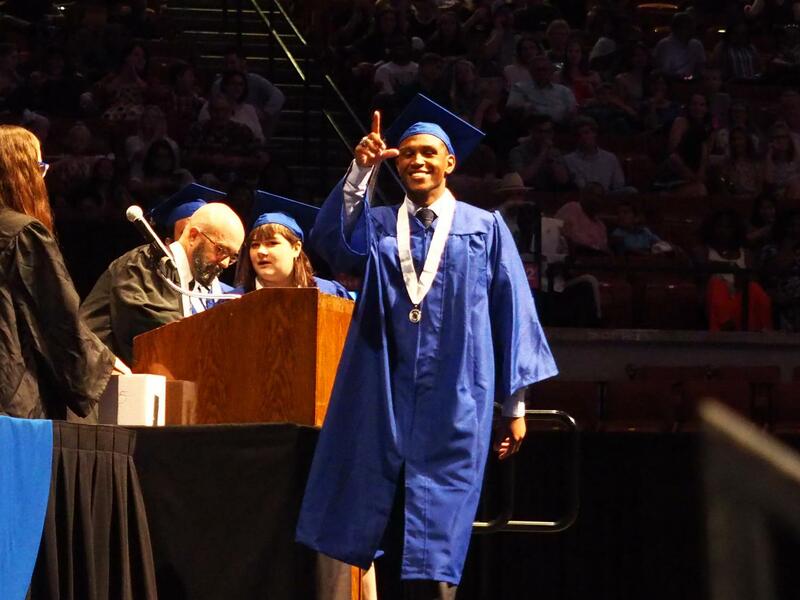 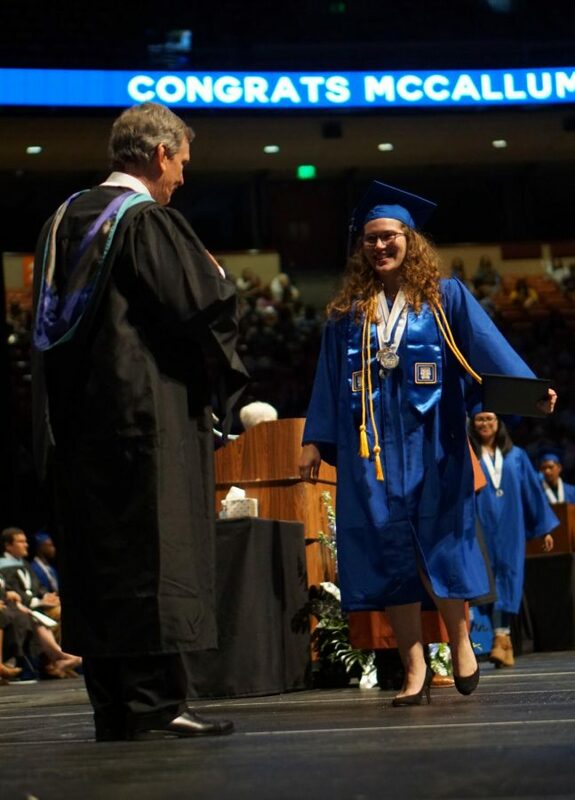 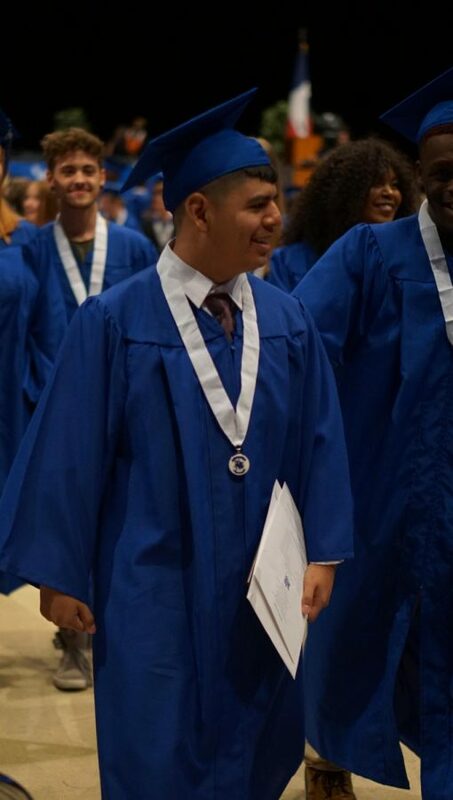 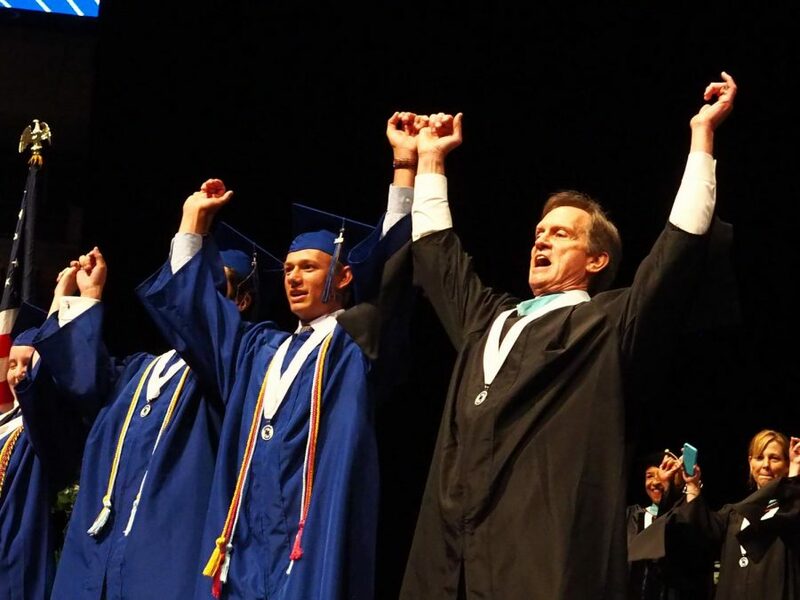 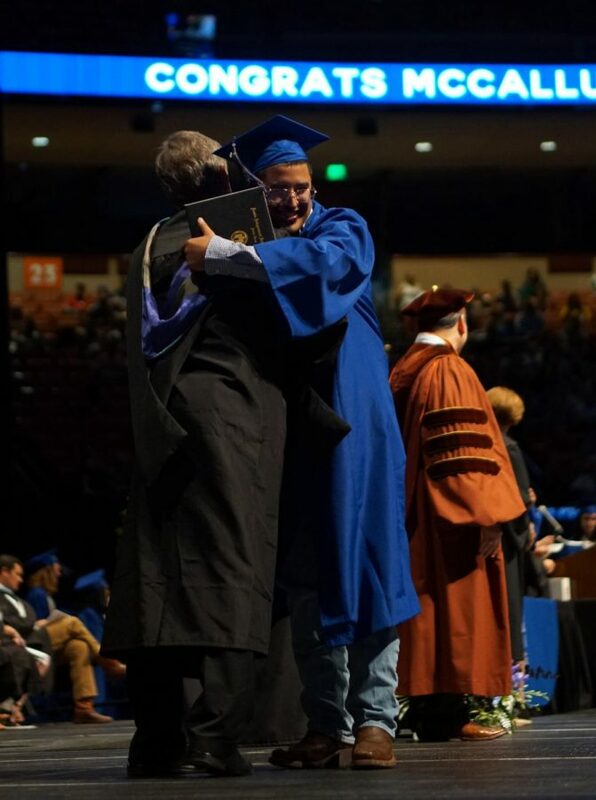 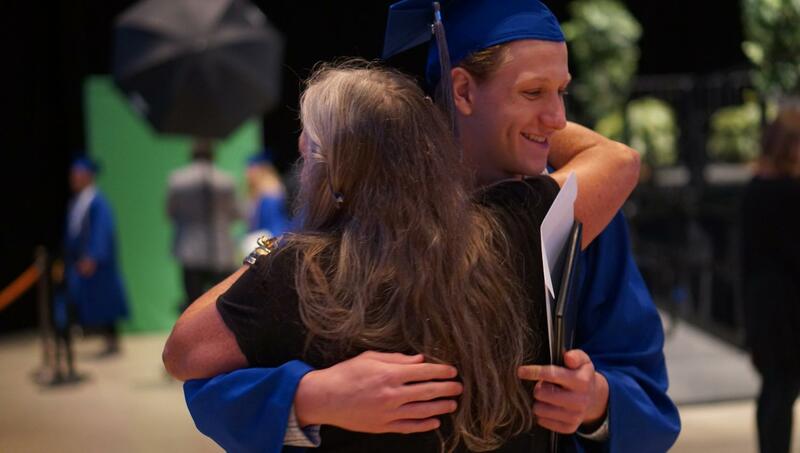 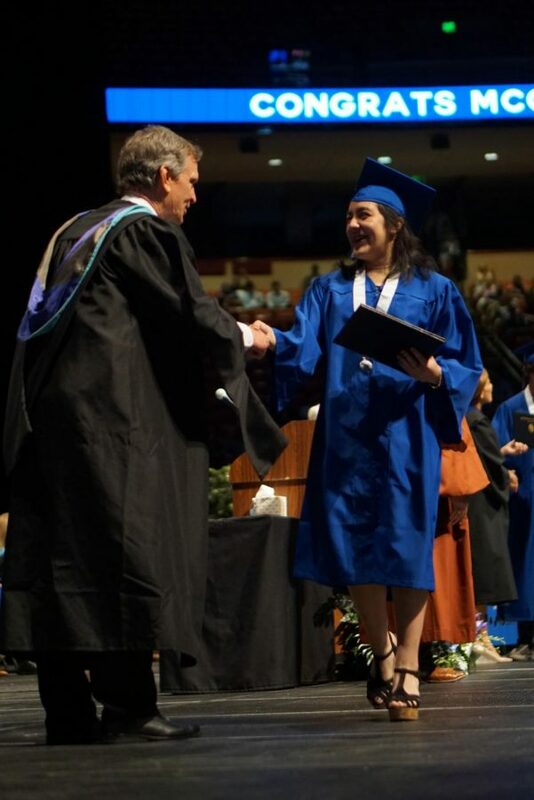 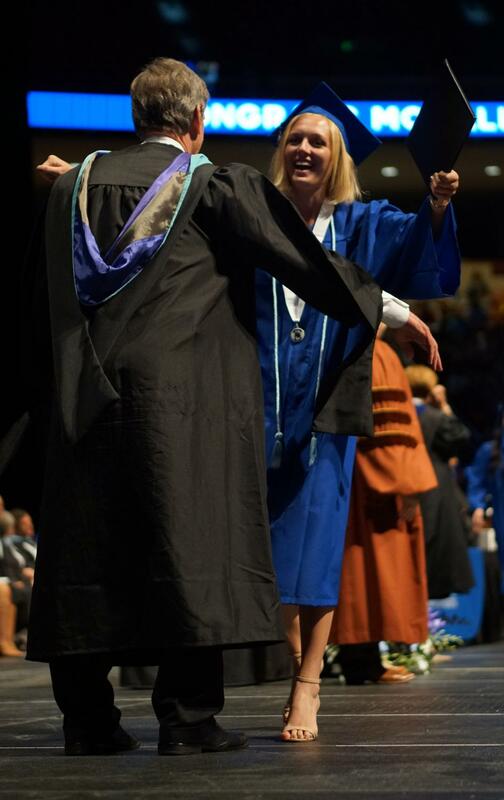 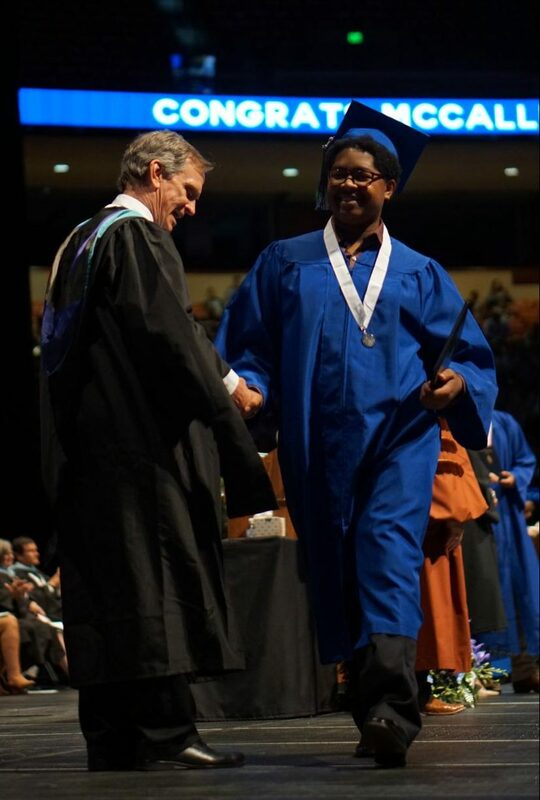 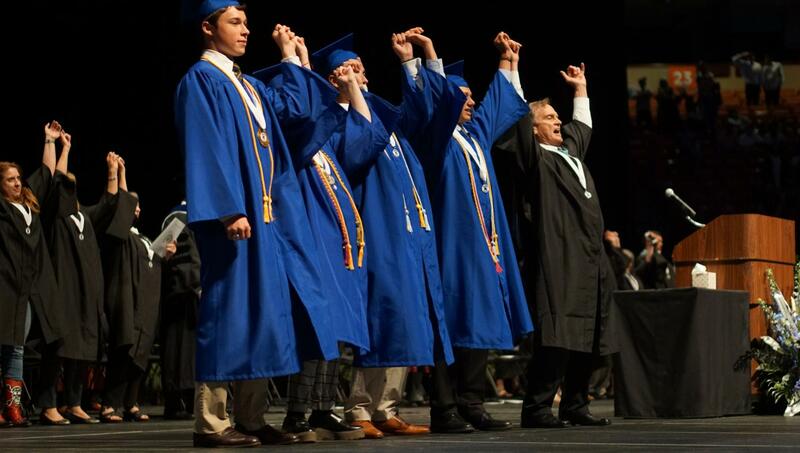 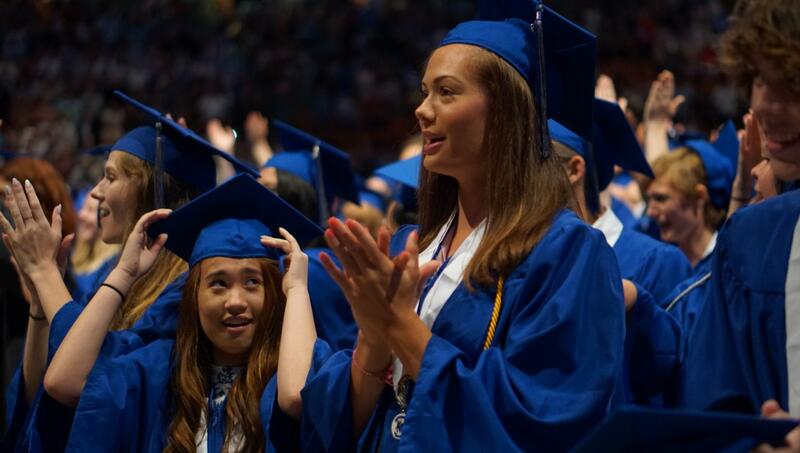 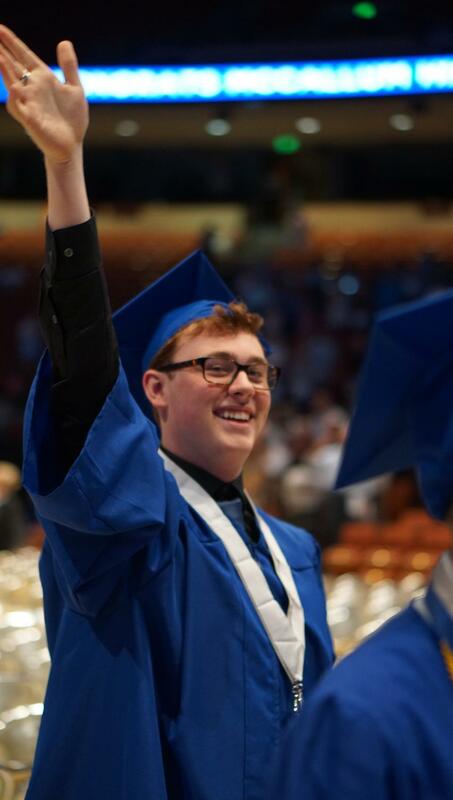 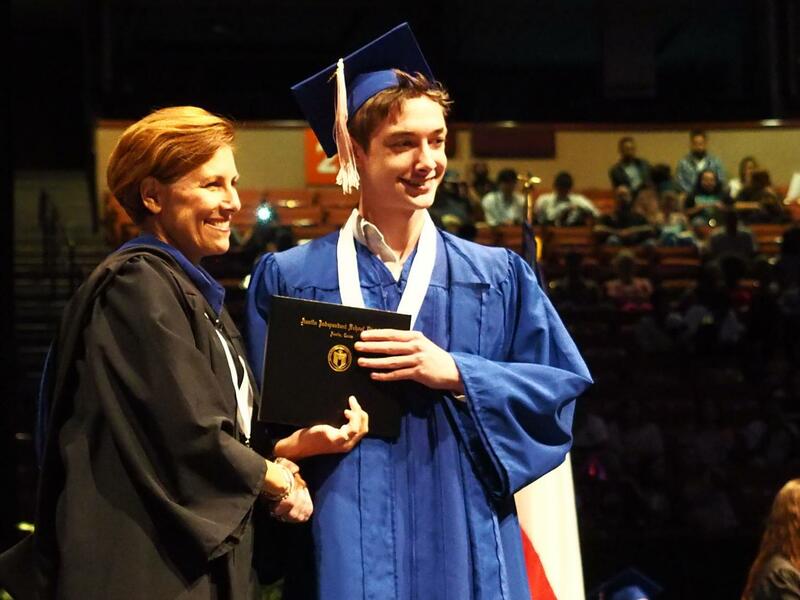 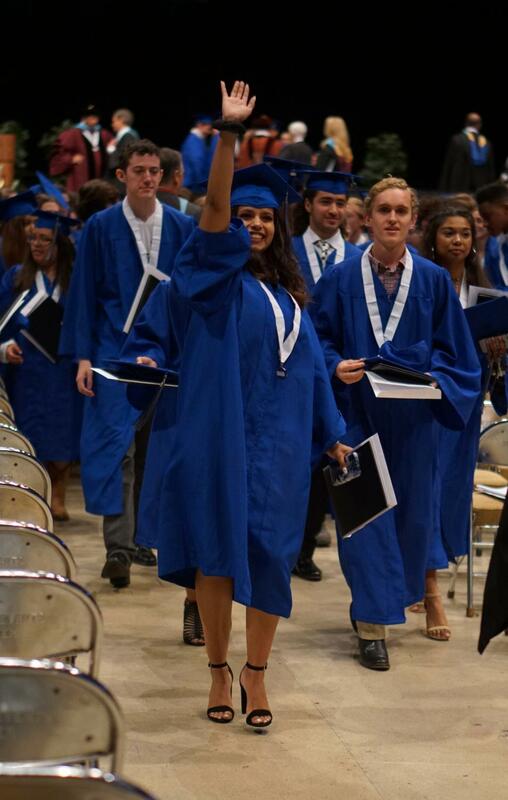 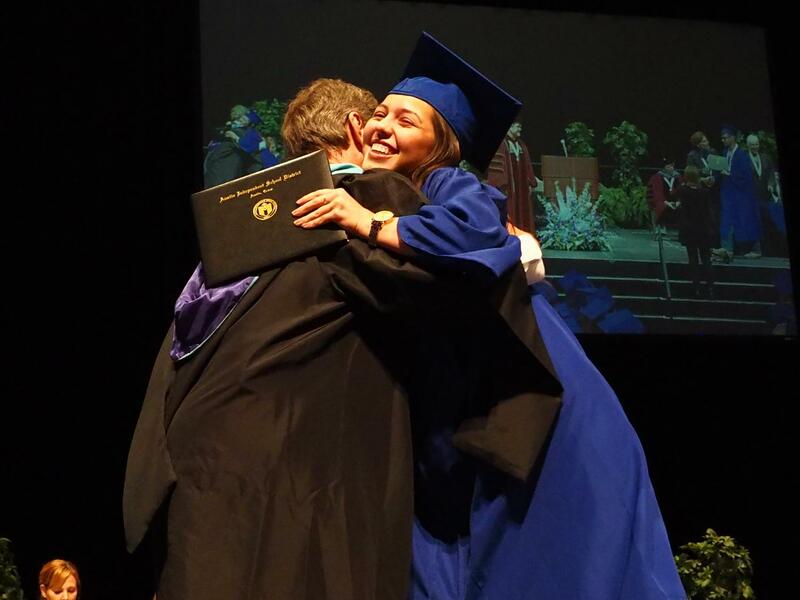 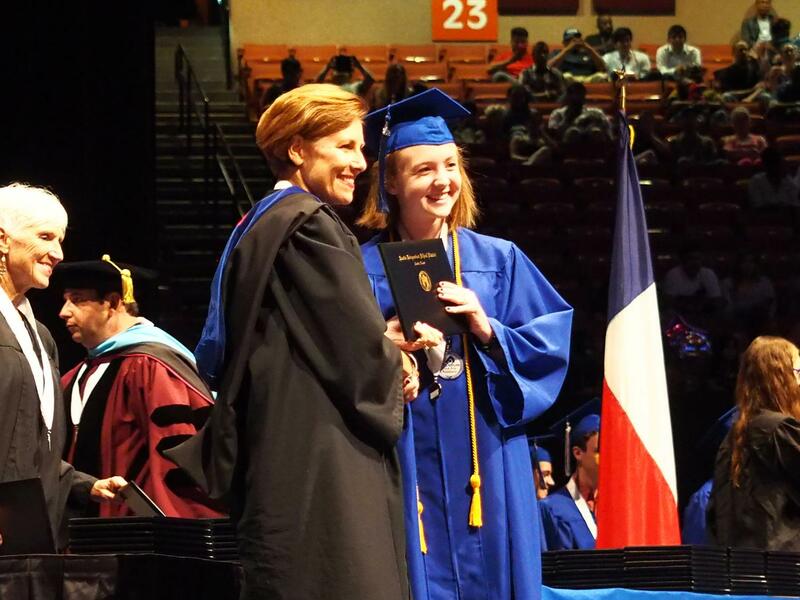 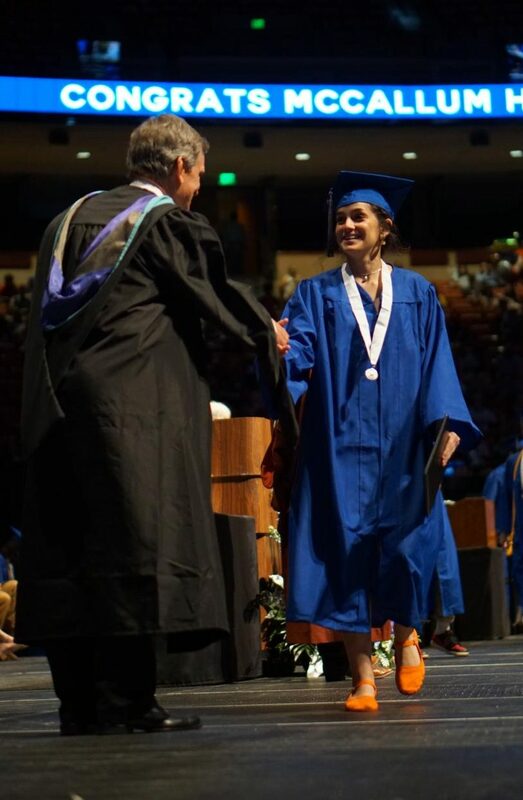 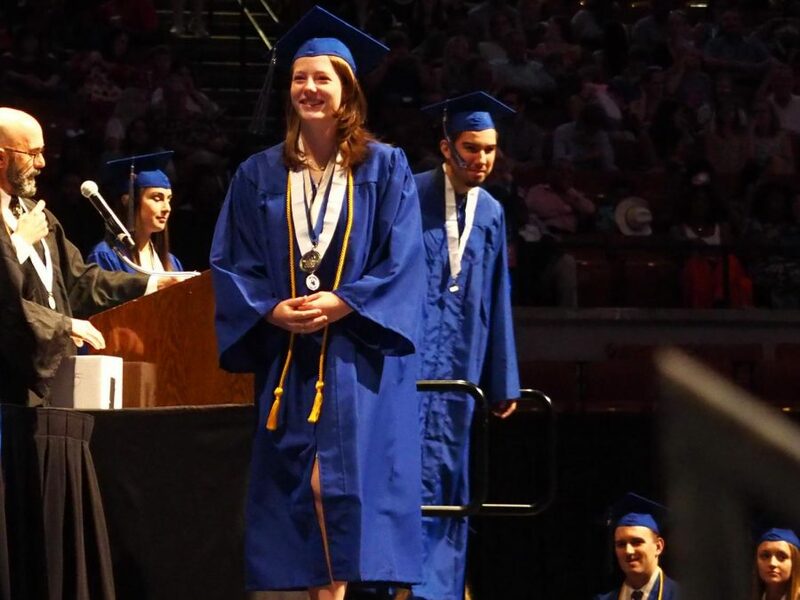 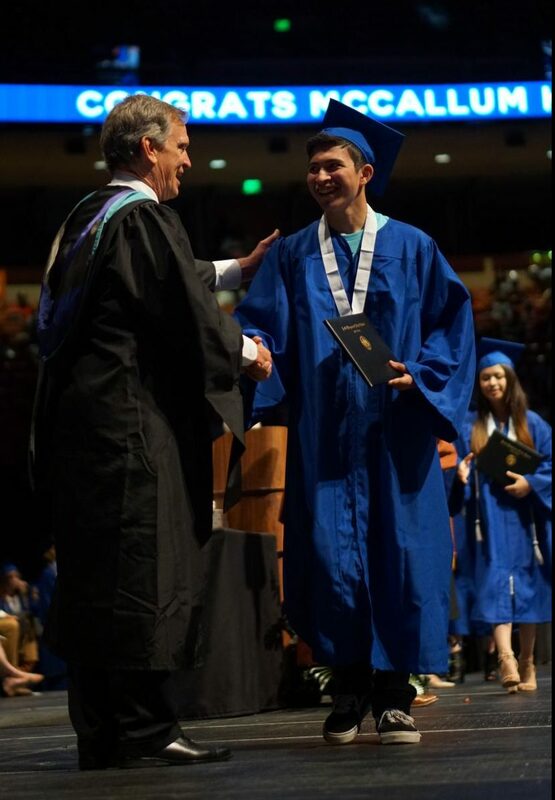 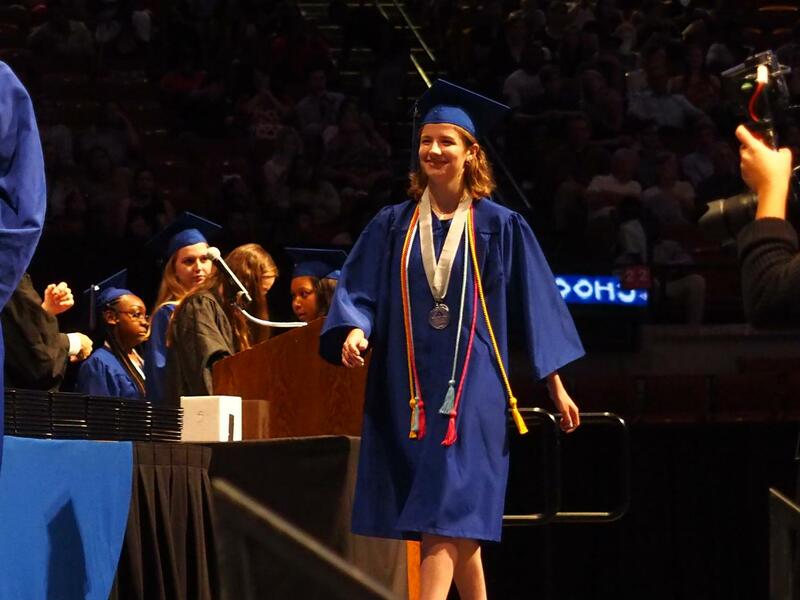 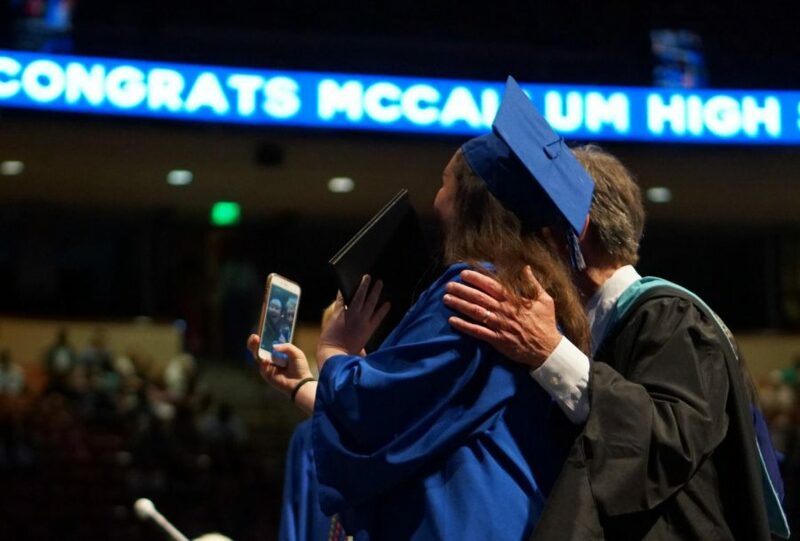 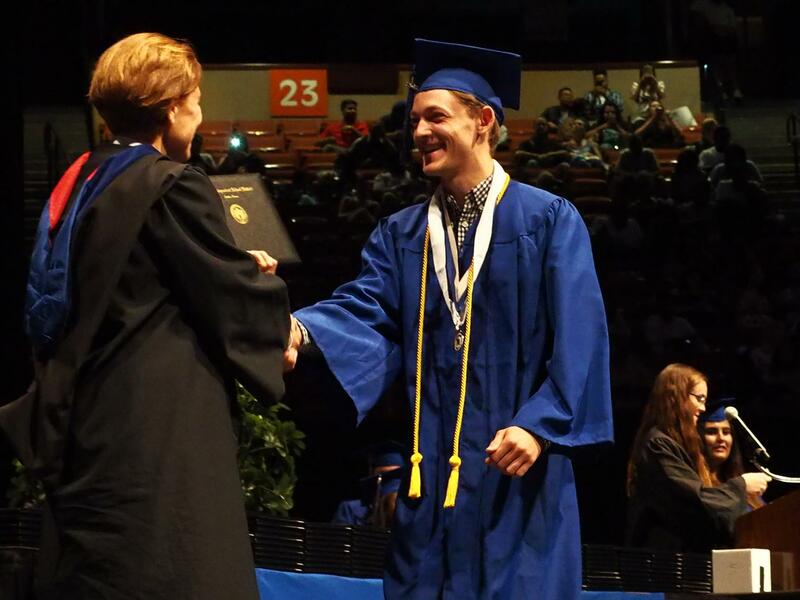 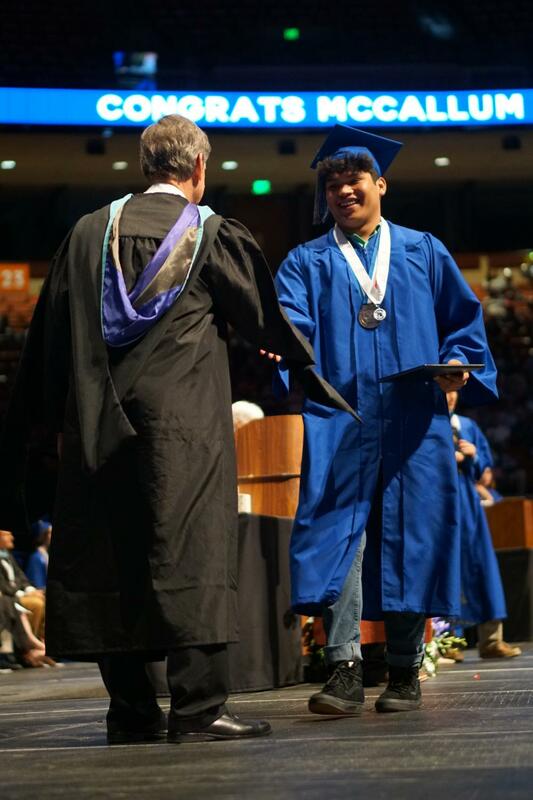 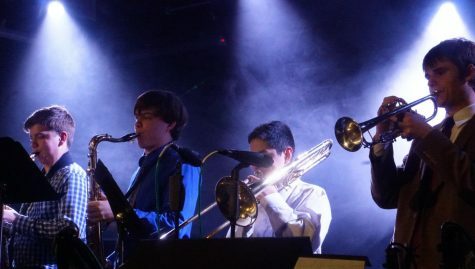 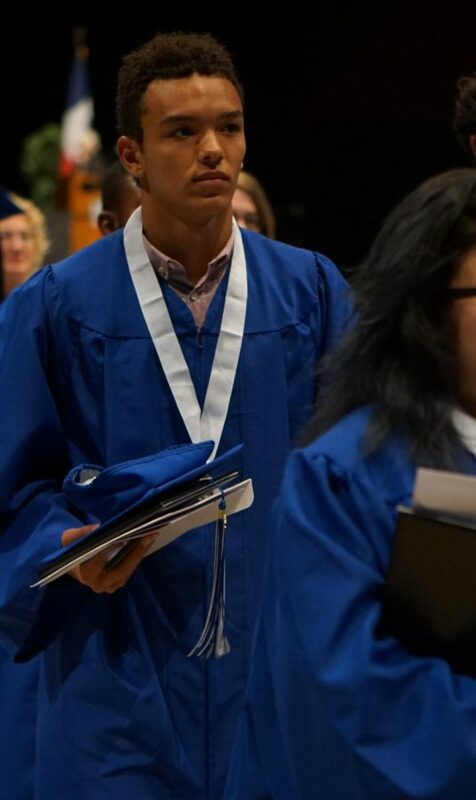 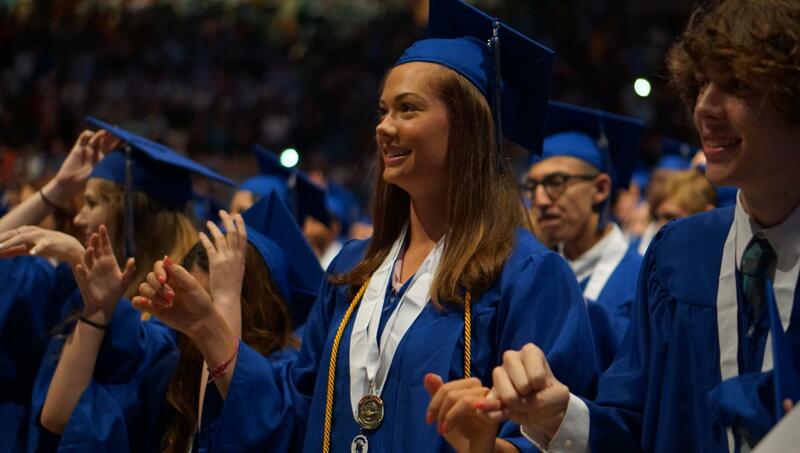 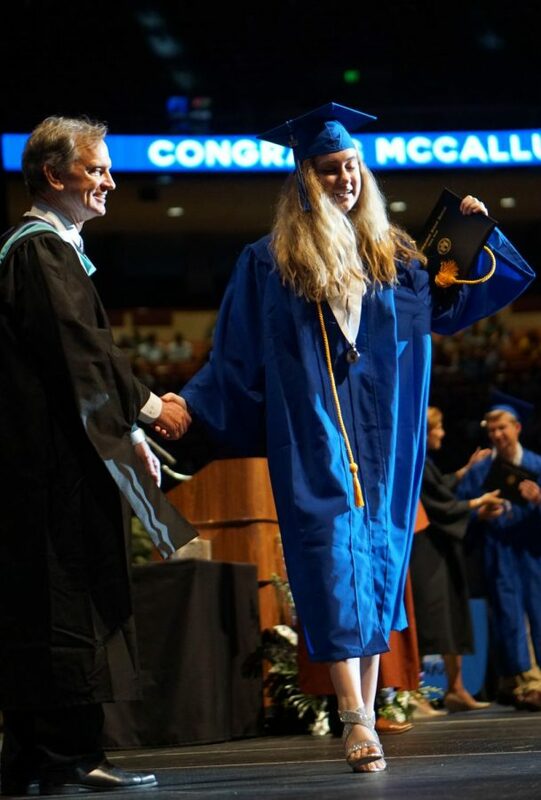 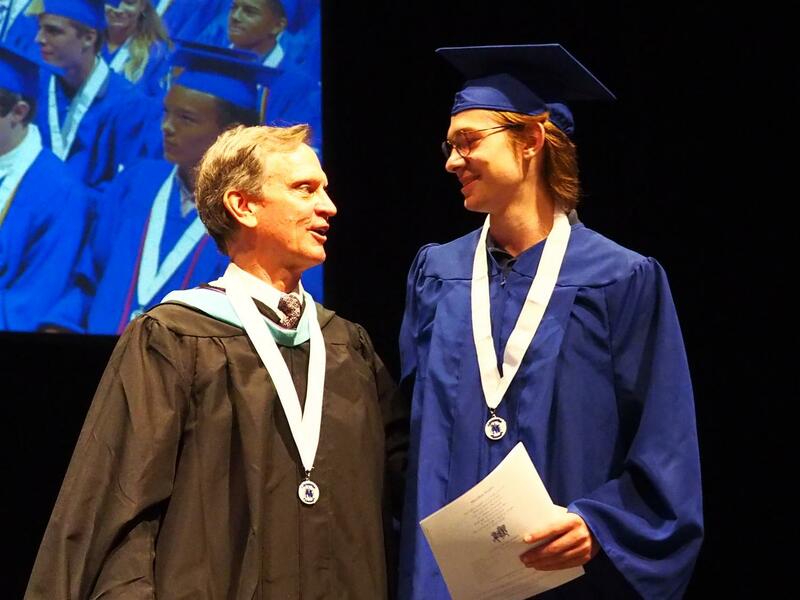 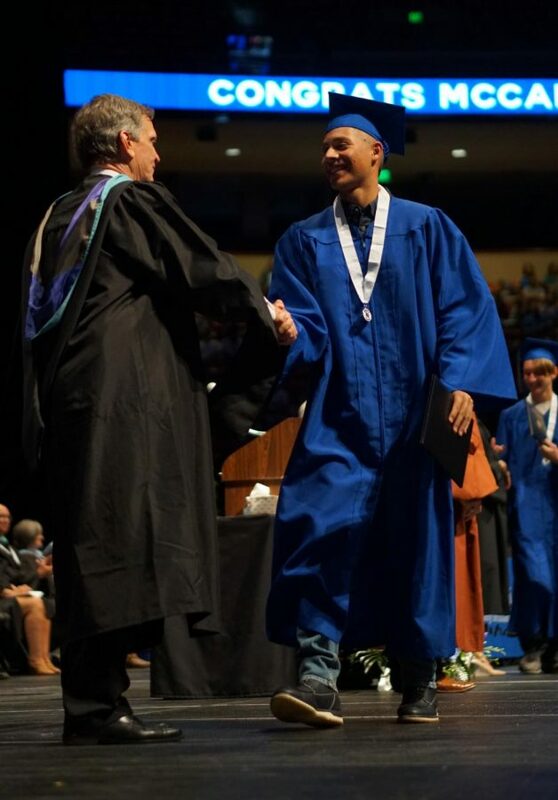 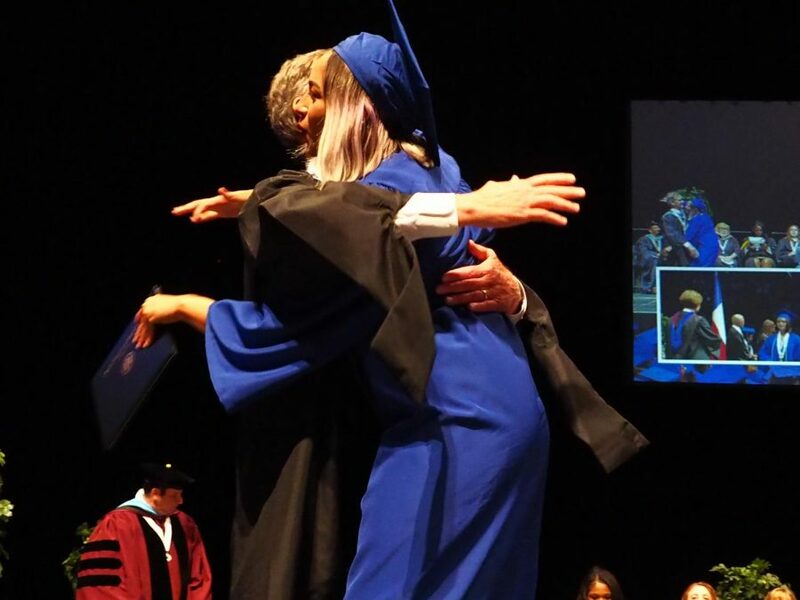 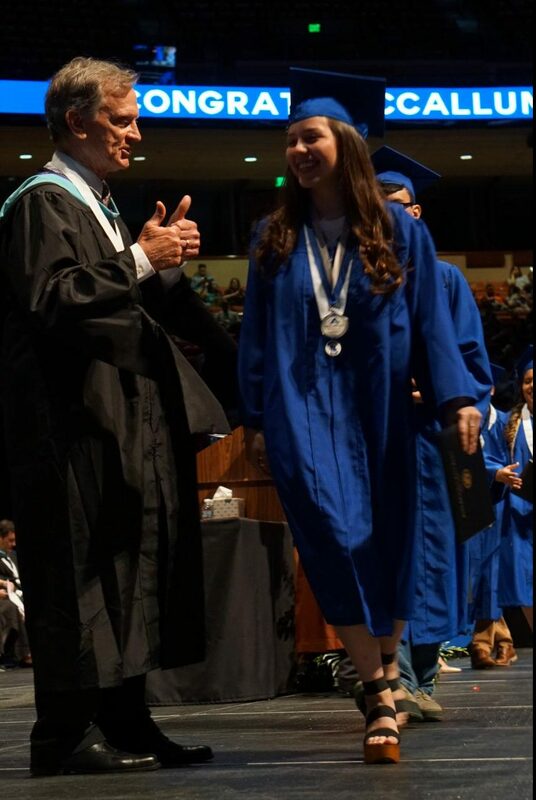 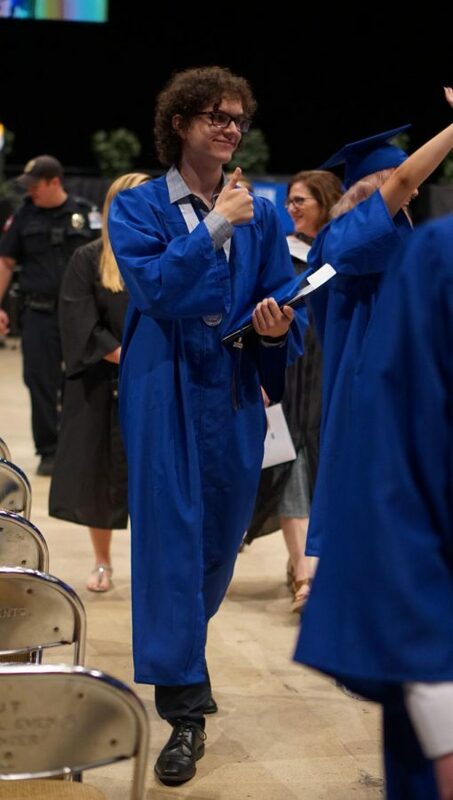 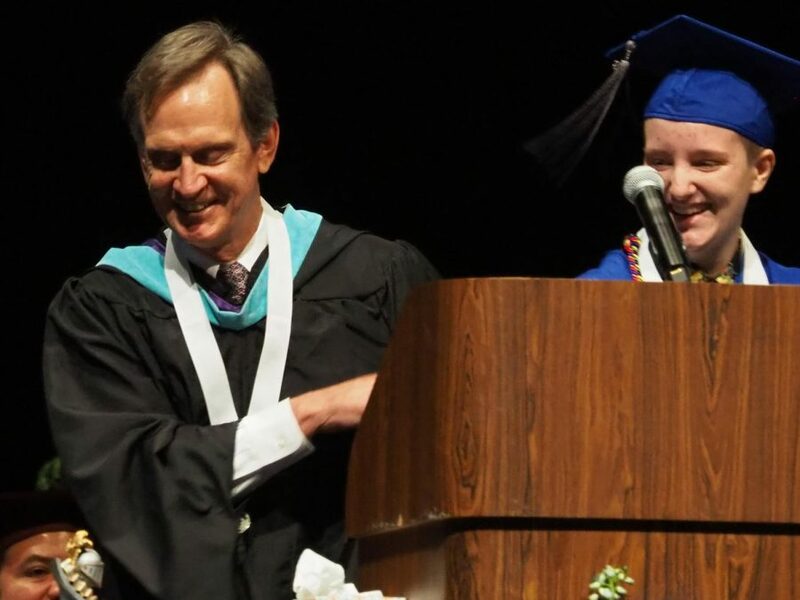 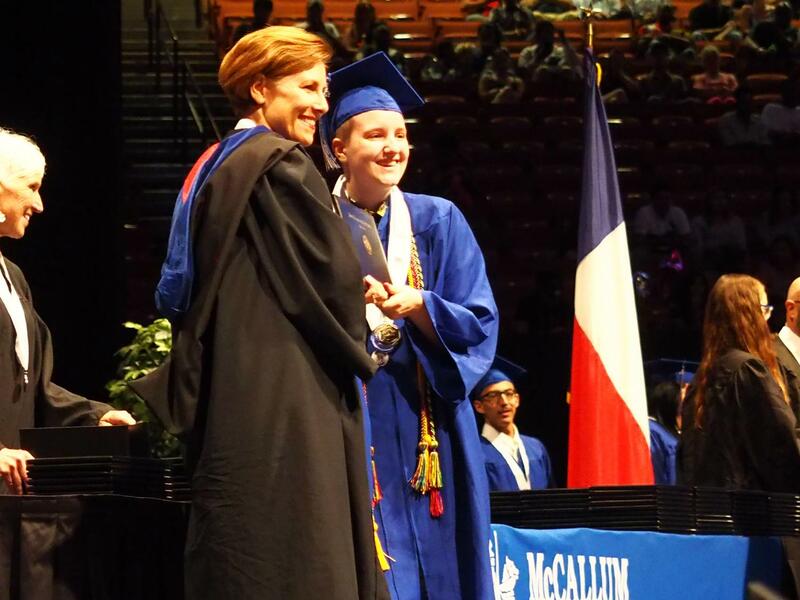 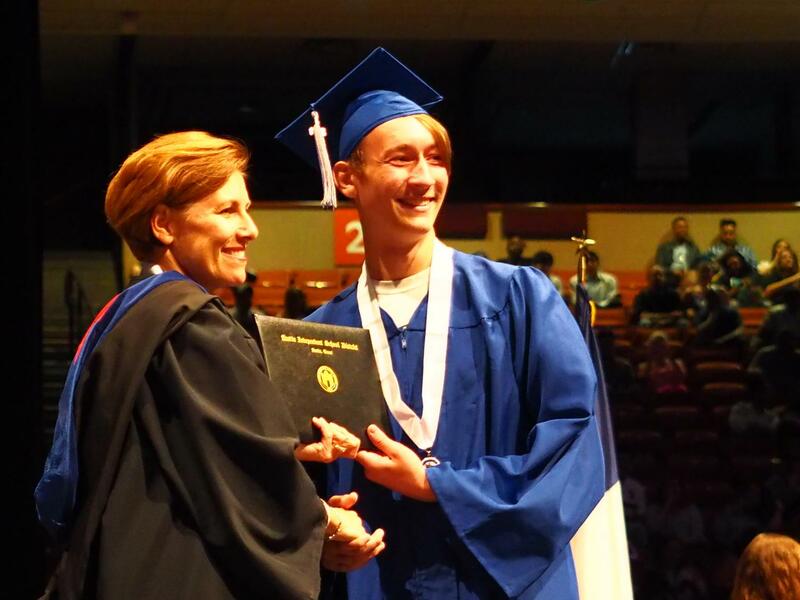 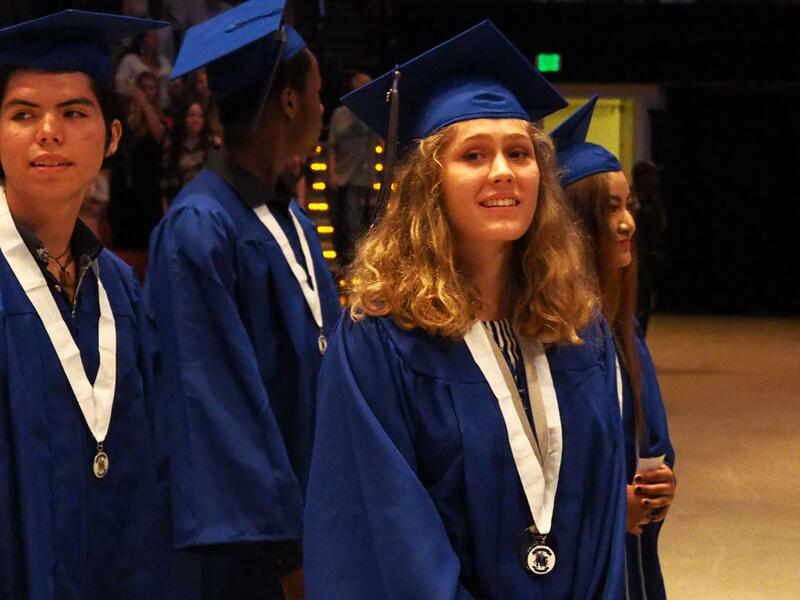 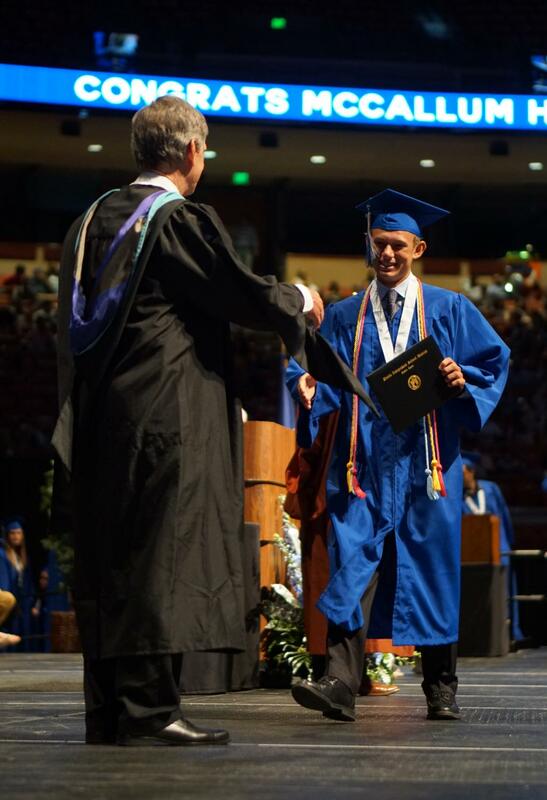 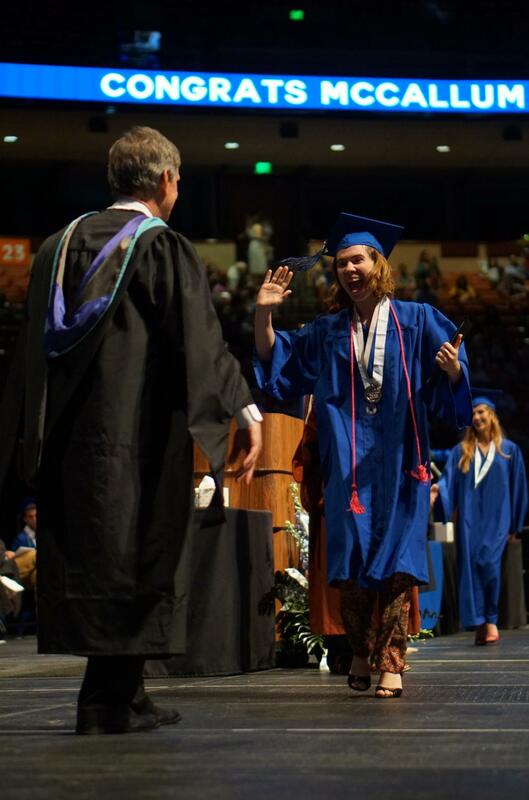 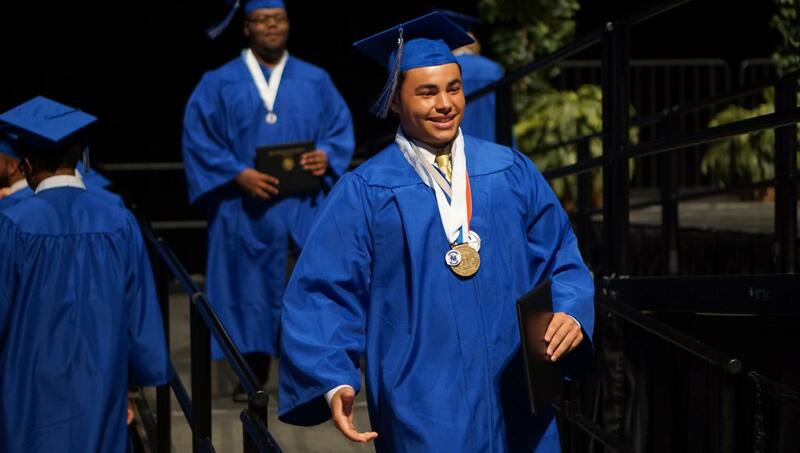 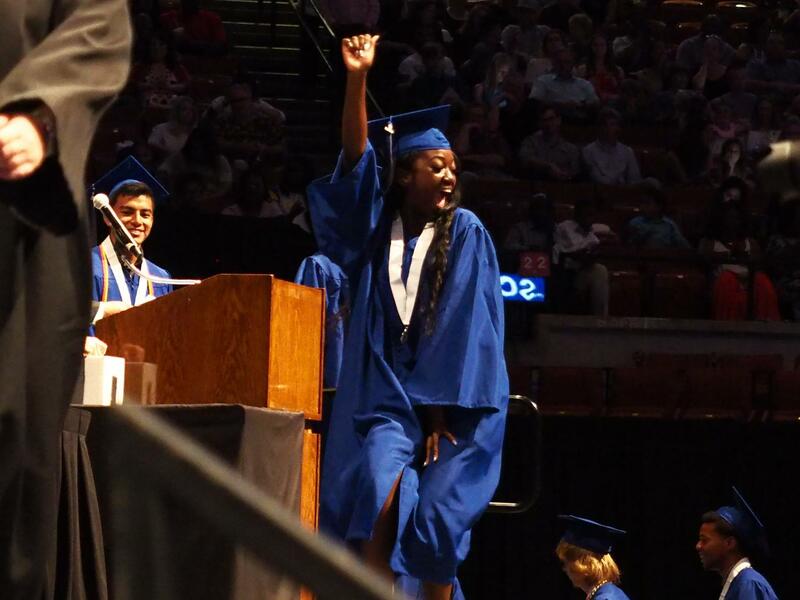 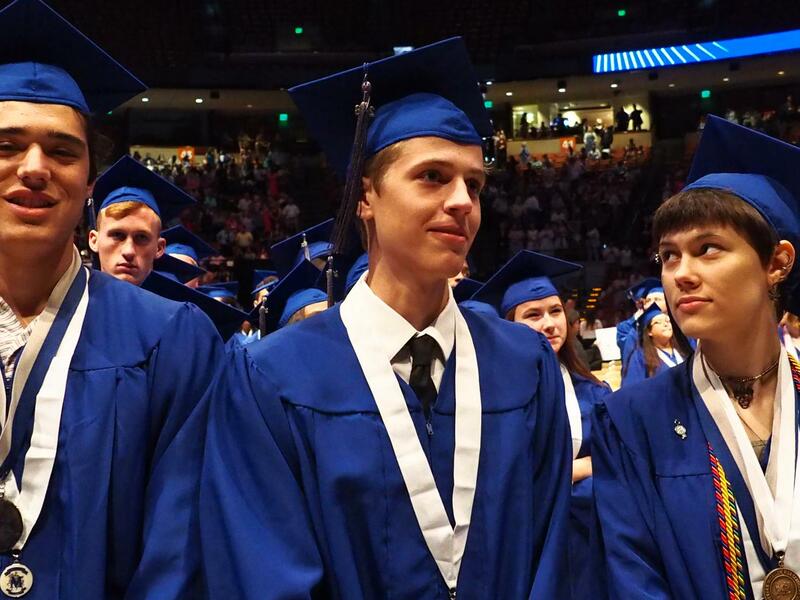 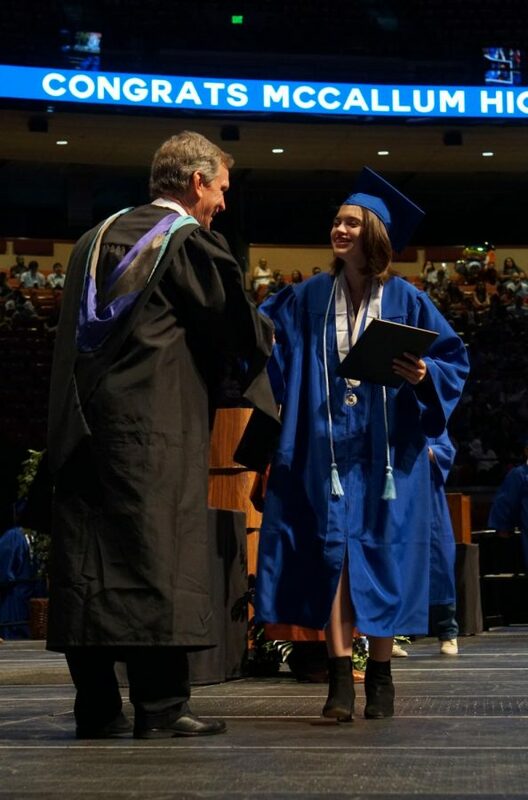 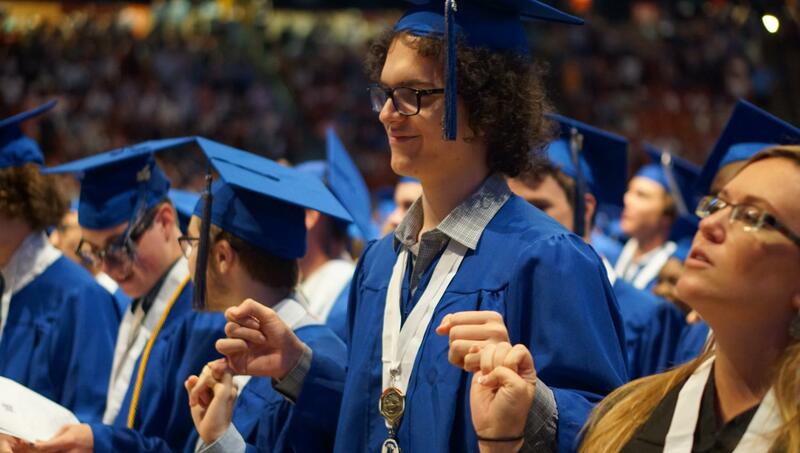 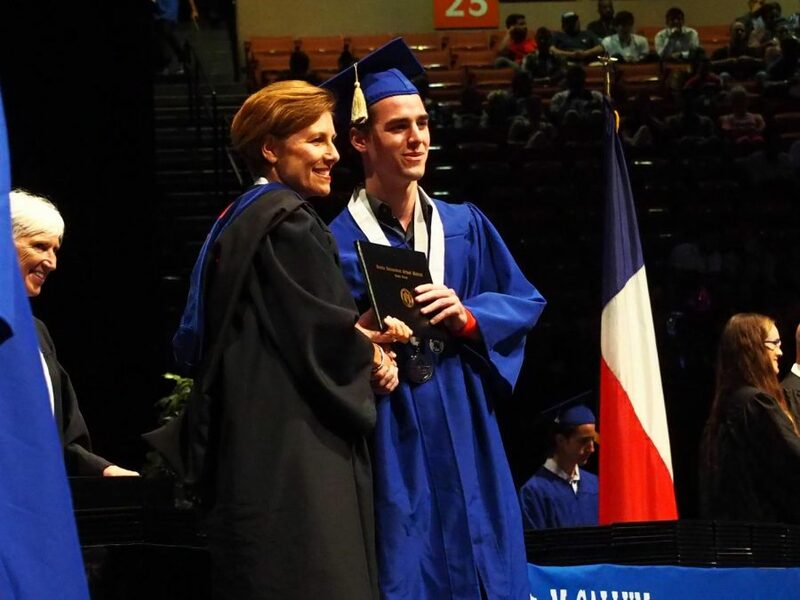 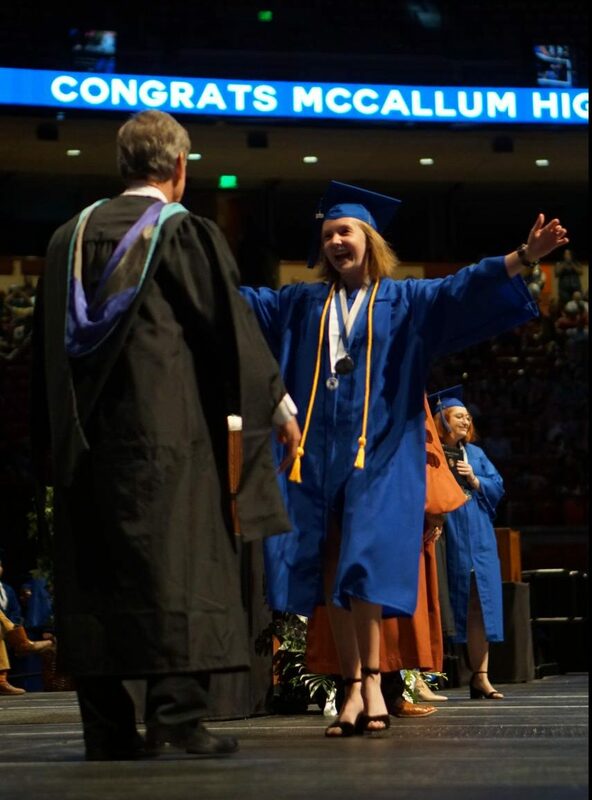 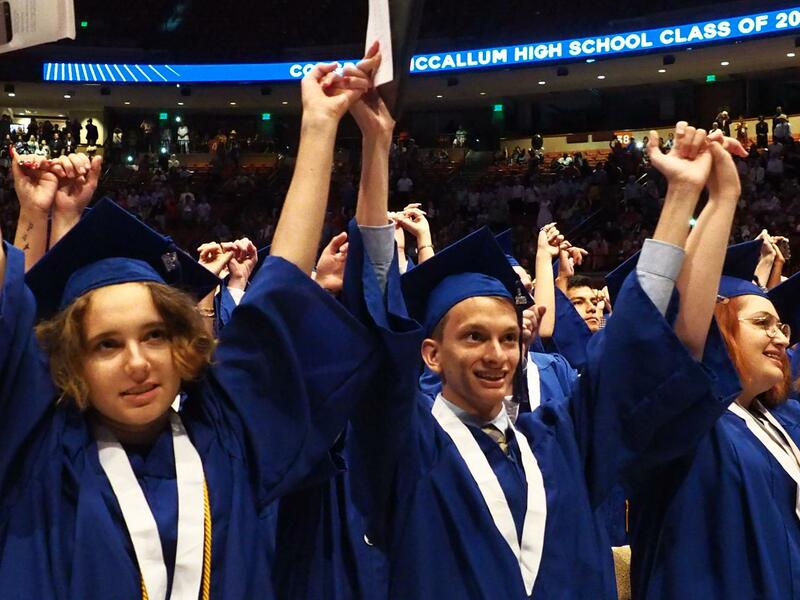 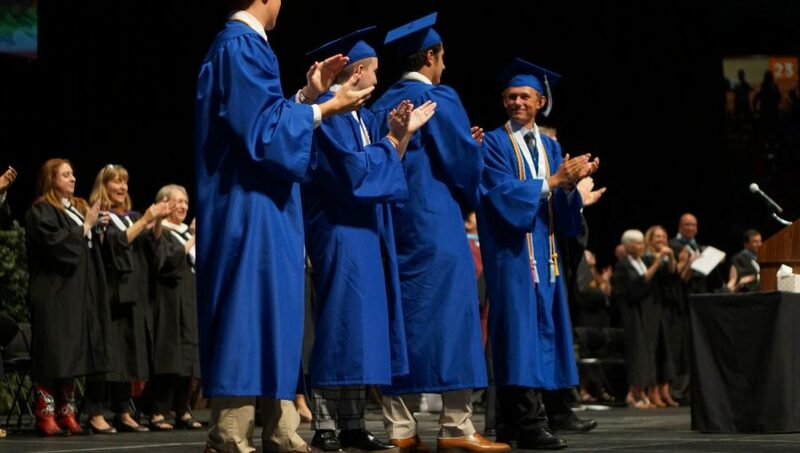 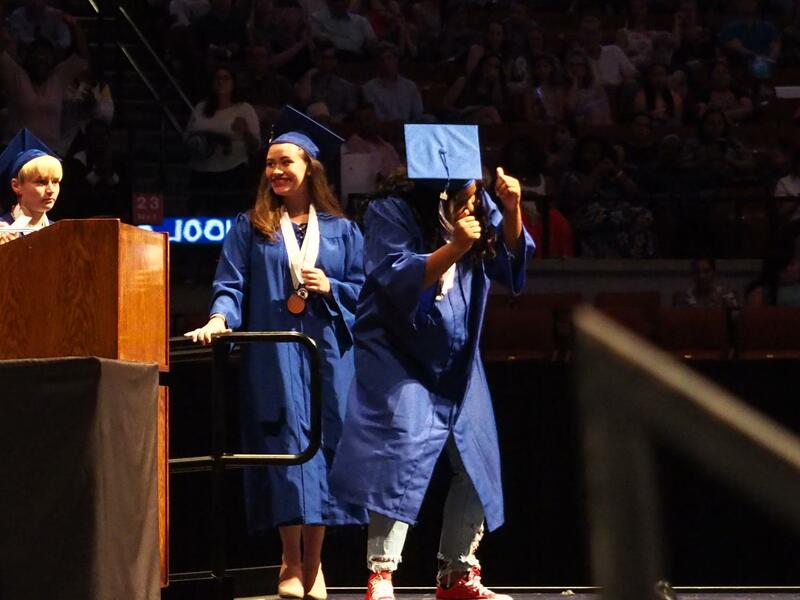 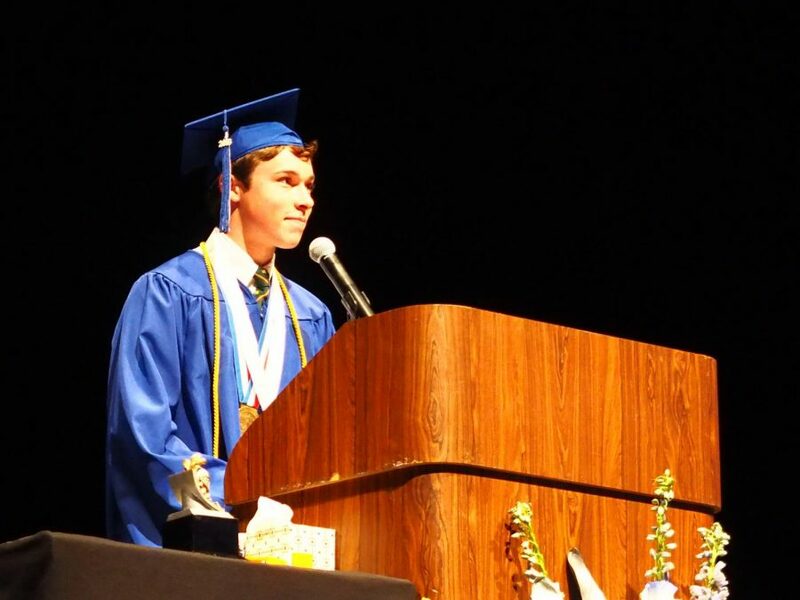 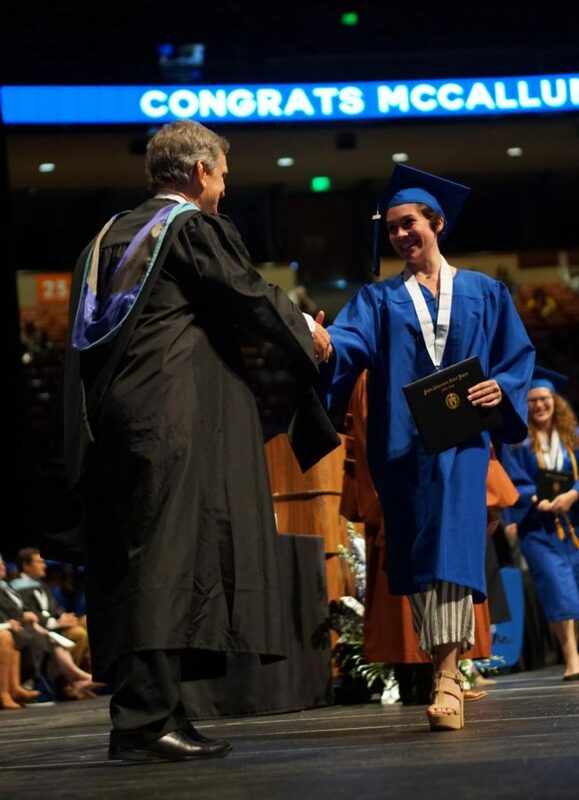 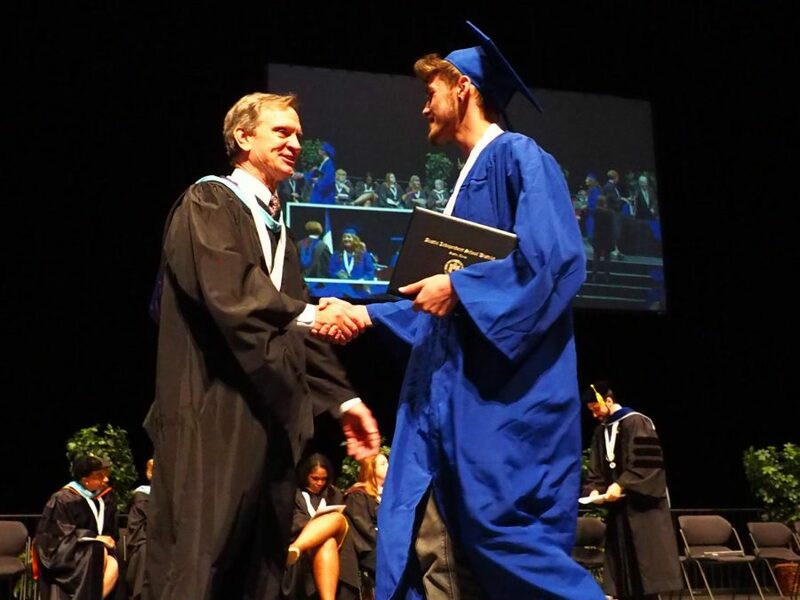 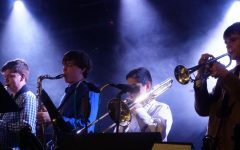 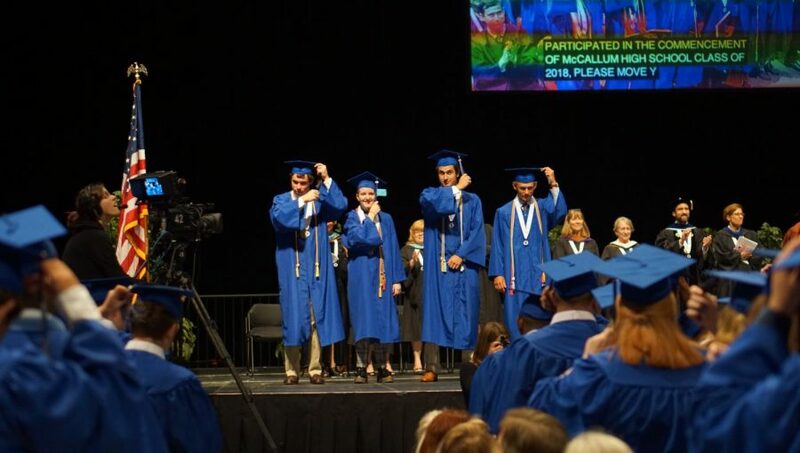 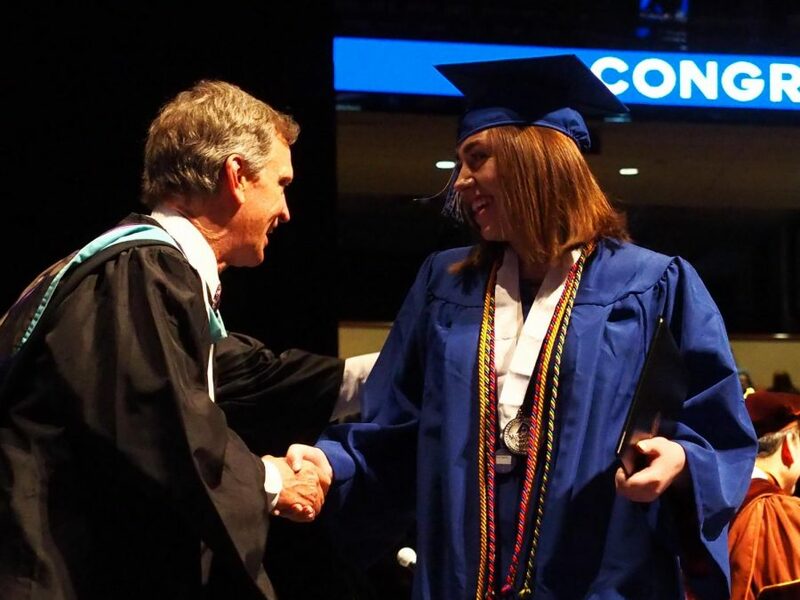 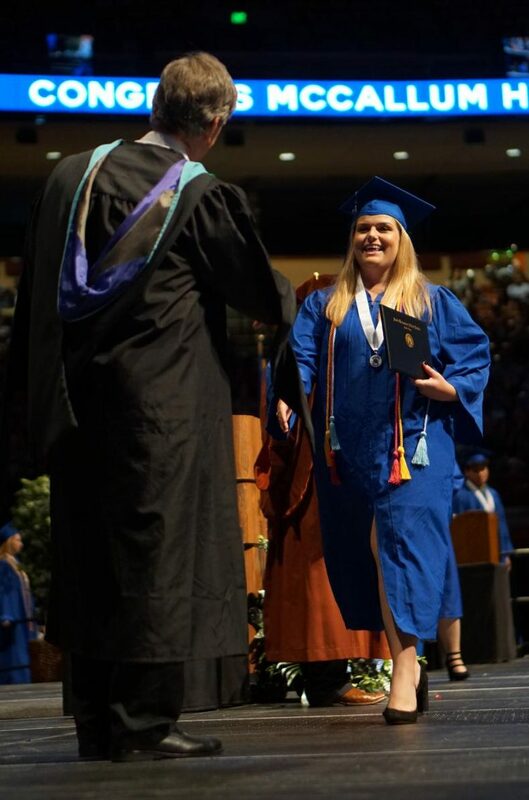 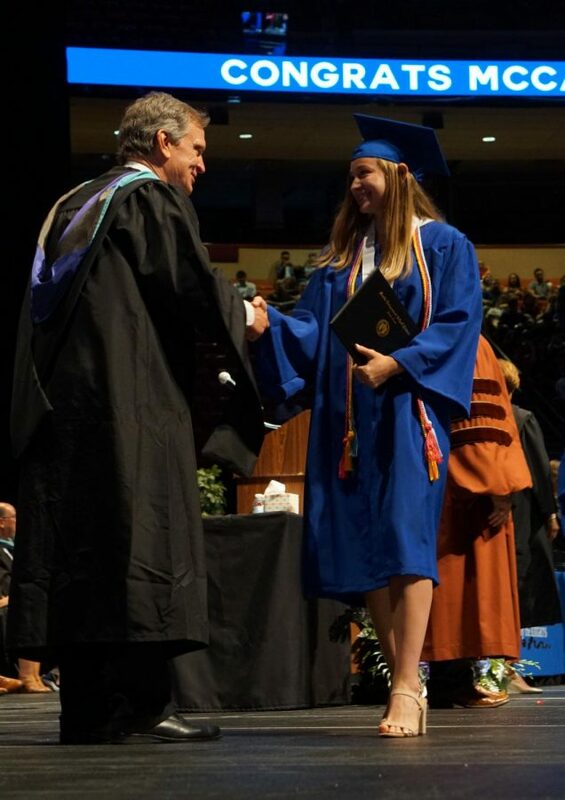 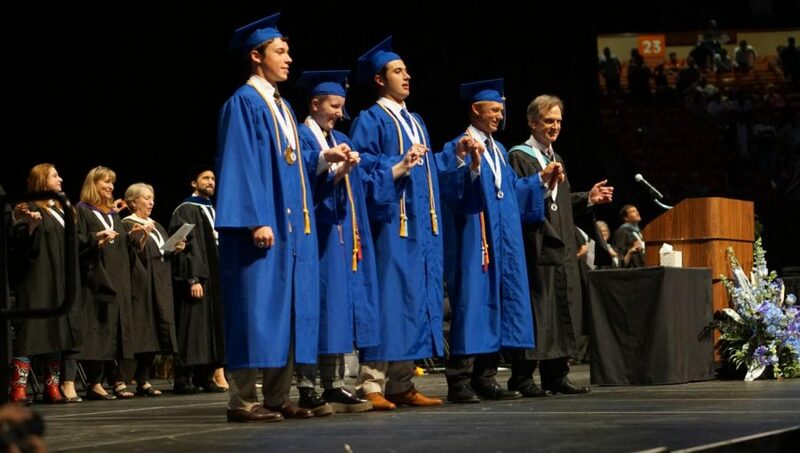 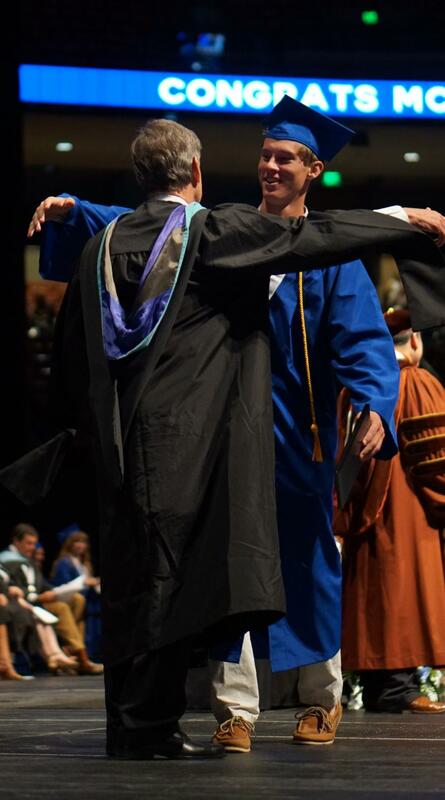 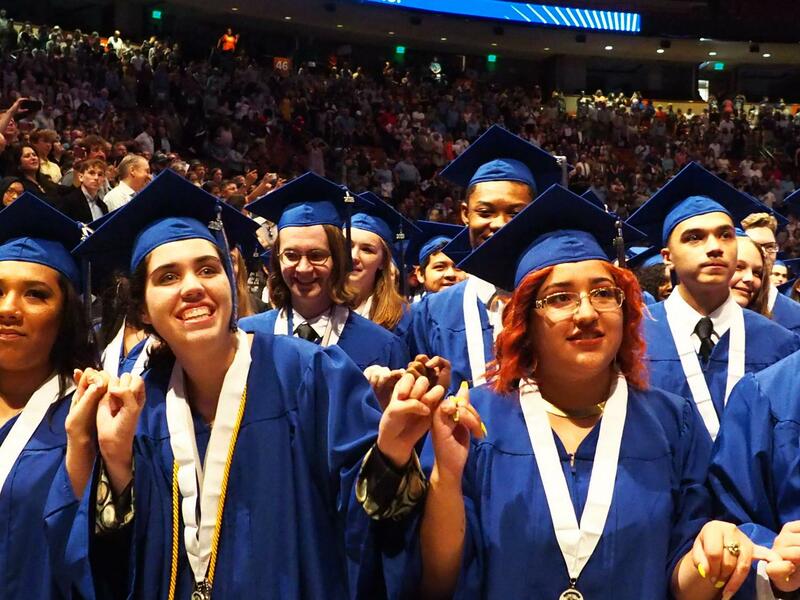 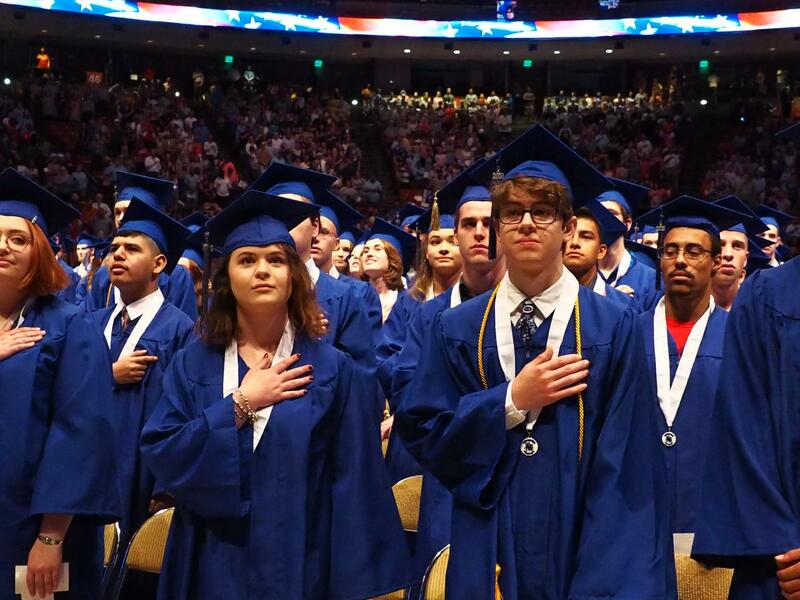 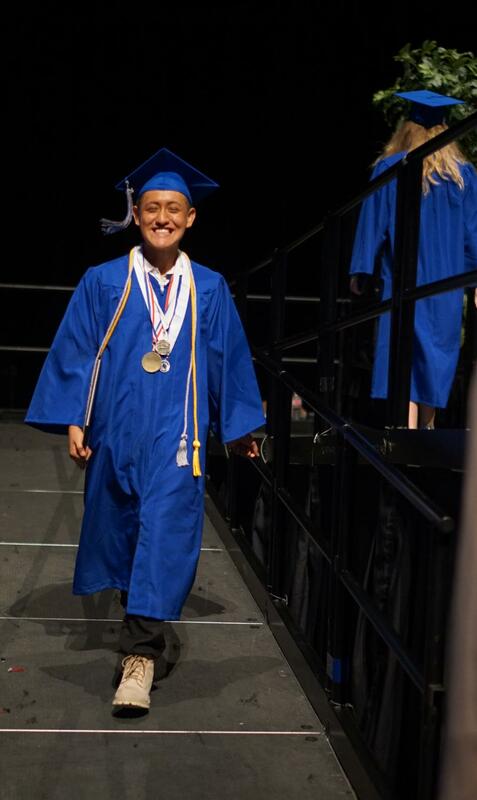 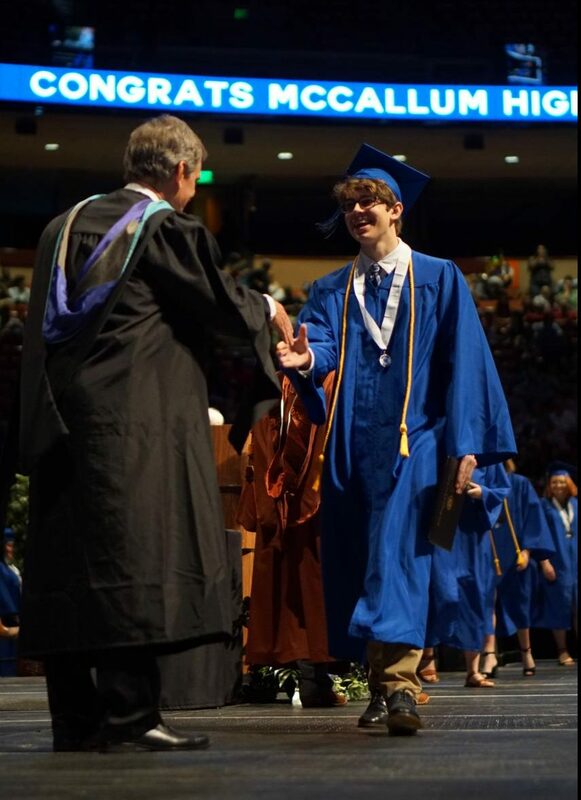 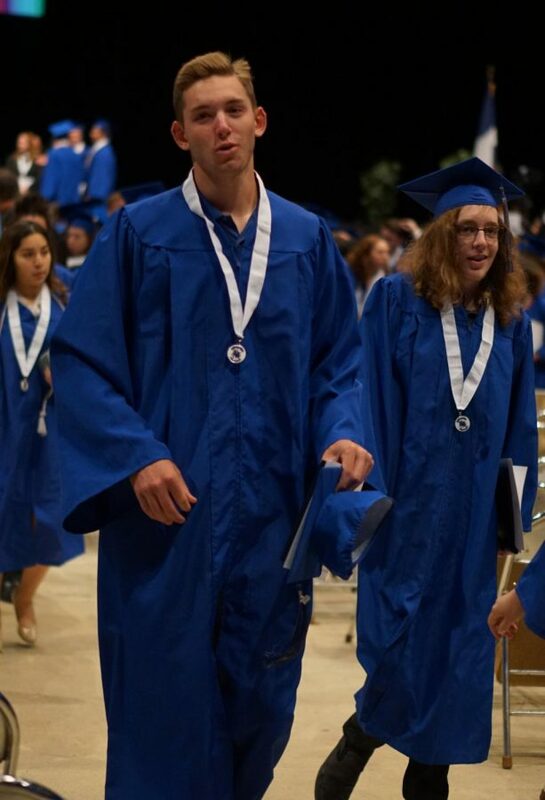 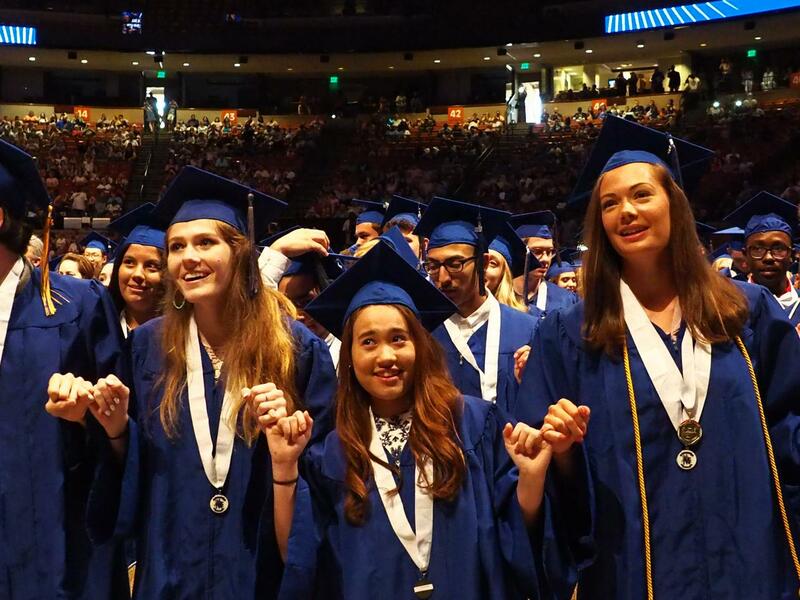 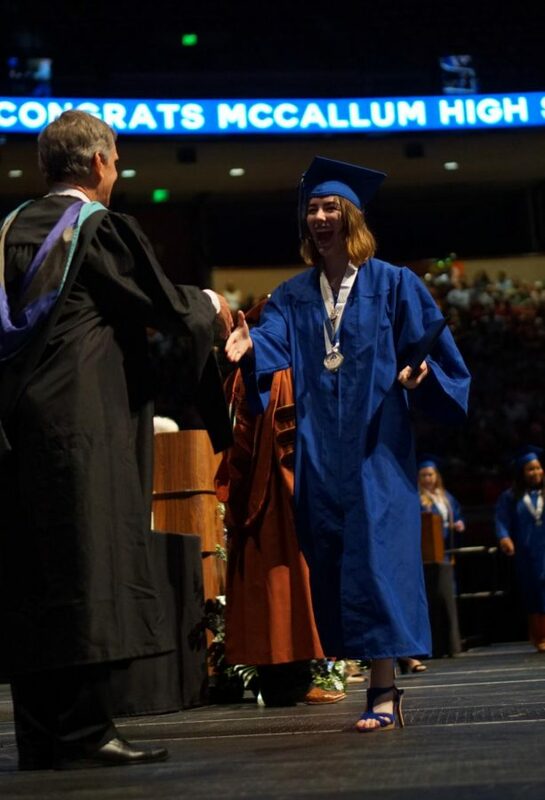 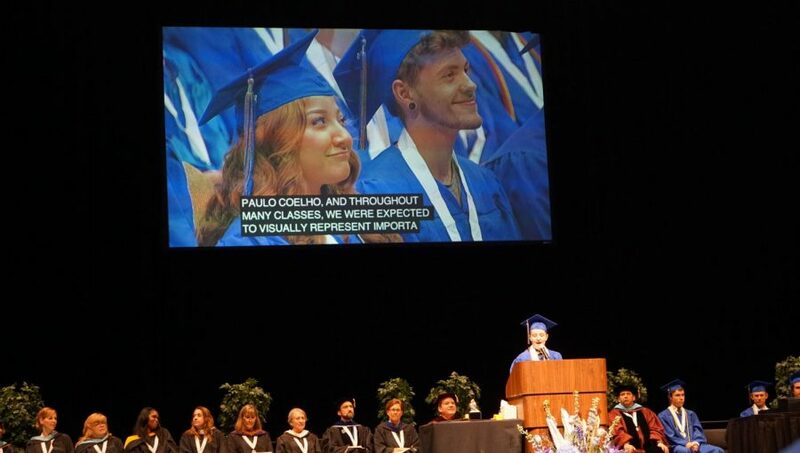 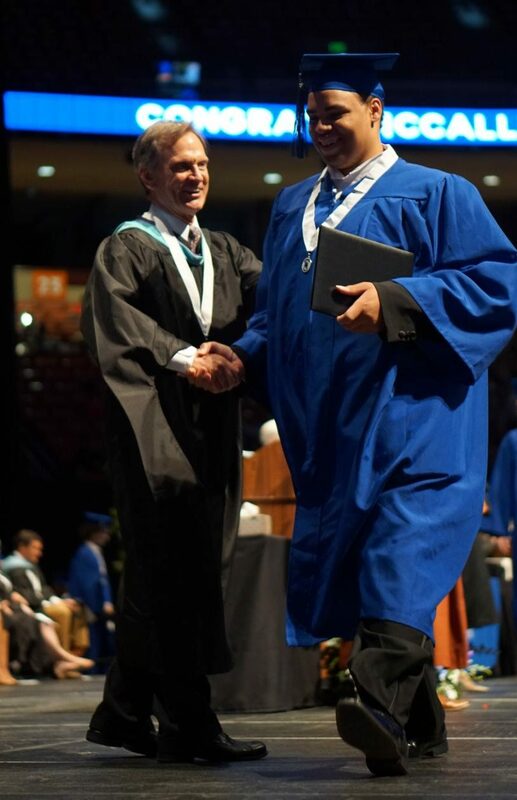 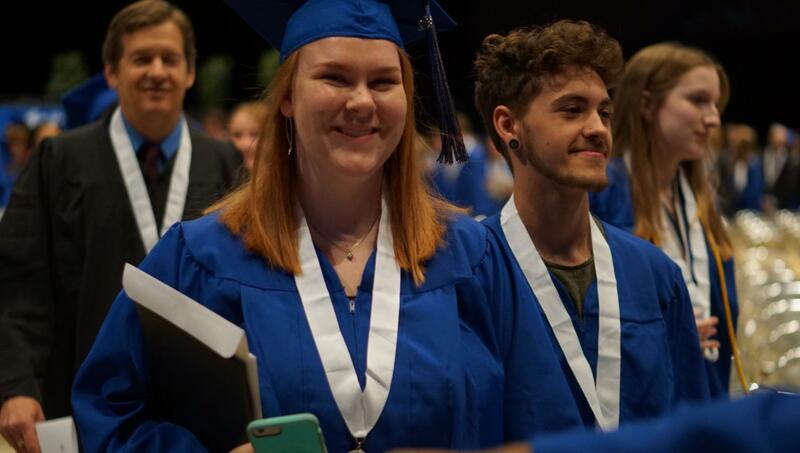 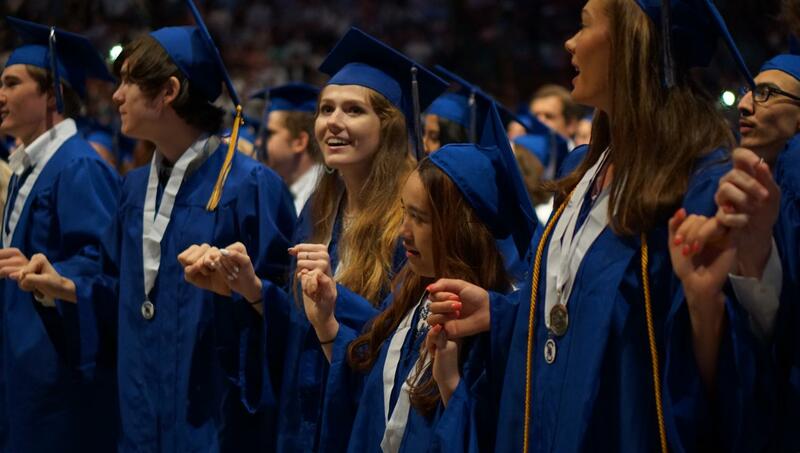 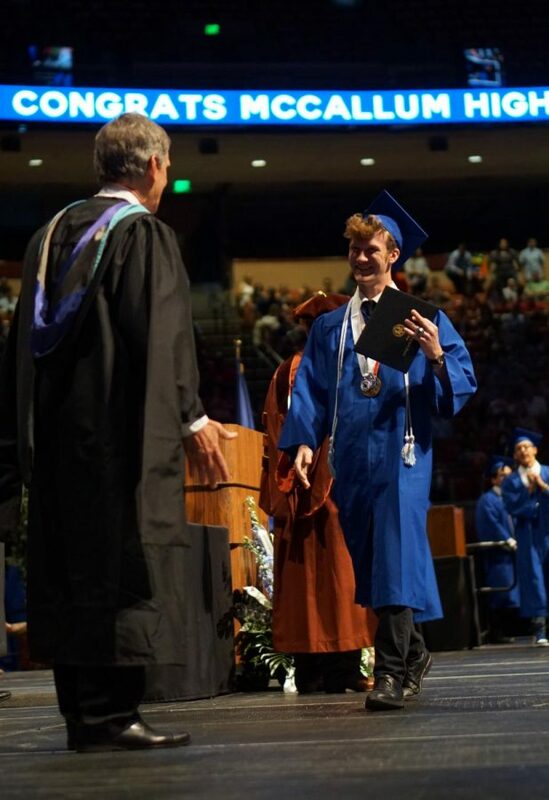 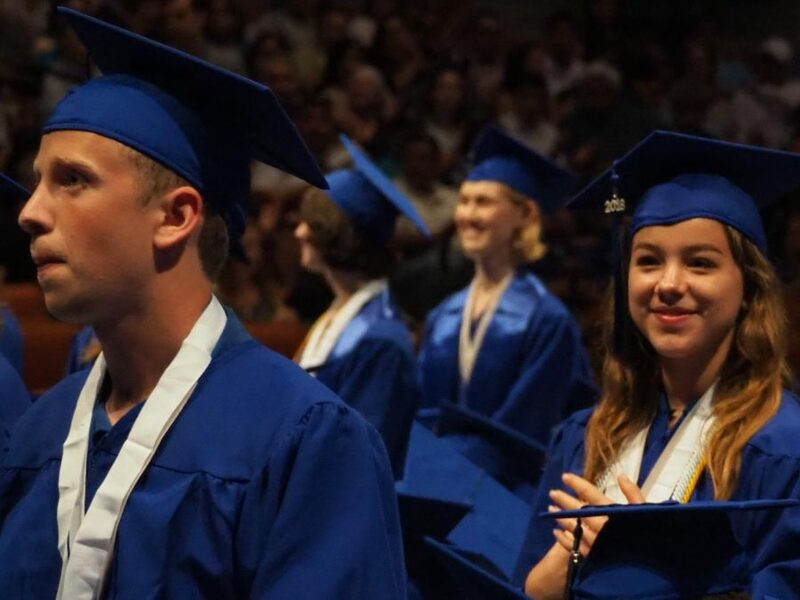 The band played “The Spar Spangled Banner,” and the choir sang John Lennon and Paul McCartney’s “In My Life.” Superintendent Paul Cruz, principal Mike Garrison, salutatorian Niko Leuba-Jones and valedictorian Davis Roe each celebrated the past year and the McCallum experience. 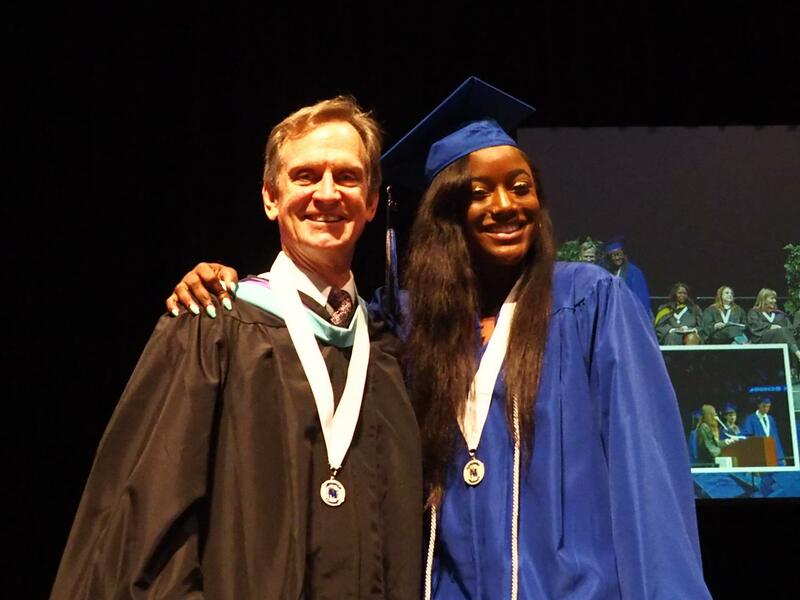 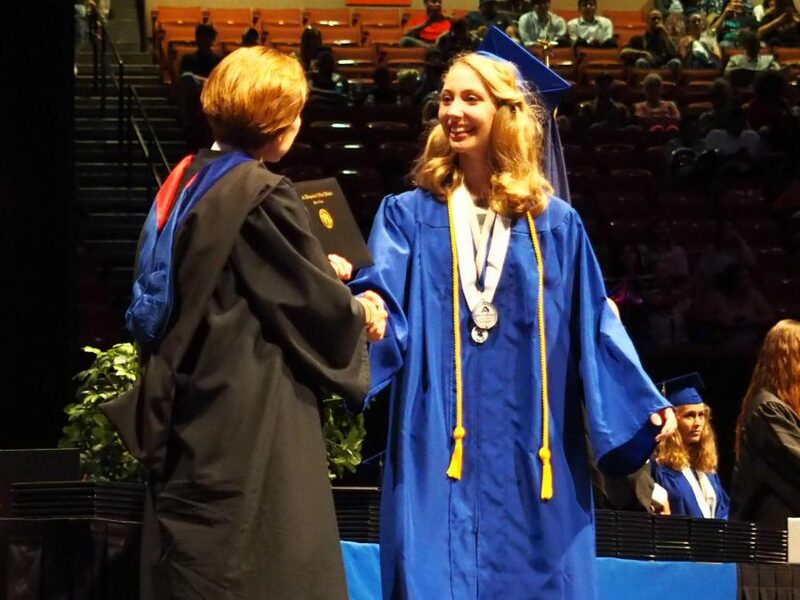 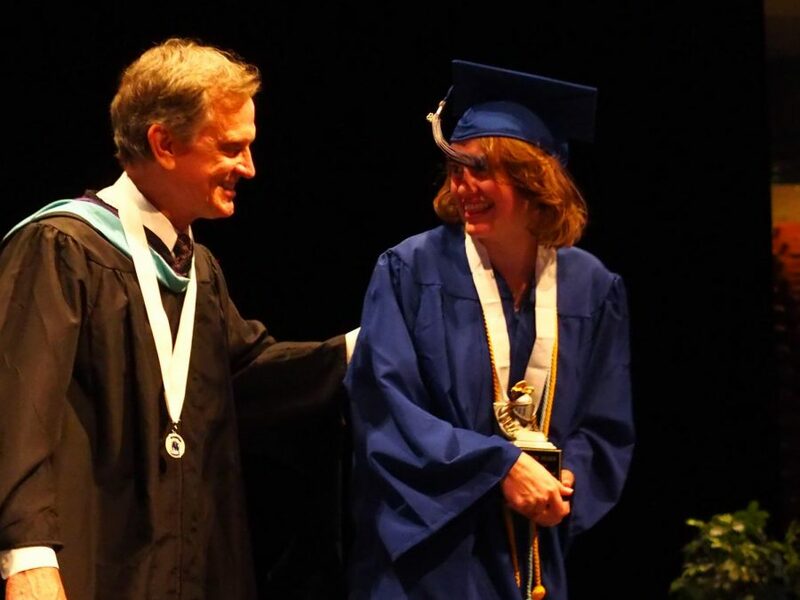 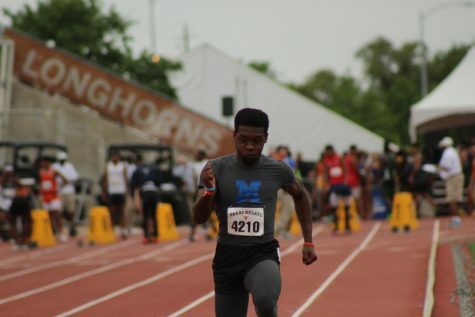 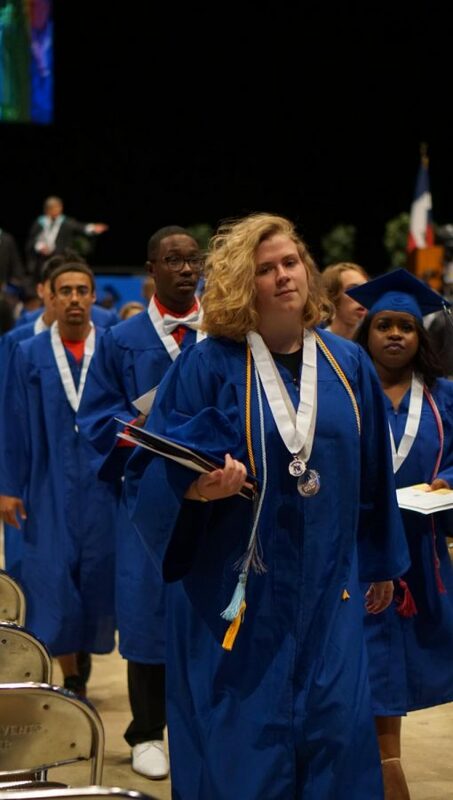 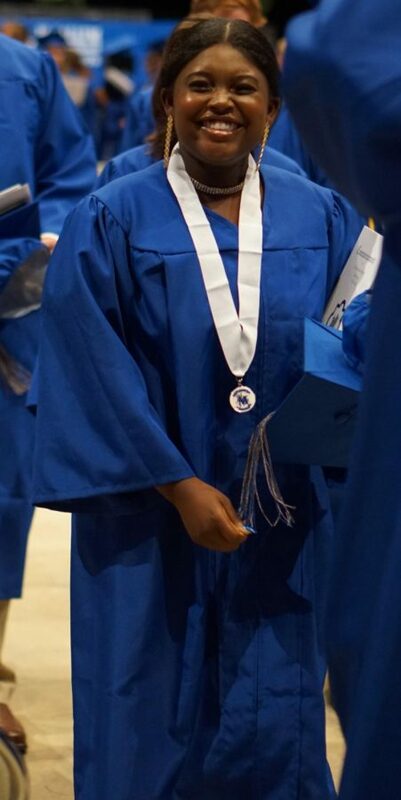 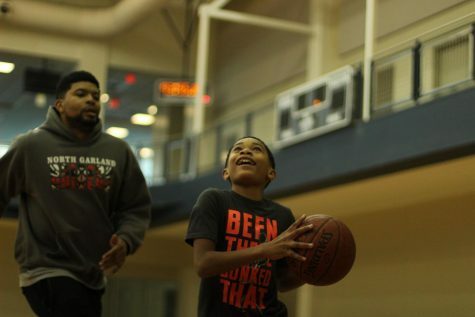 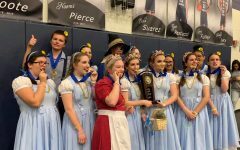 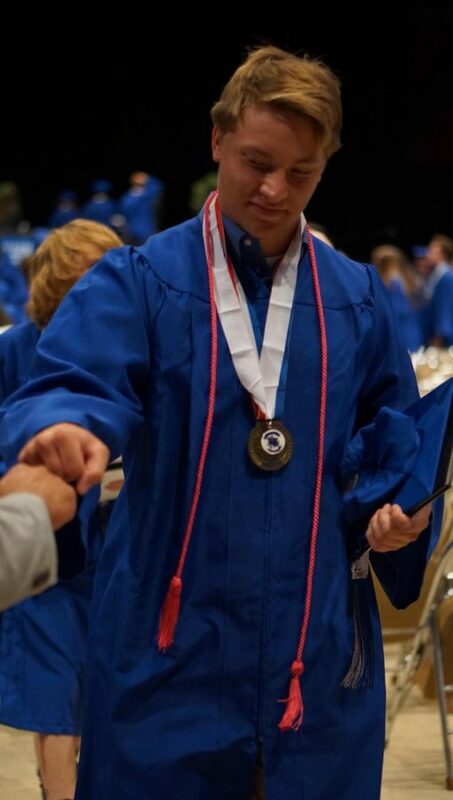 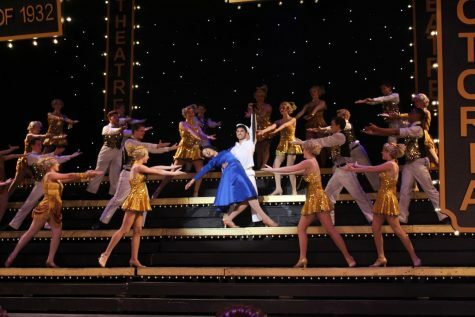 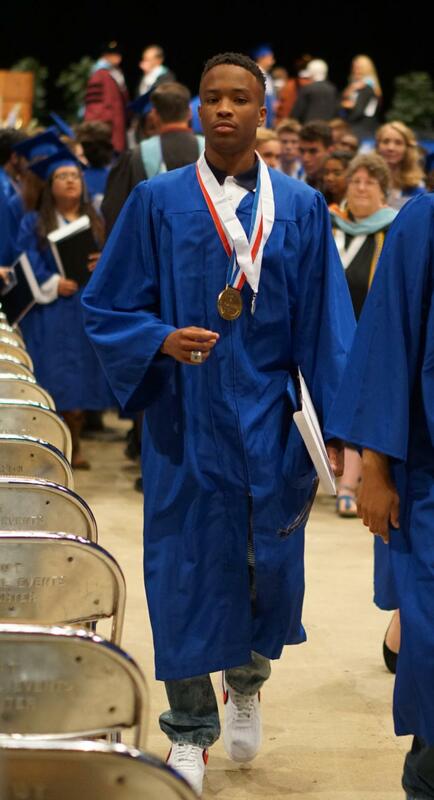 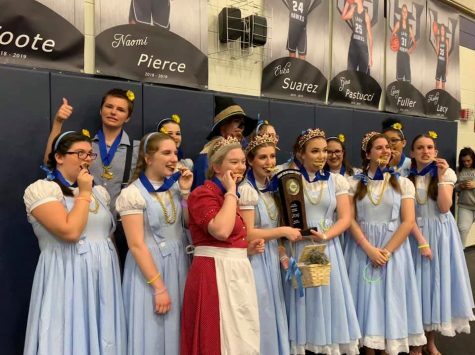 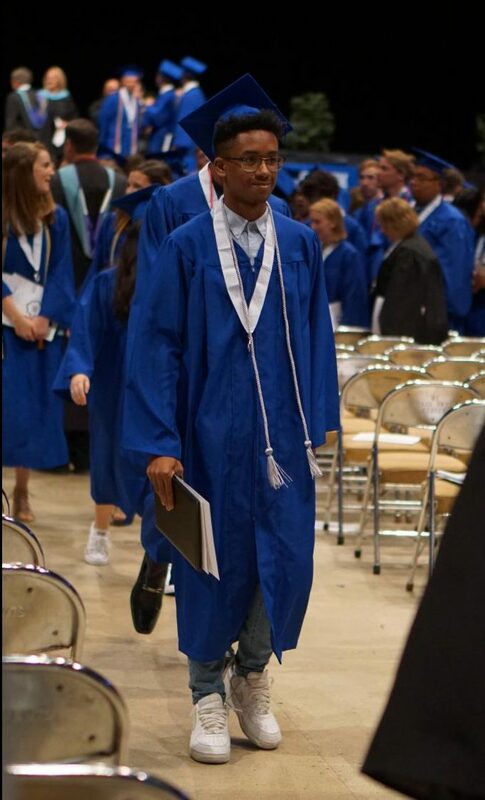 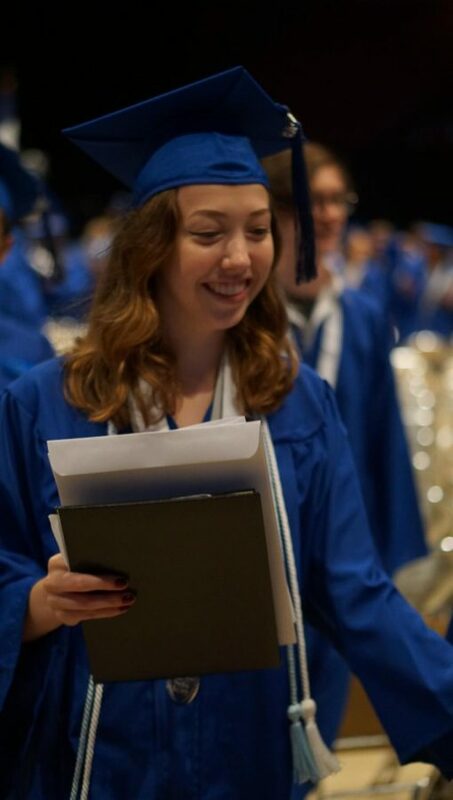 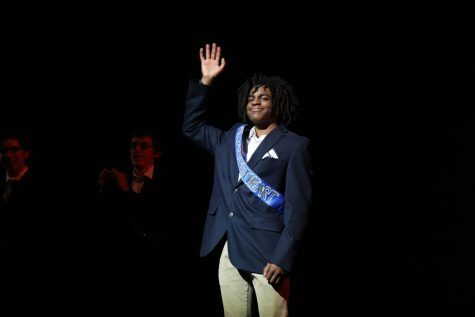 Mr. Garrison reported that the class had been offered just shy of $16 million in college scholarships. 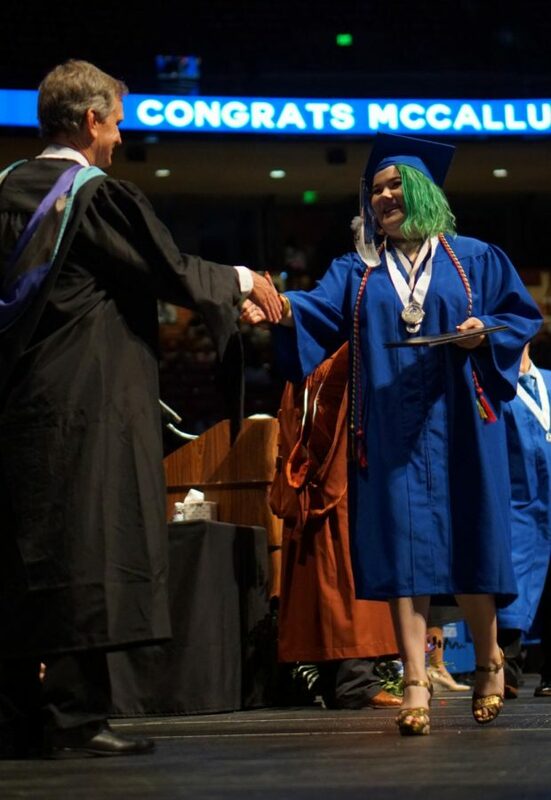 Enough with the words, right? 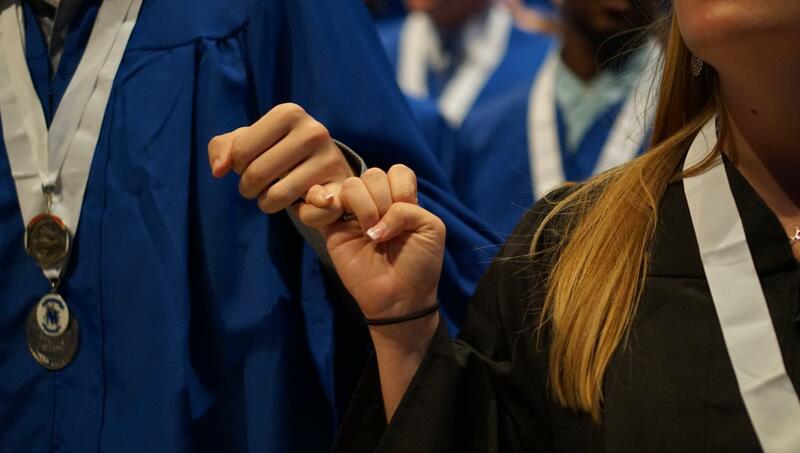 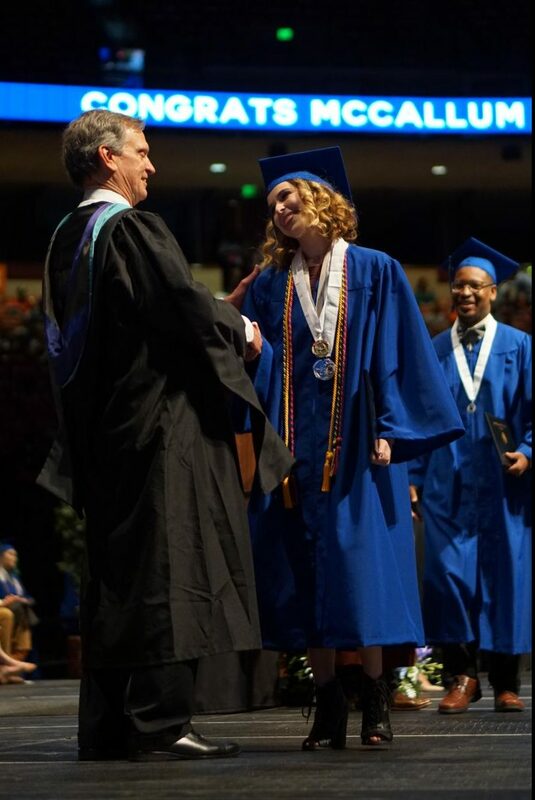 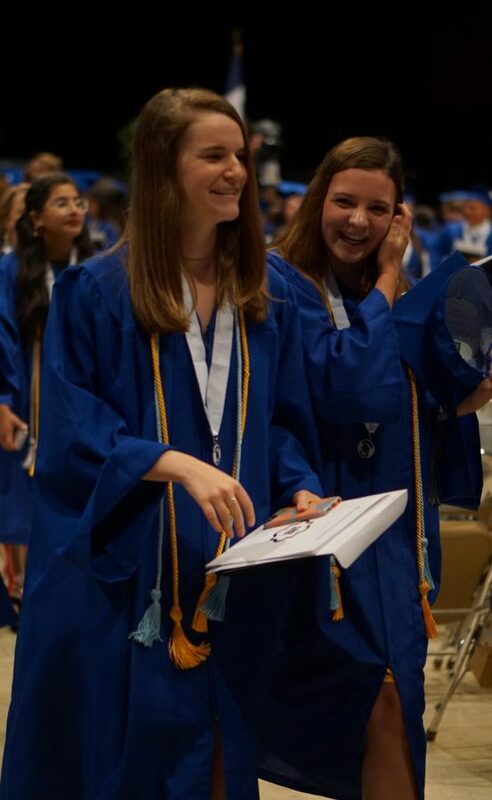 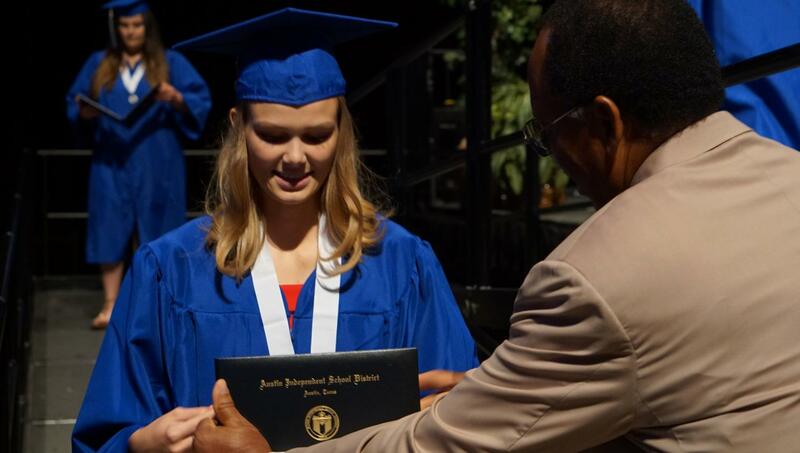 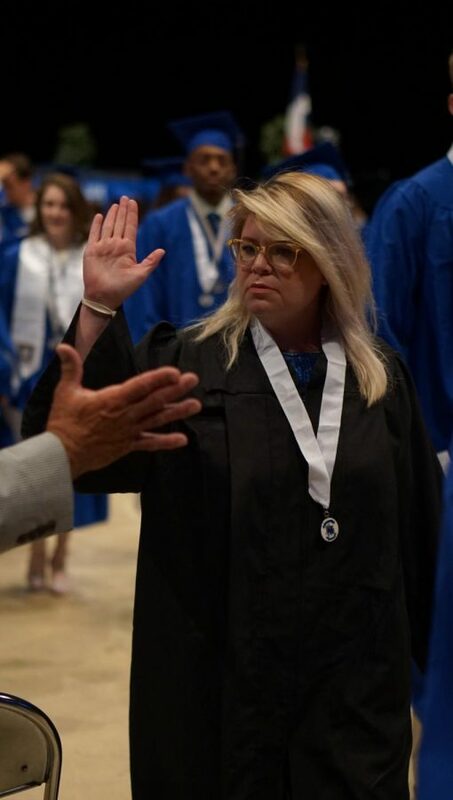 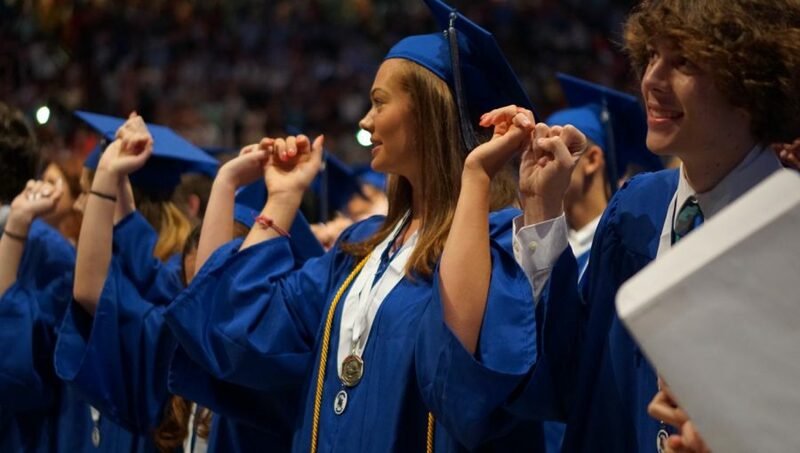 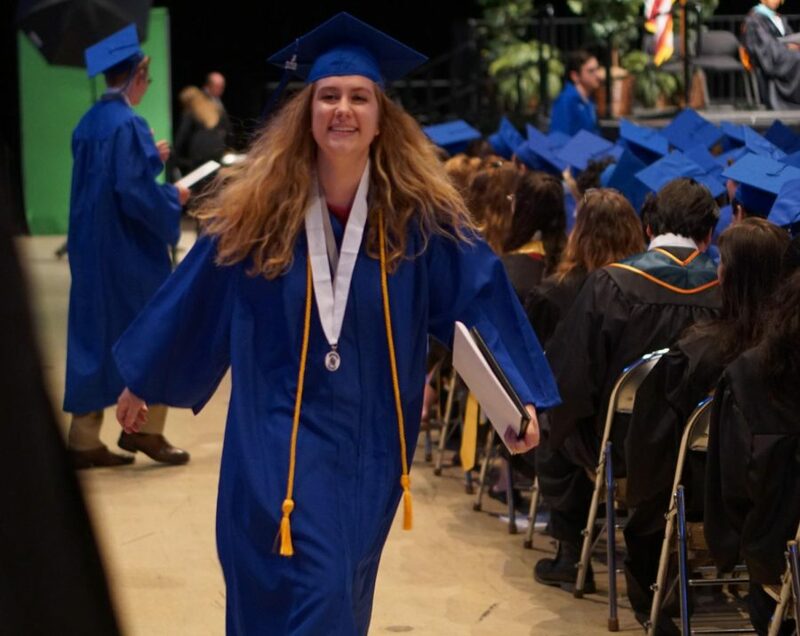 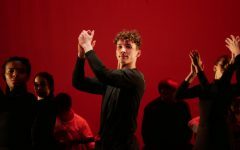 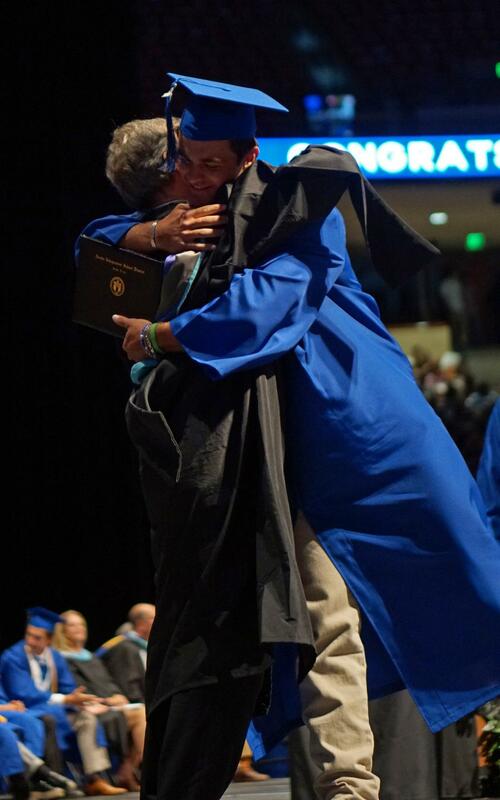 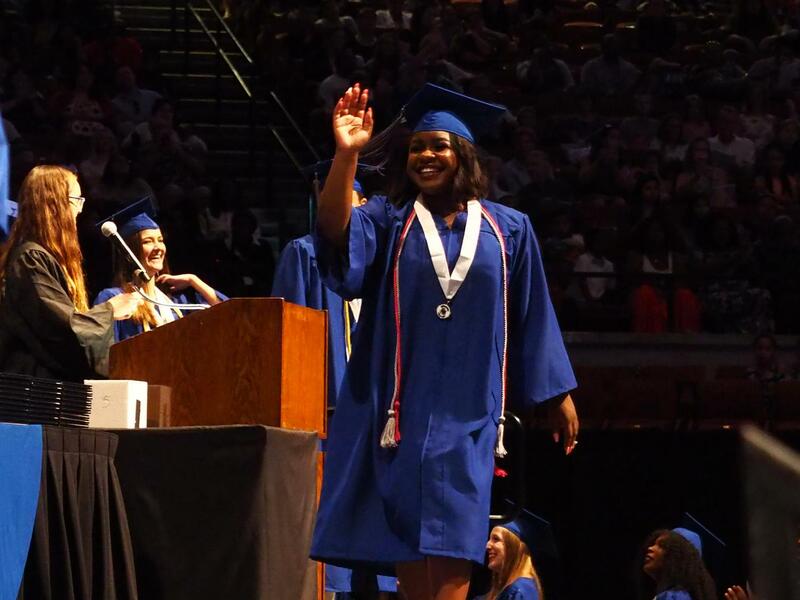 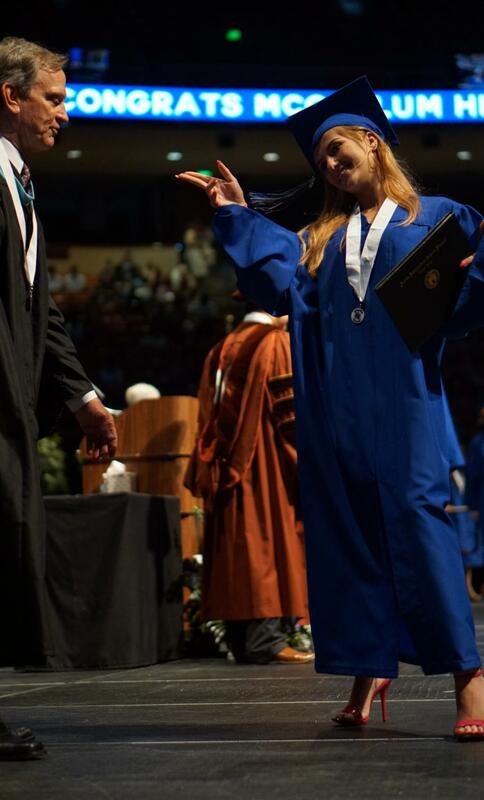 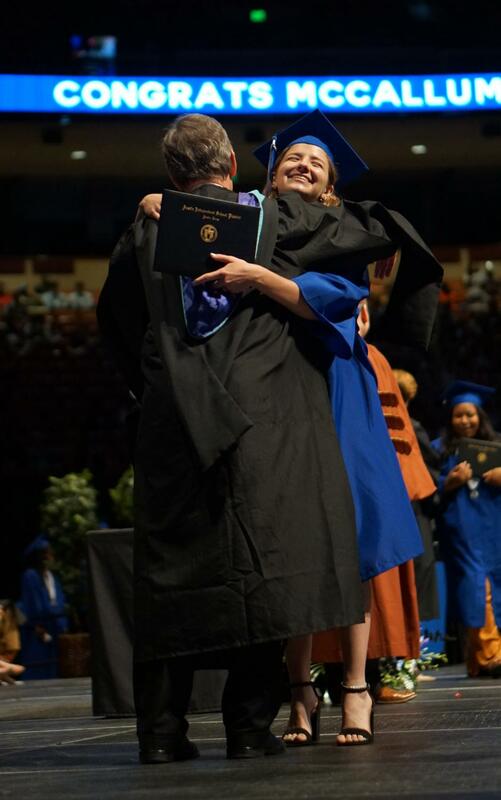 Check out our gallery of the best images we captured from this rite of passage for the members of the Class of 2018.